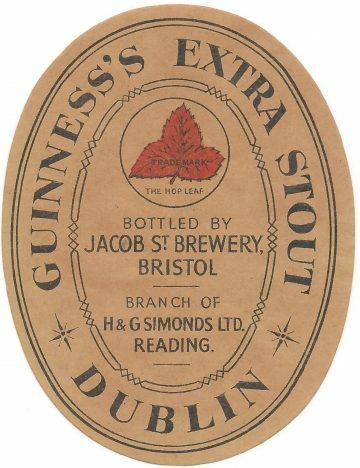 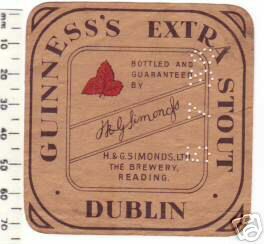 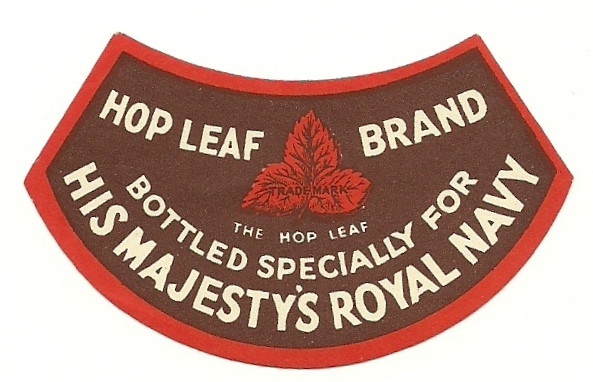 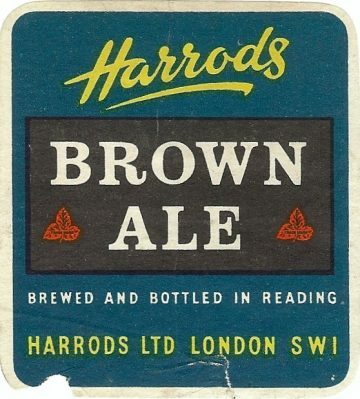 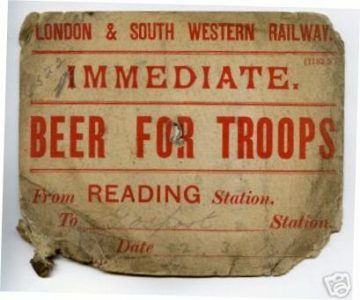 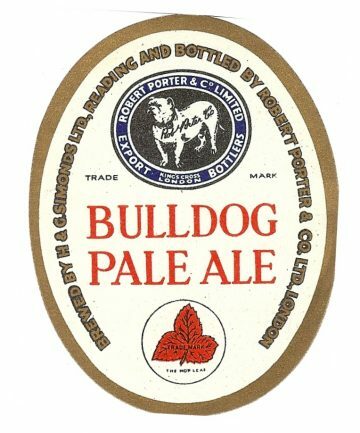 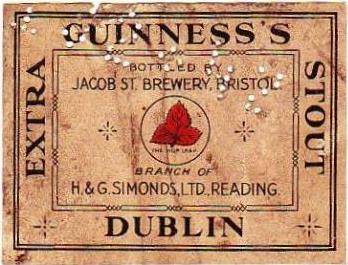 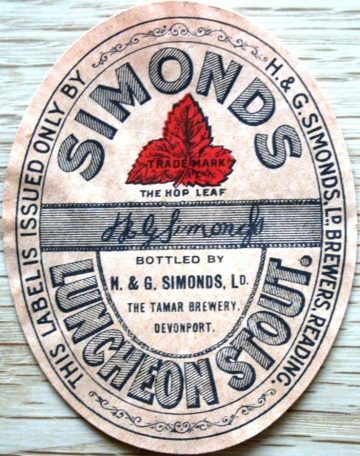 Beer bottle labels started to replace the traditional embossed bottles in about 1855 but were not in general use till the 1880’s. 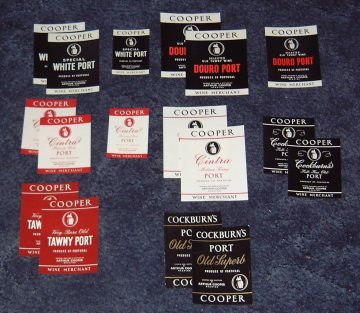 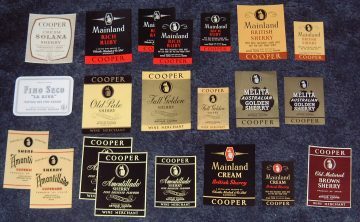 ‘Top Straps’ or stopper labels, fitted over the screw top and were early ‘tamper evident’ labels which were introduced soon after screw tops in the 1880’s. 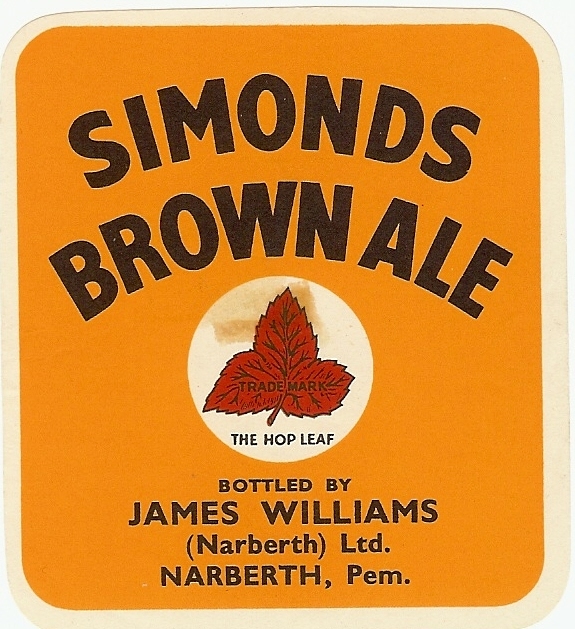 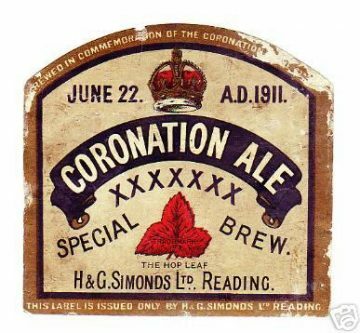 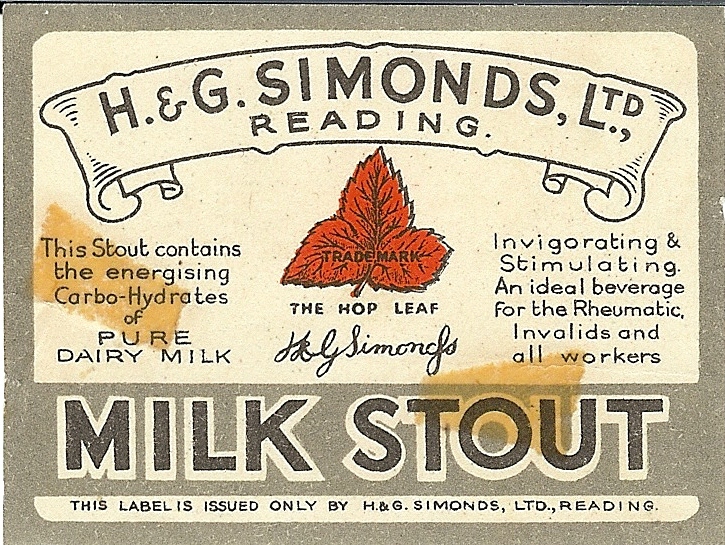 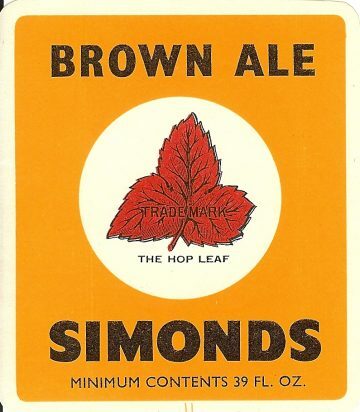 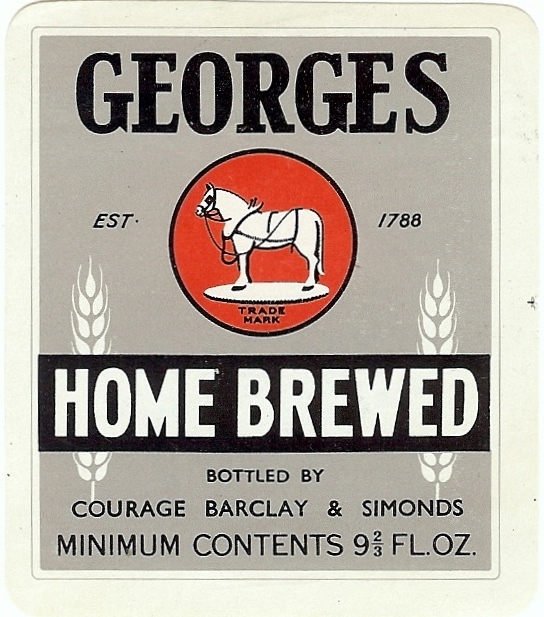 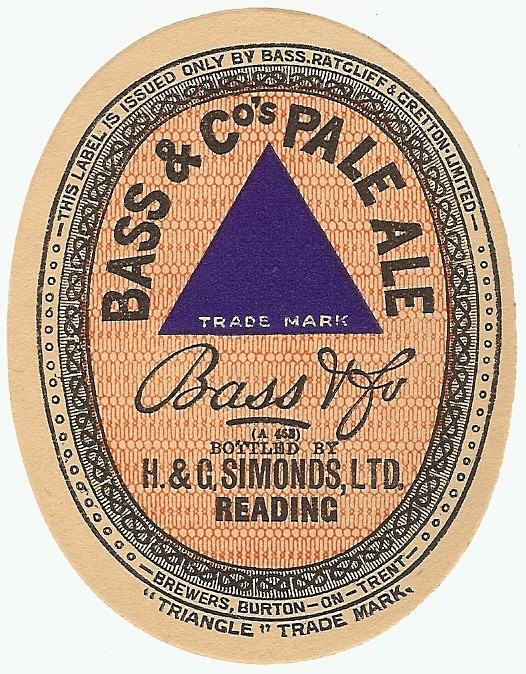 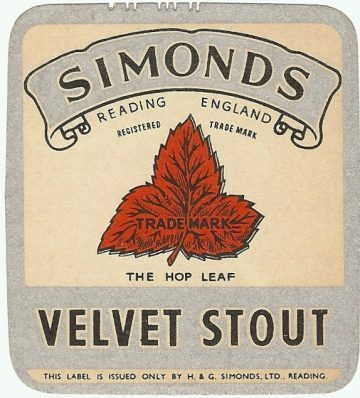 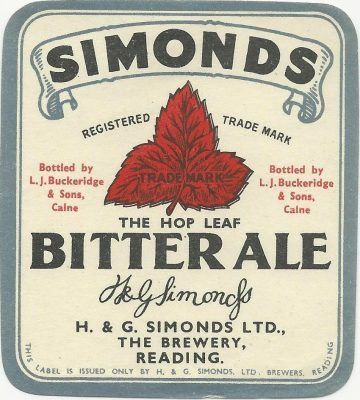 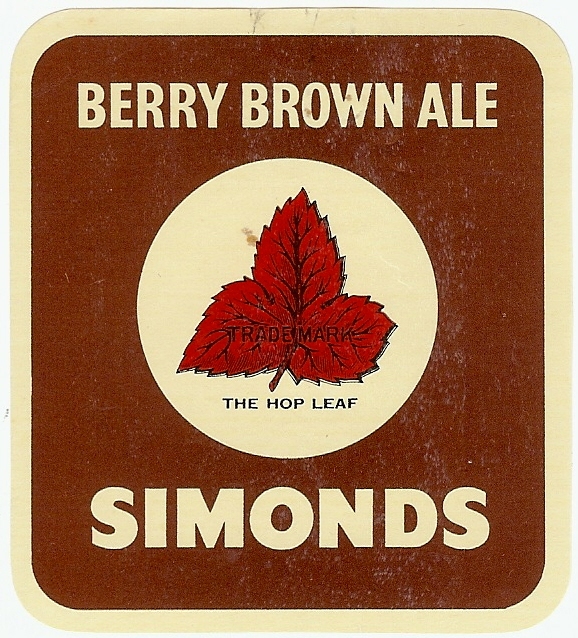 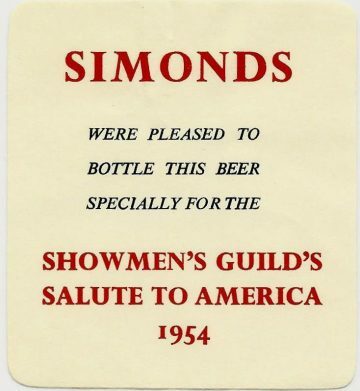 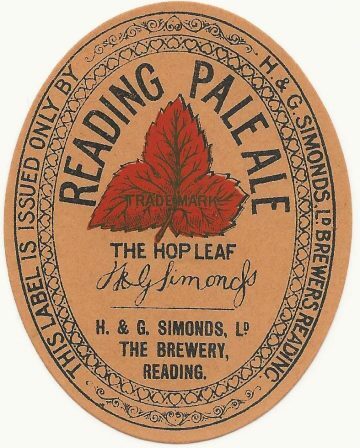 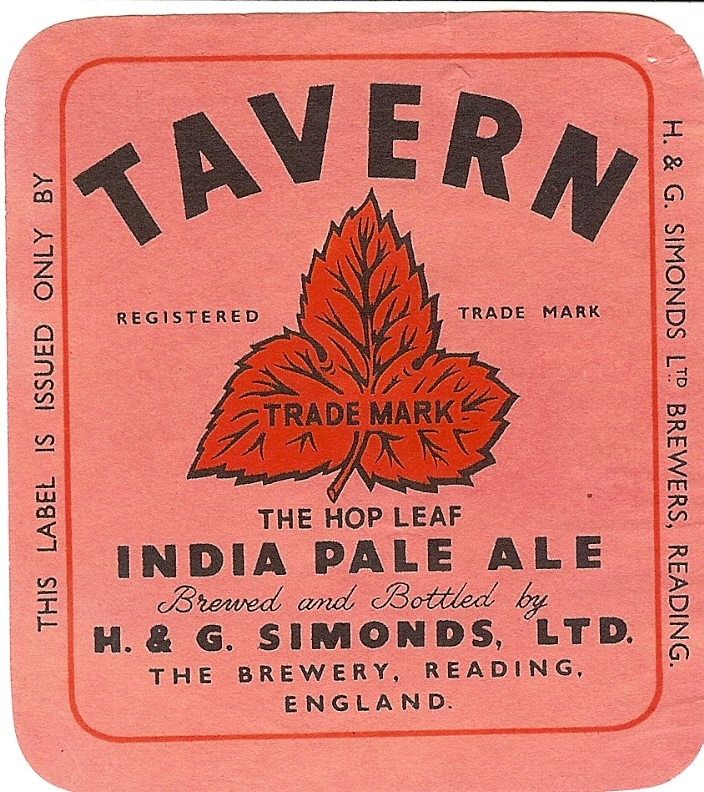 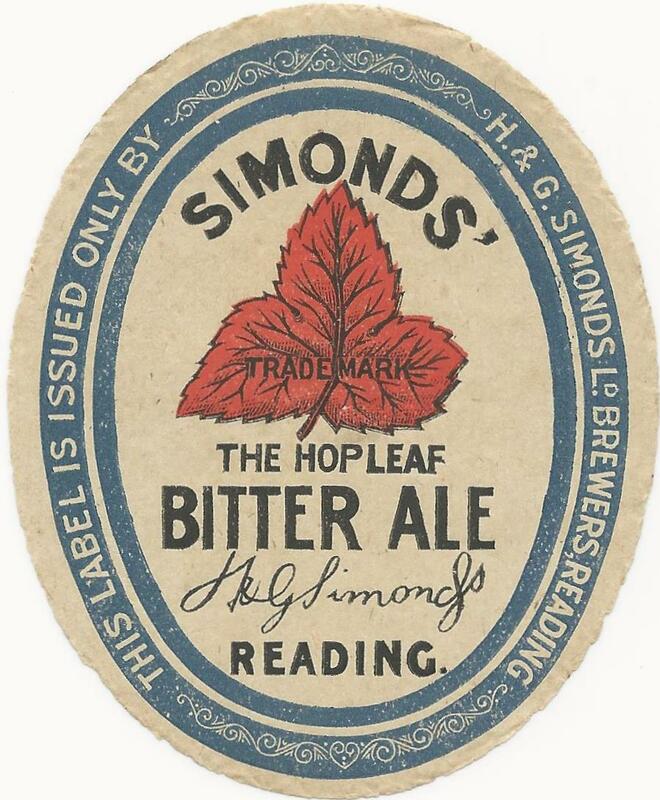 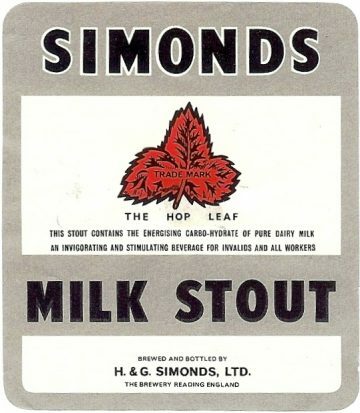 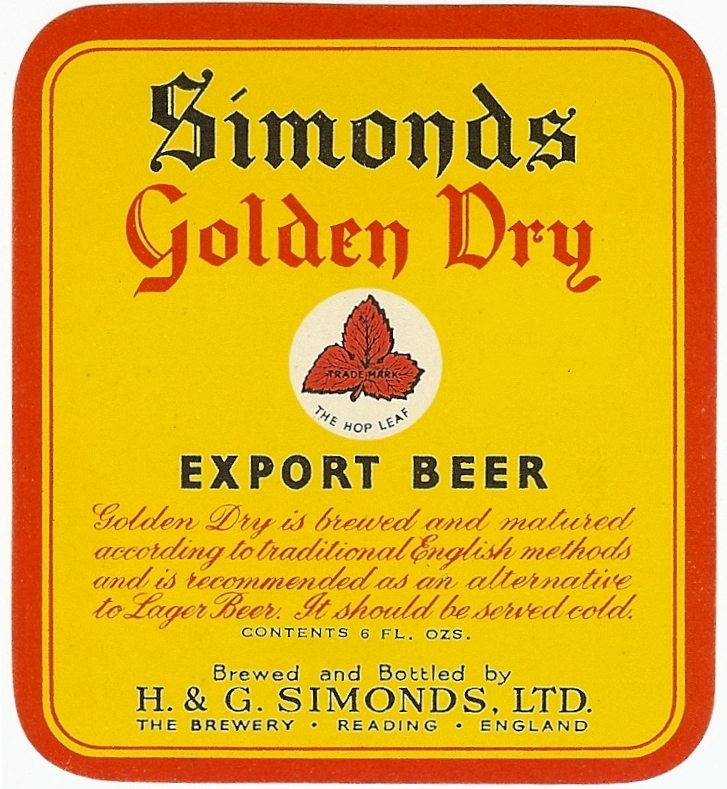 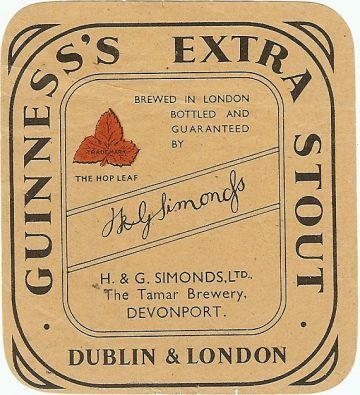 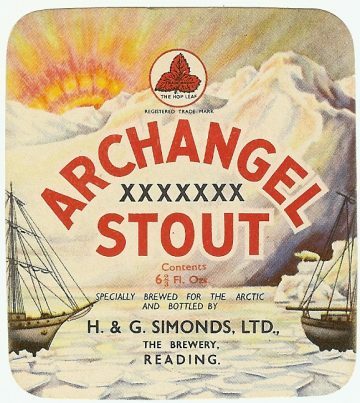 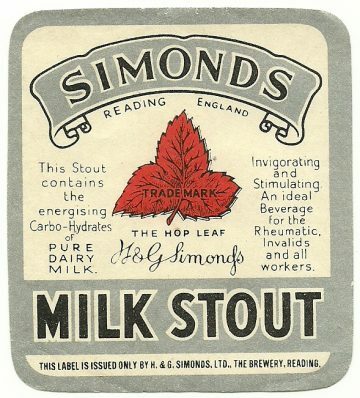 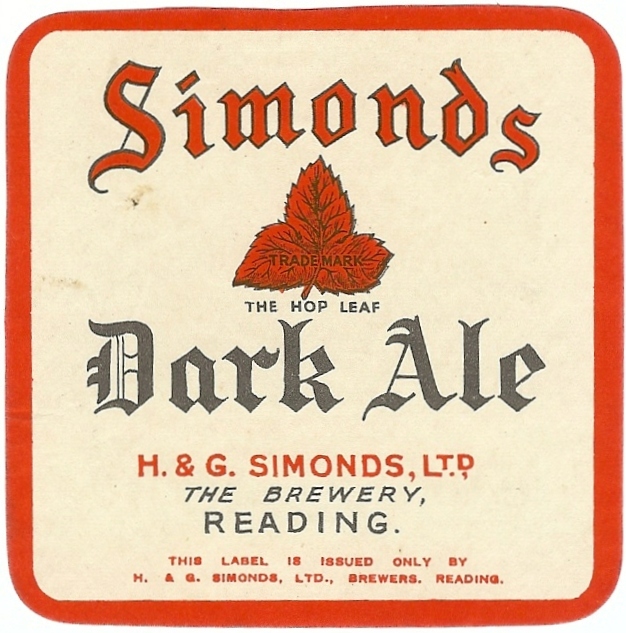 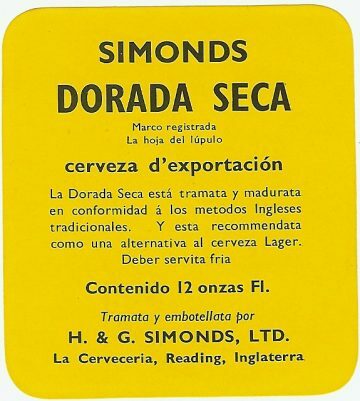 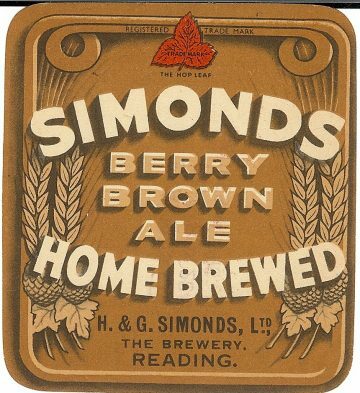 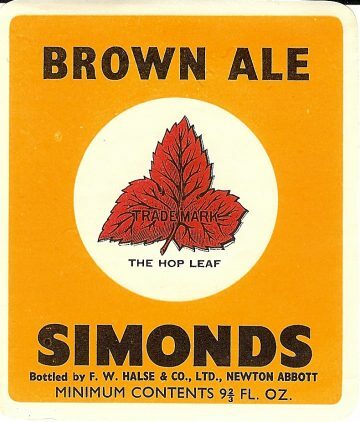 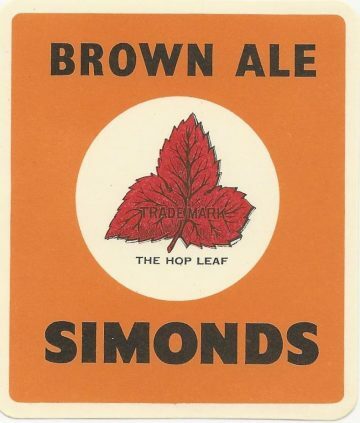 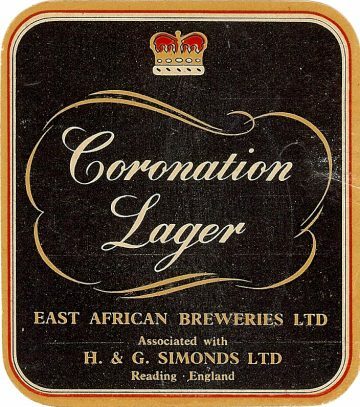 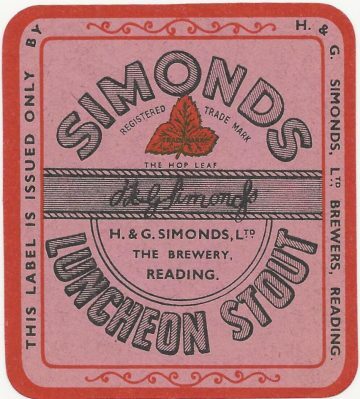 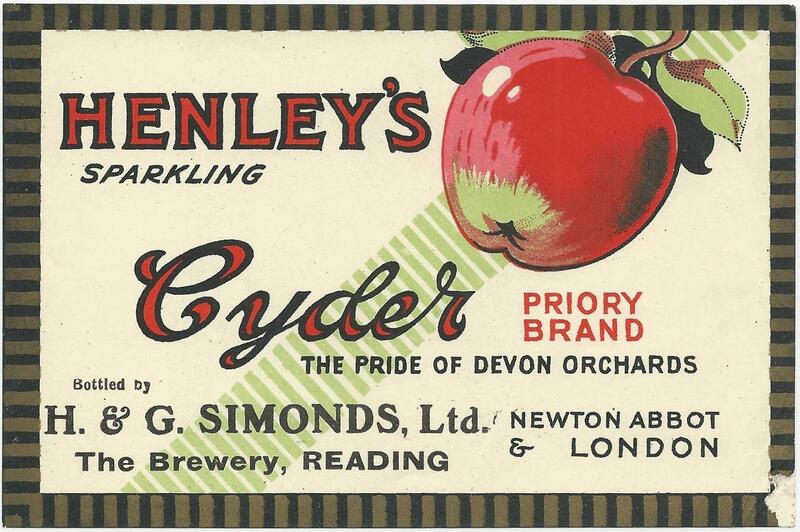 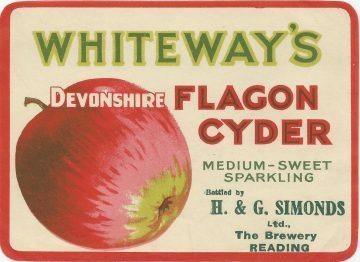 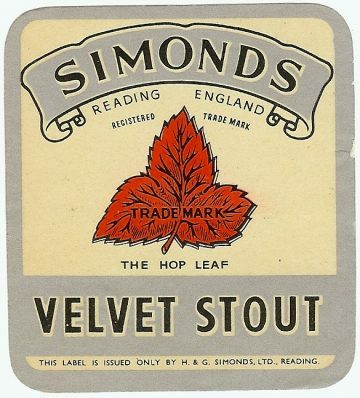 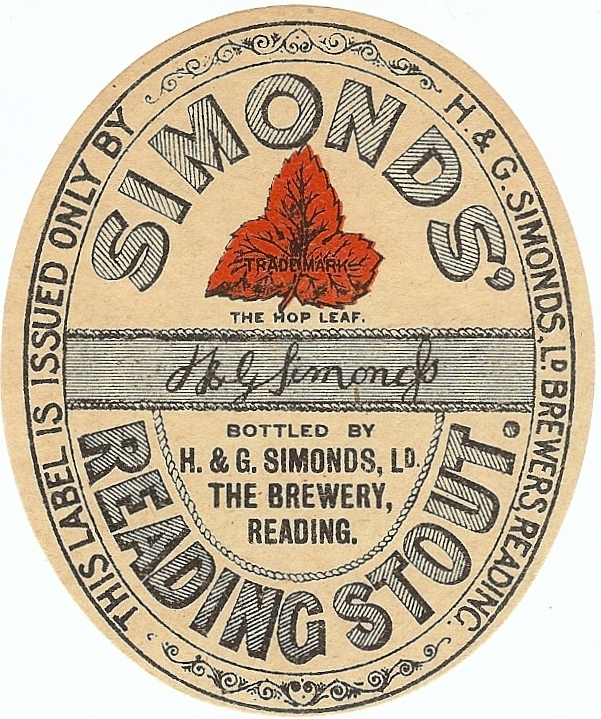 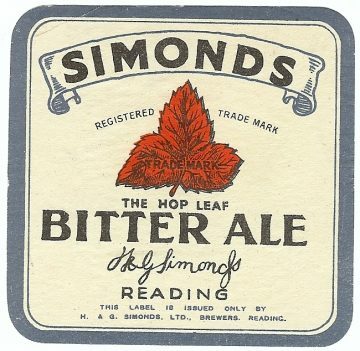 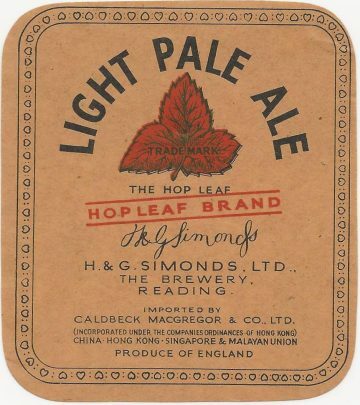 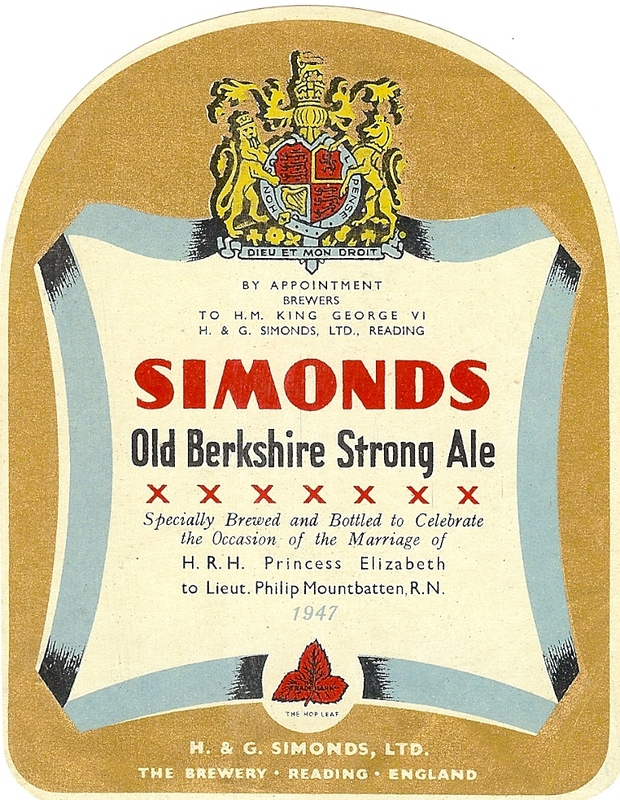 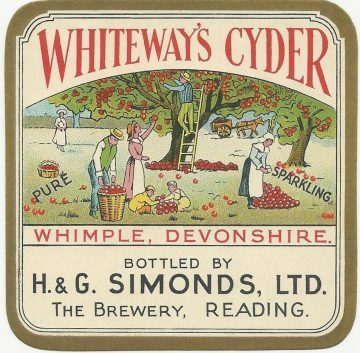 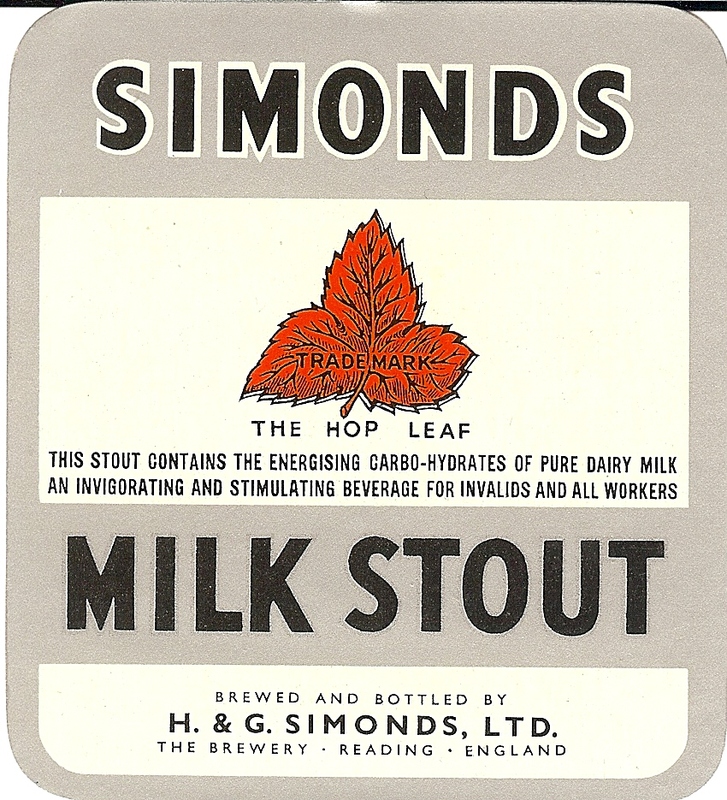 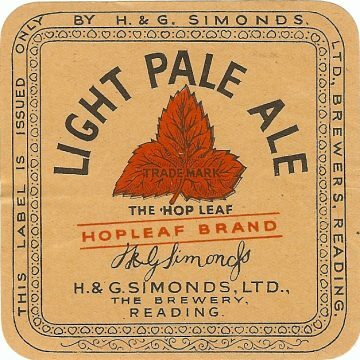 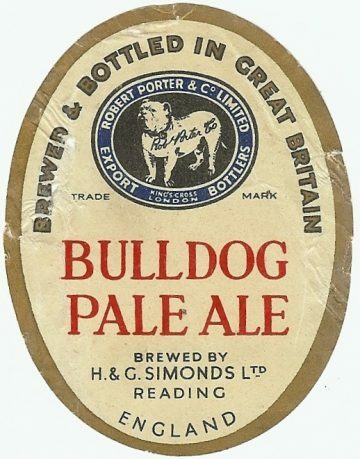 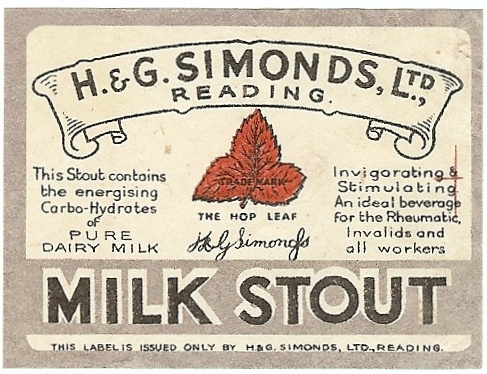 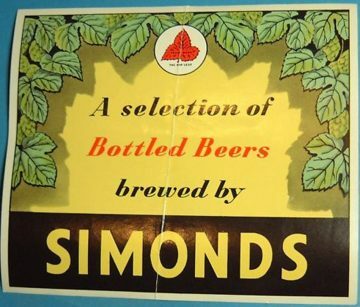 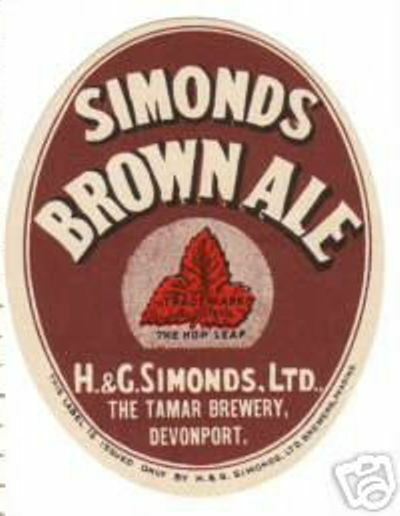 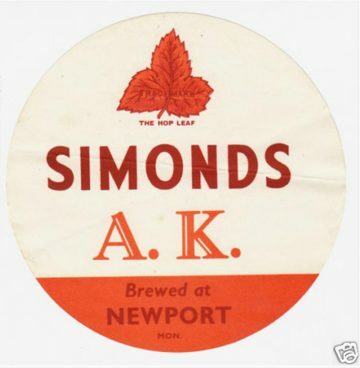 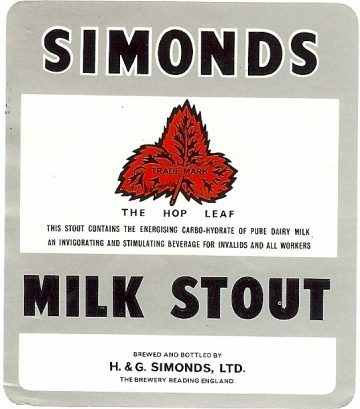 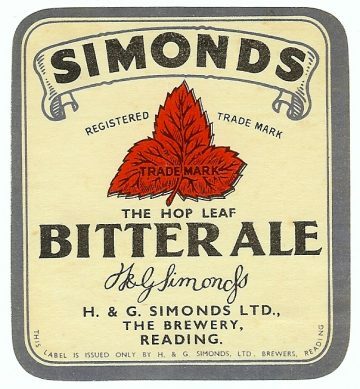 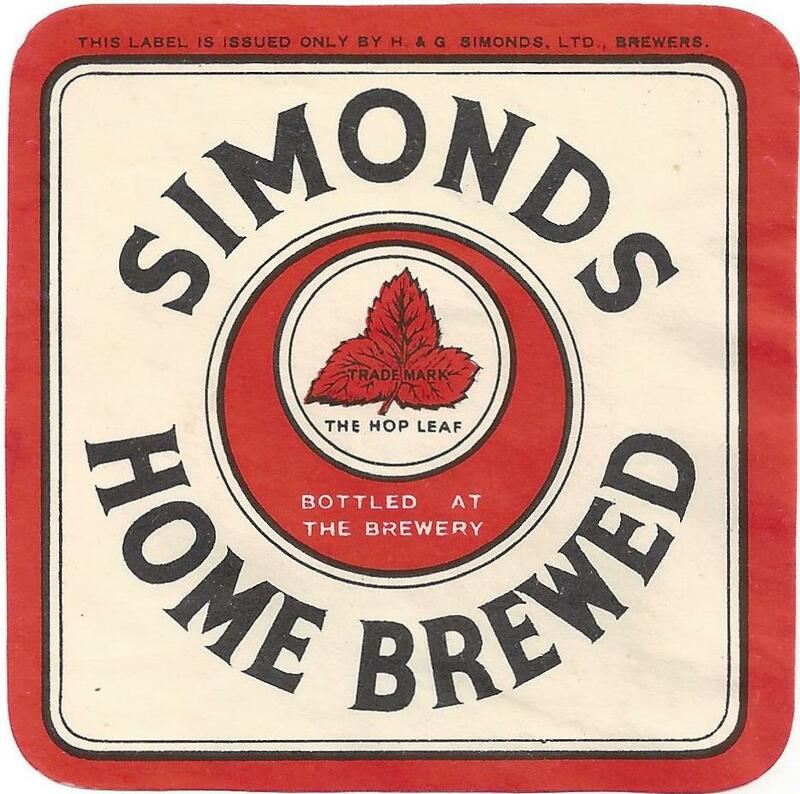 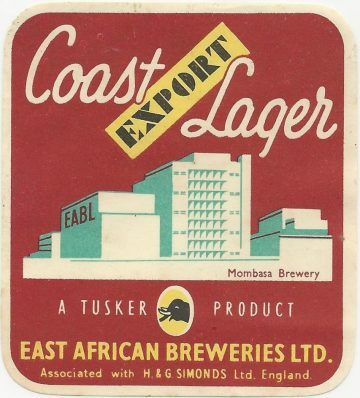 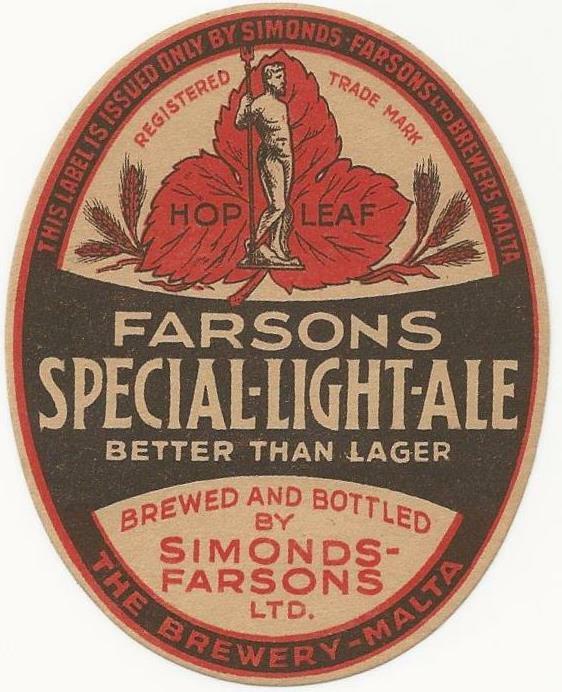 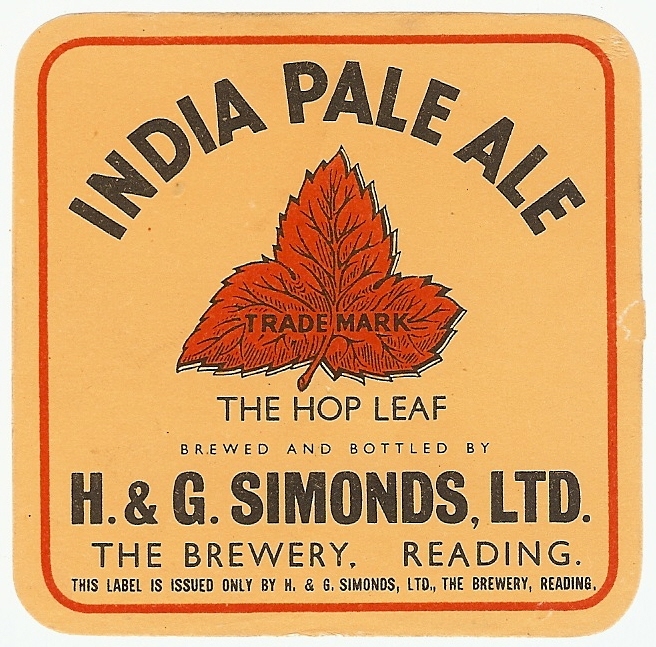 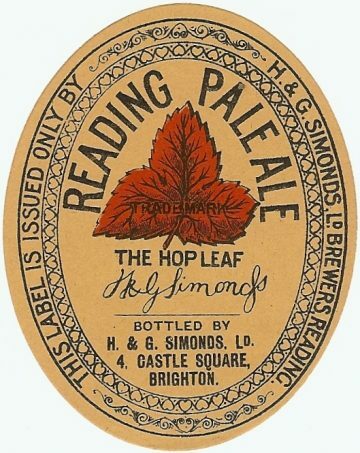 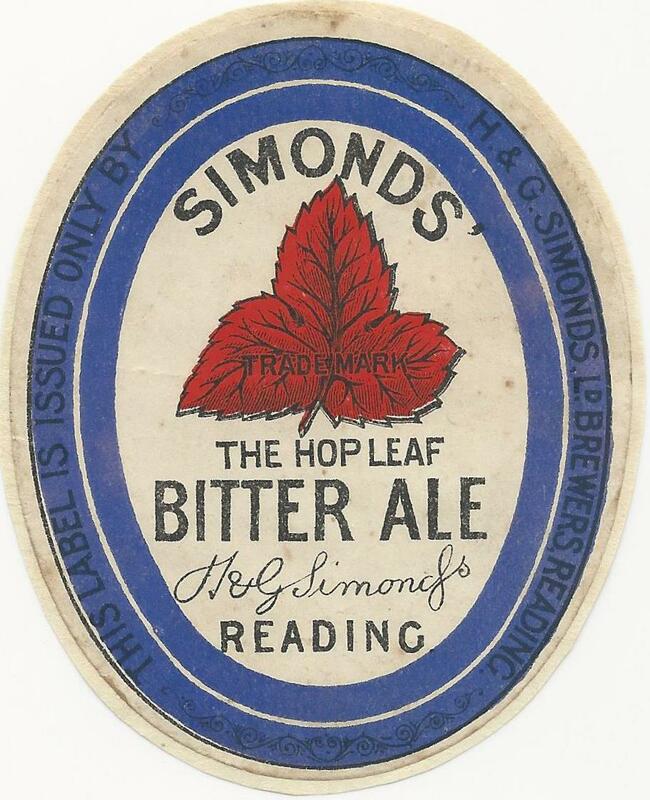 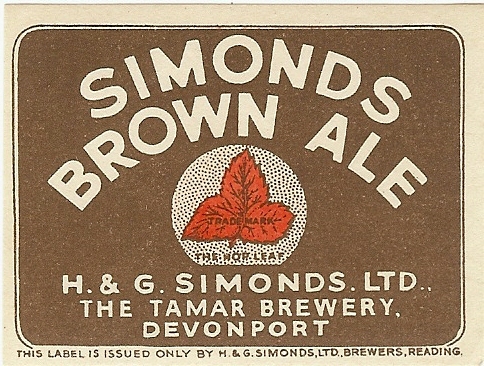 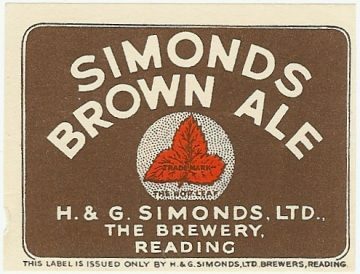 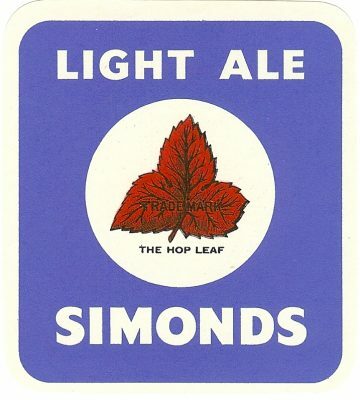 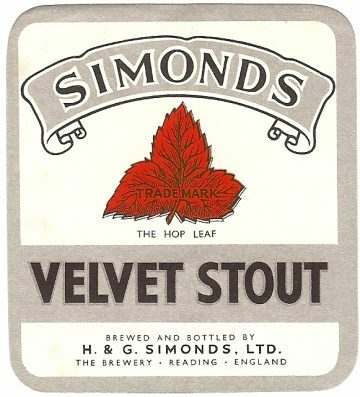 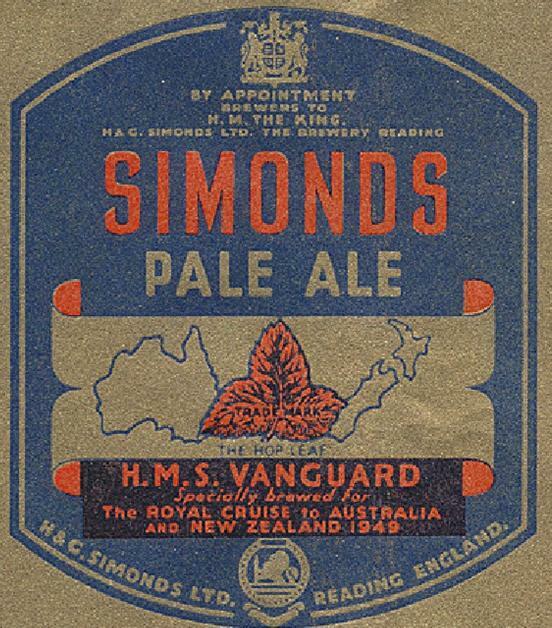 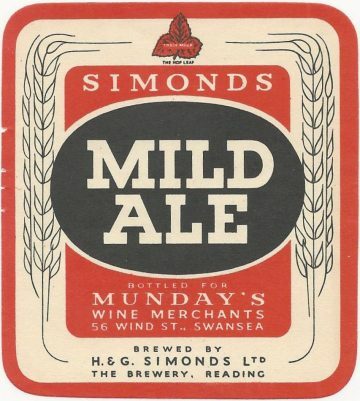 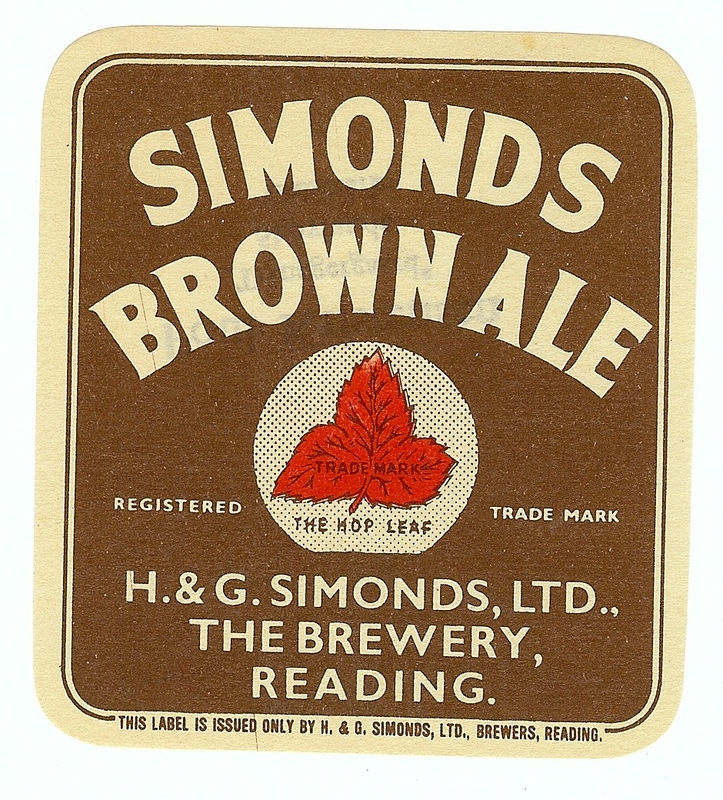 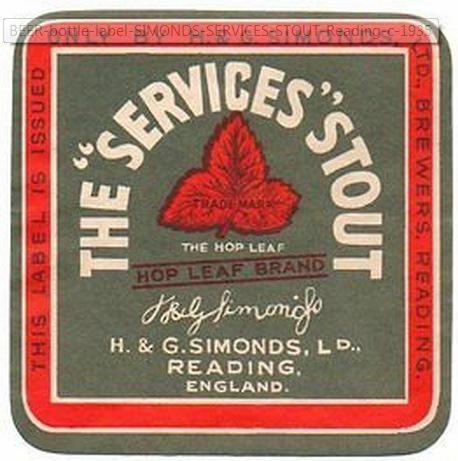 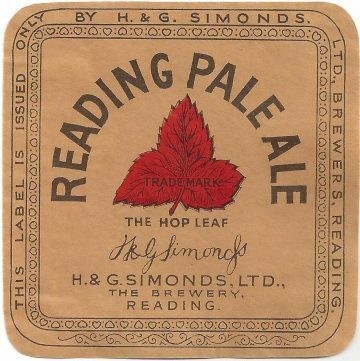 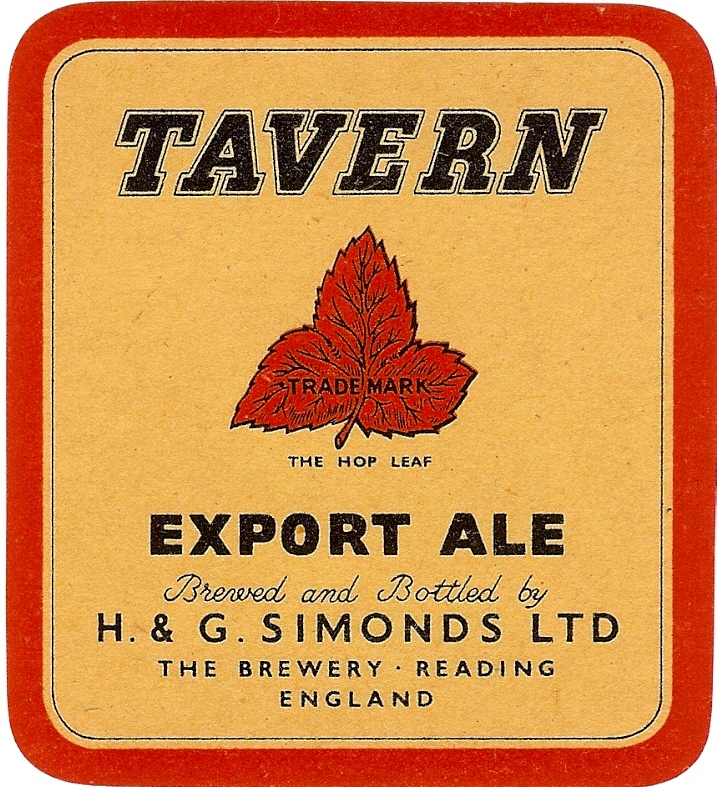 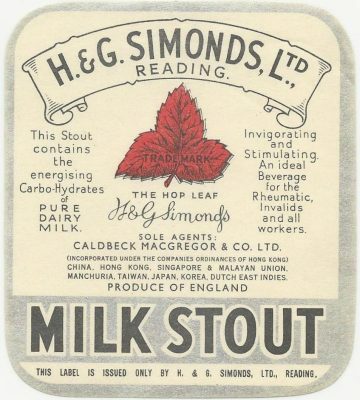 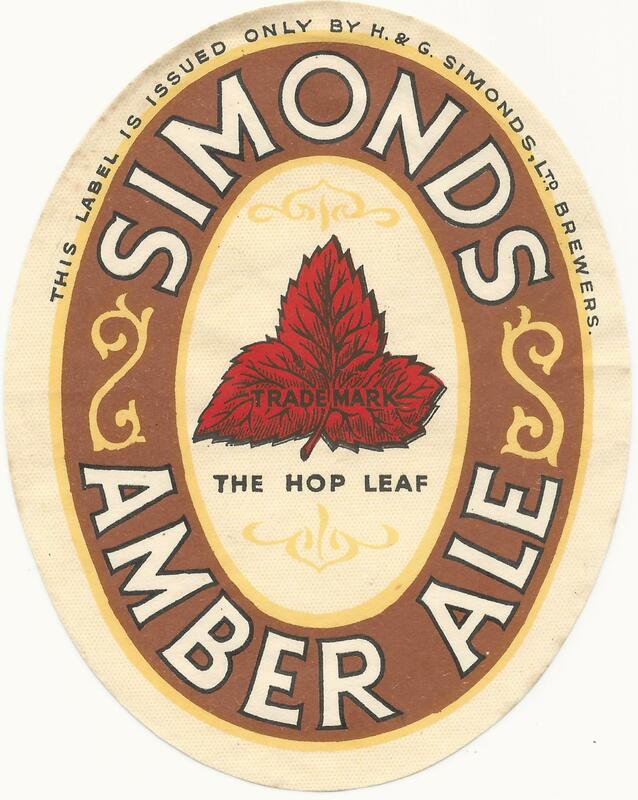 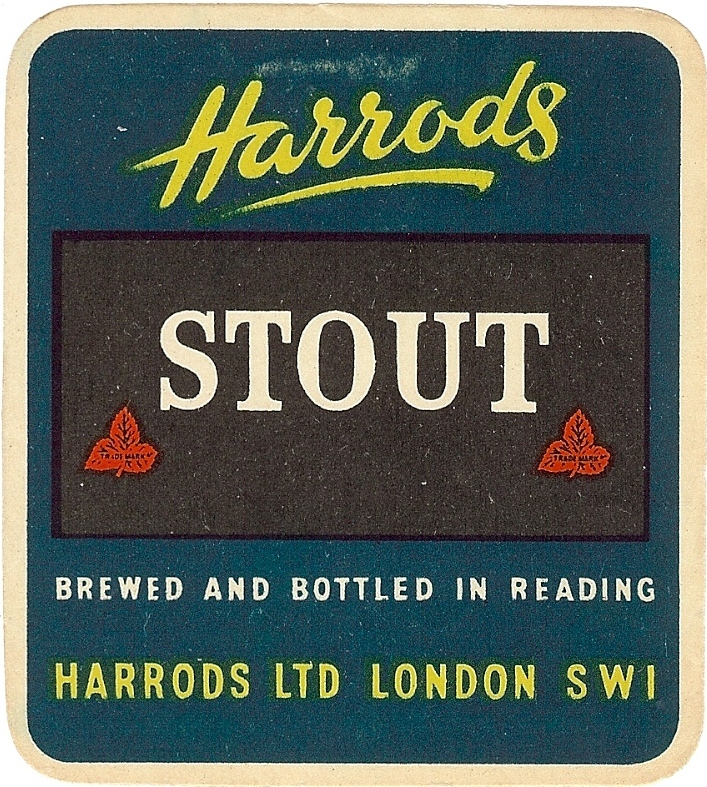 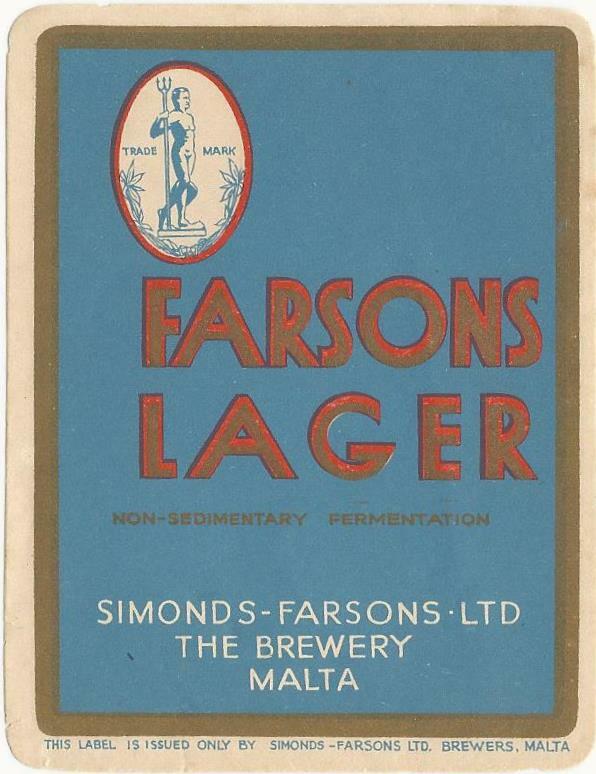 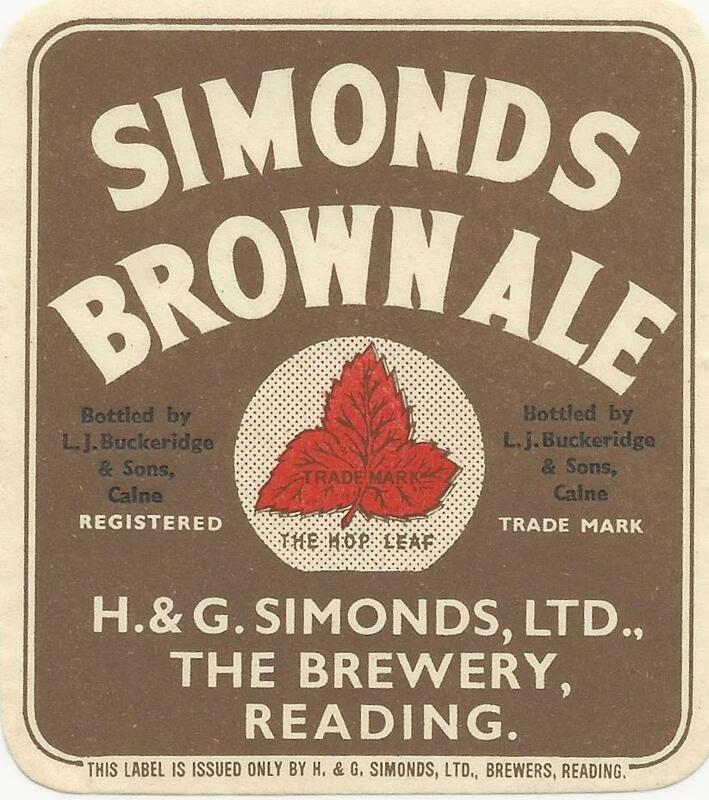 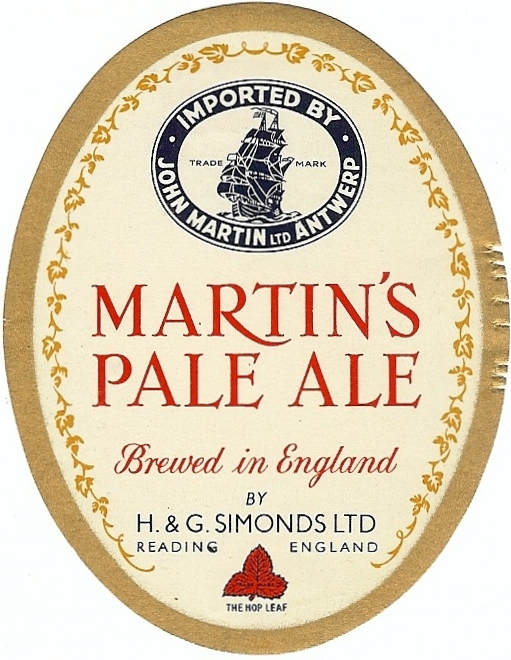 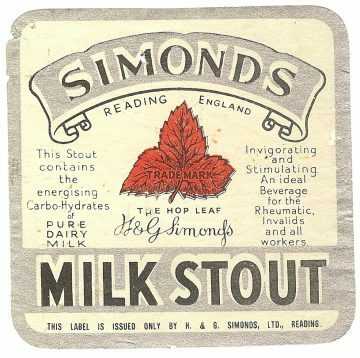 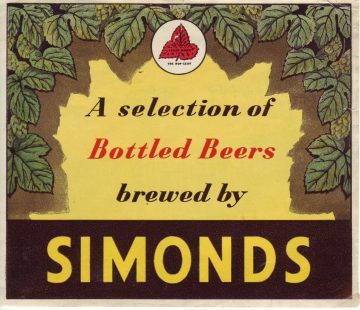 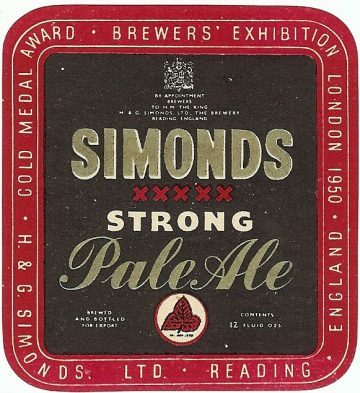 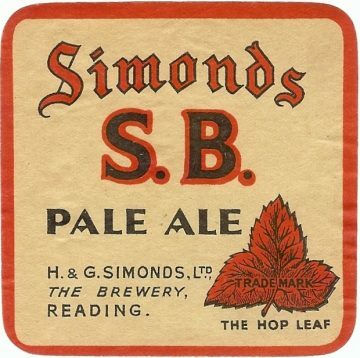 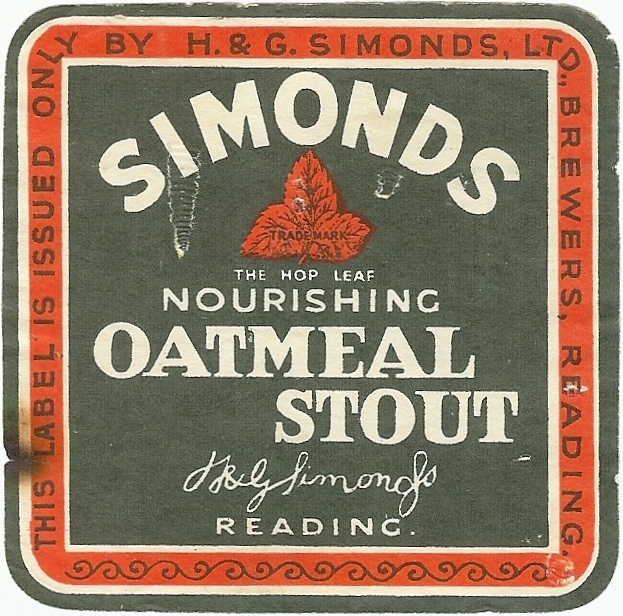 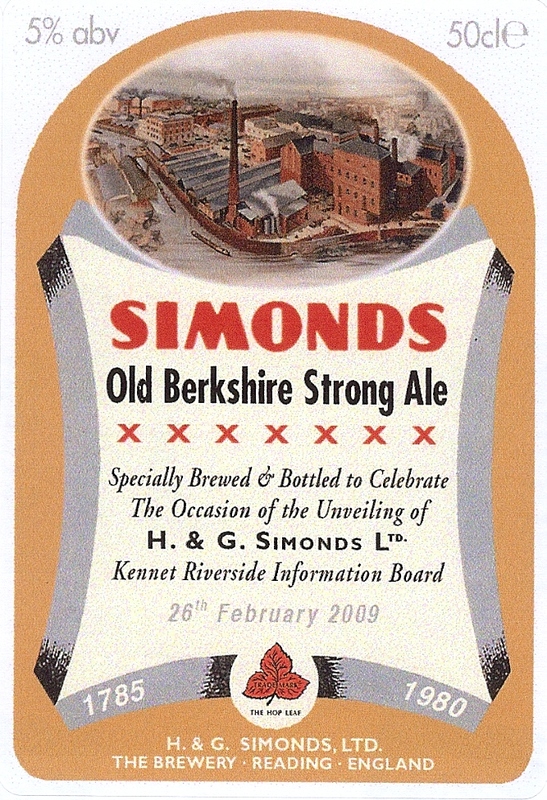 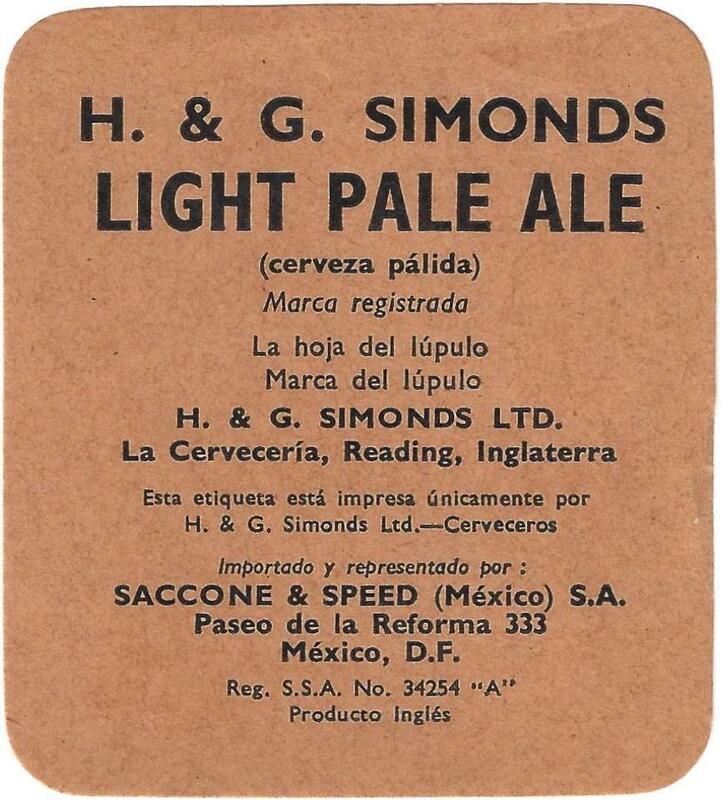 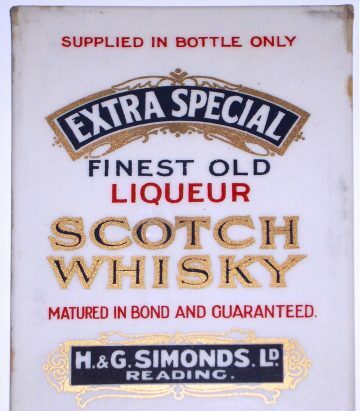 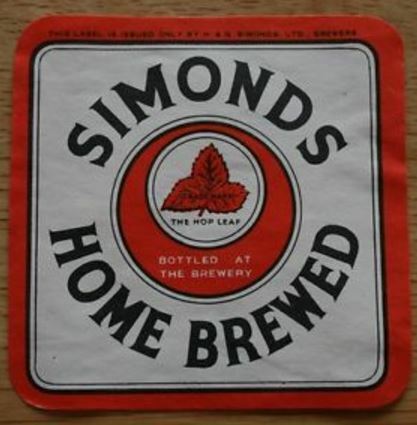 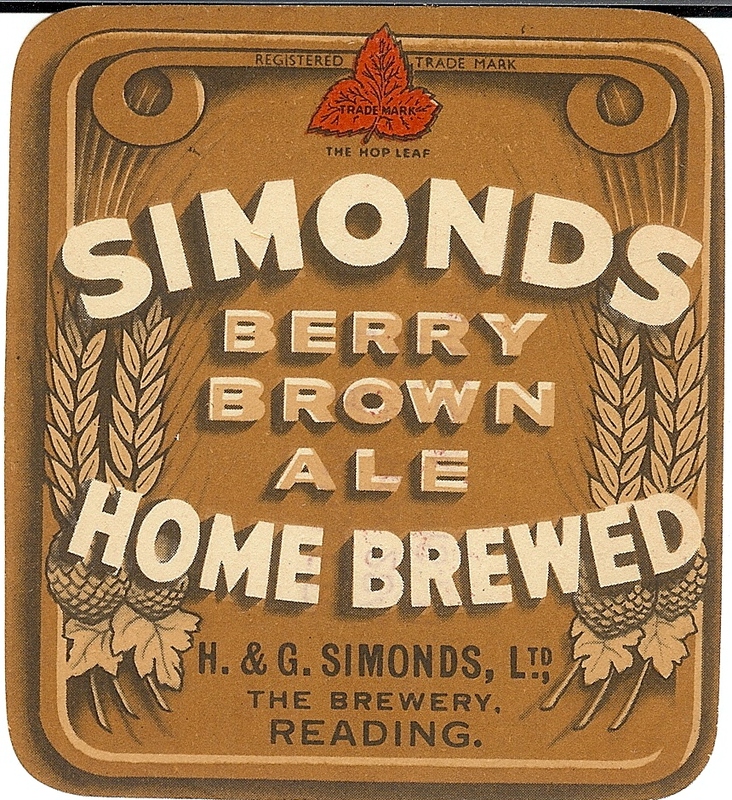 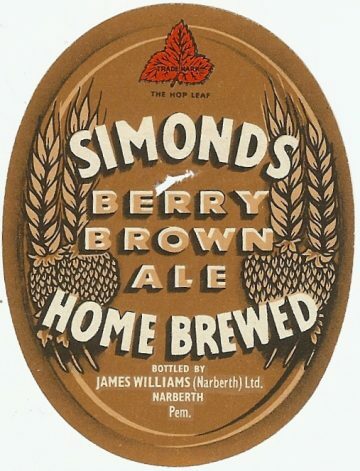 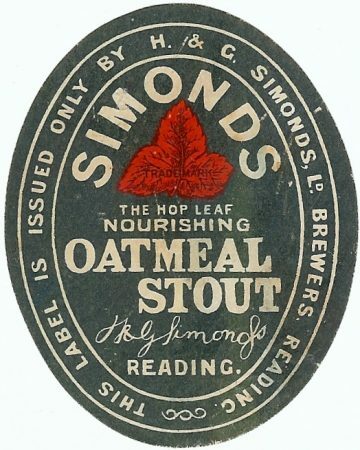 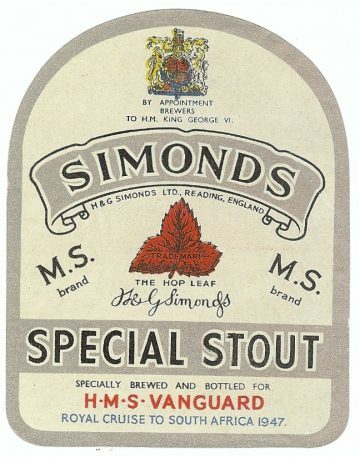 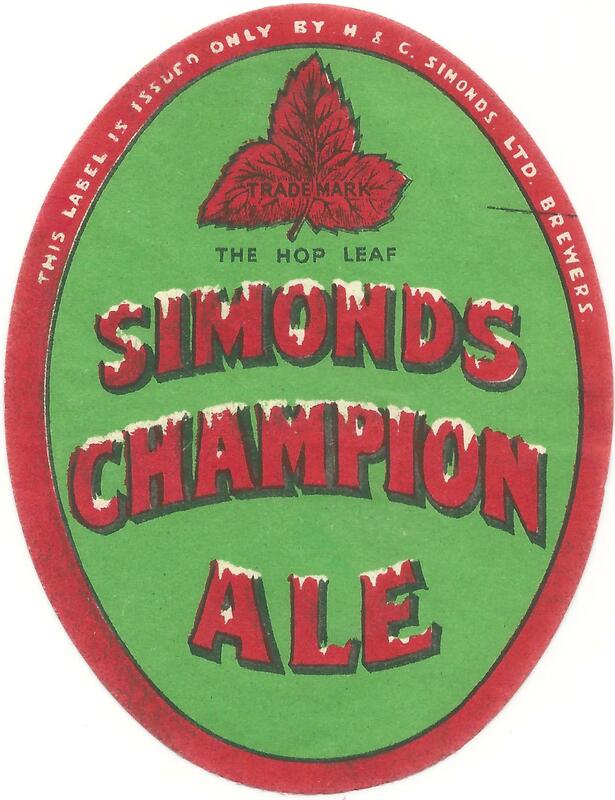 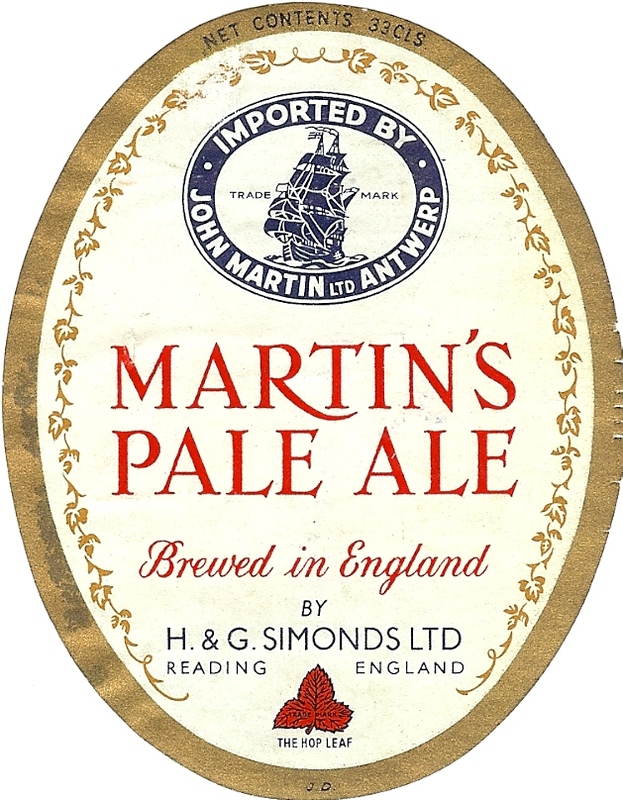 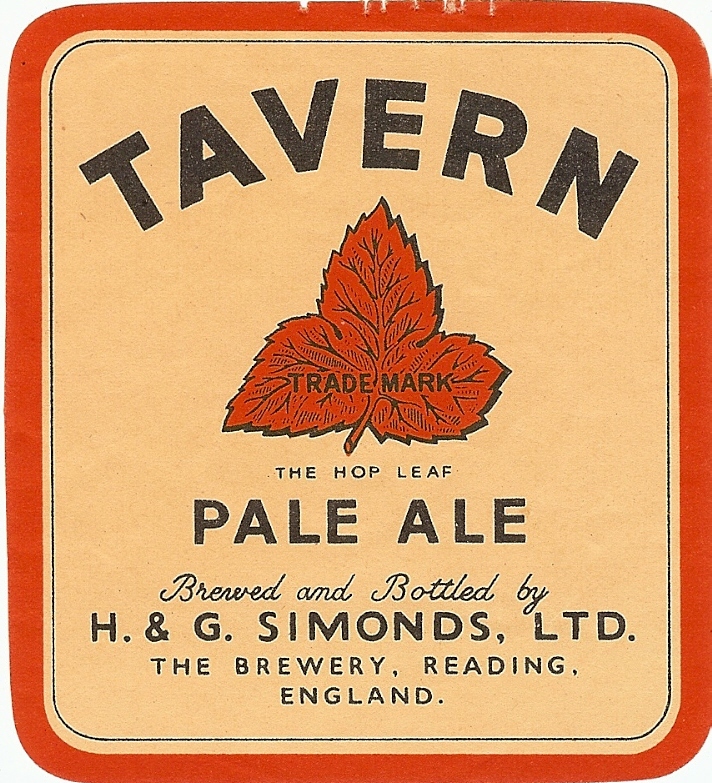 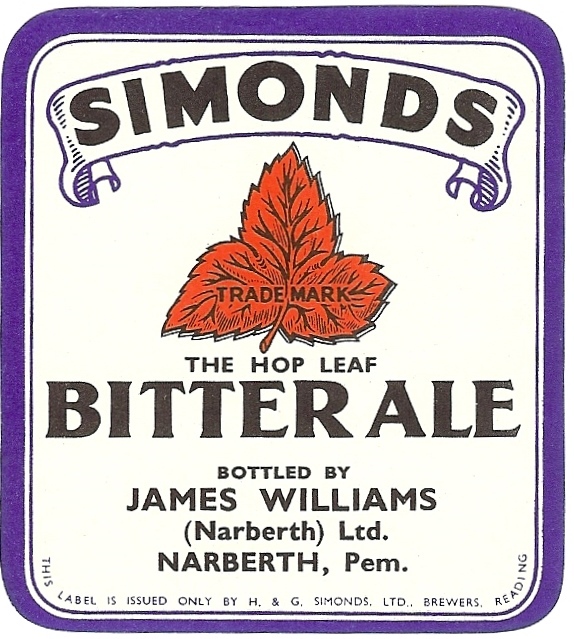 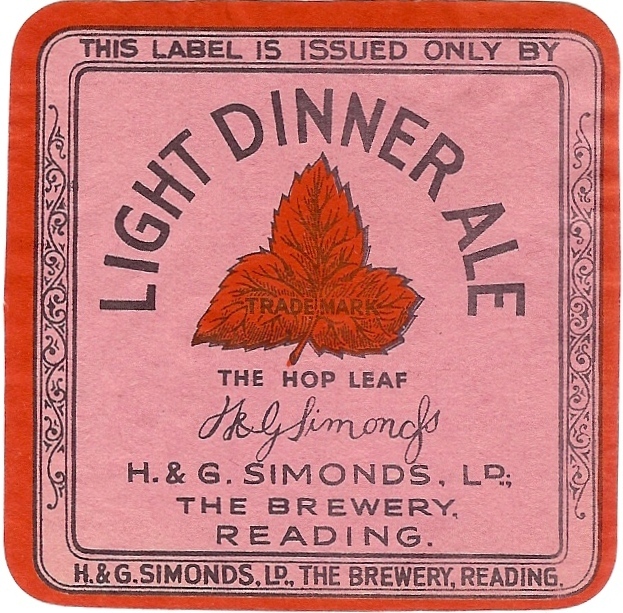 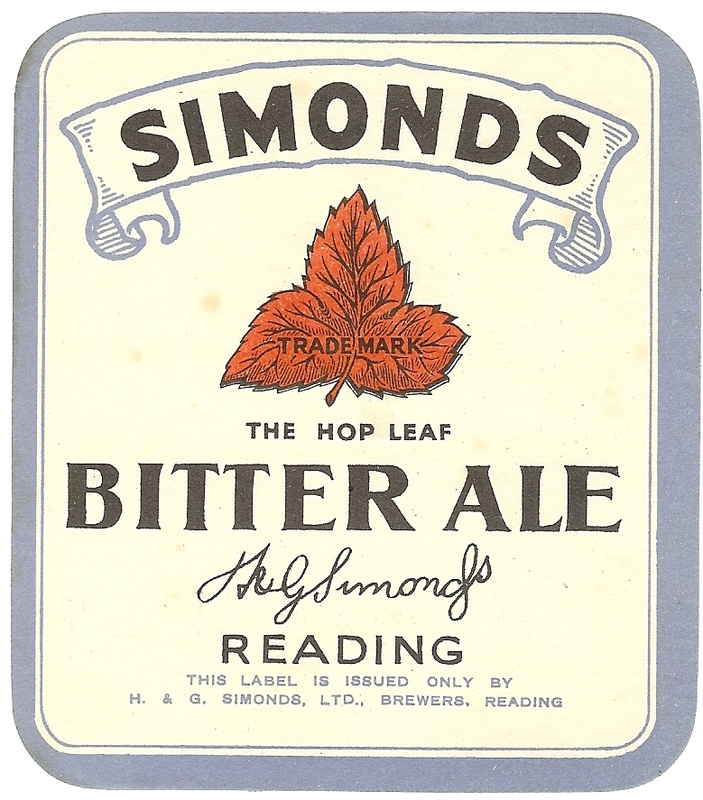 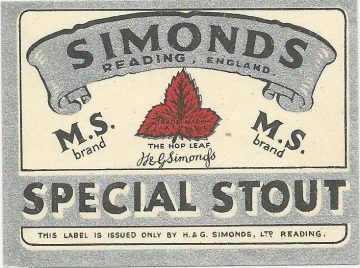 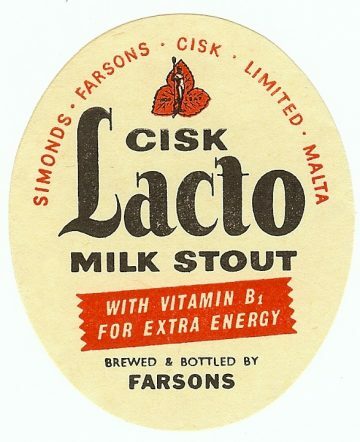 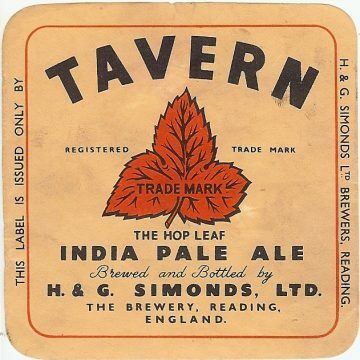 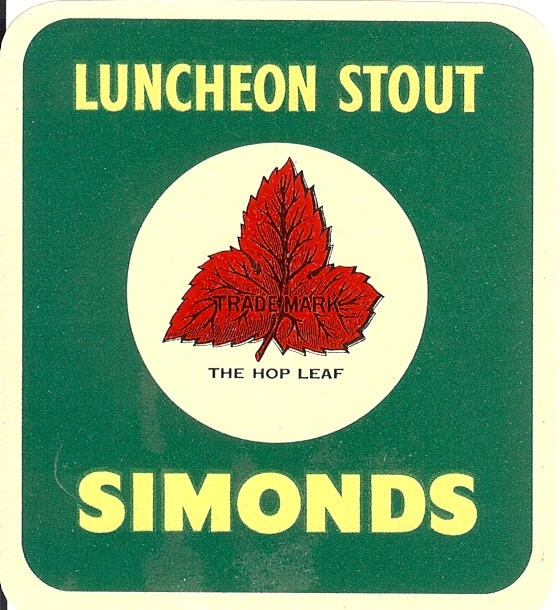 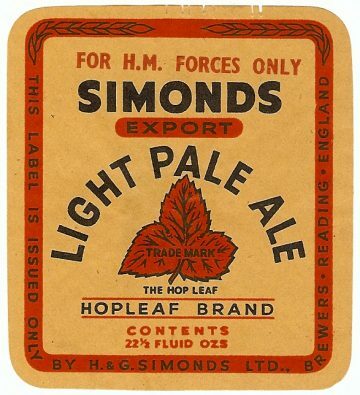 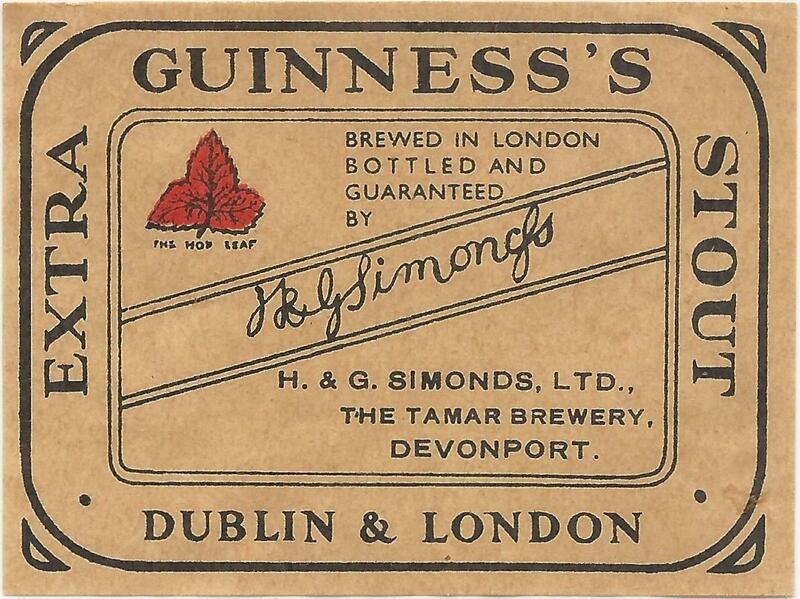 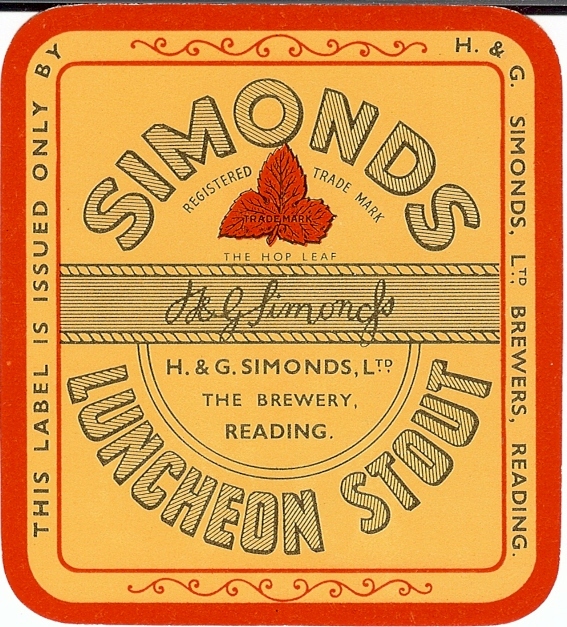 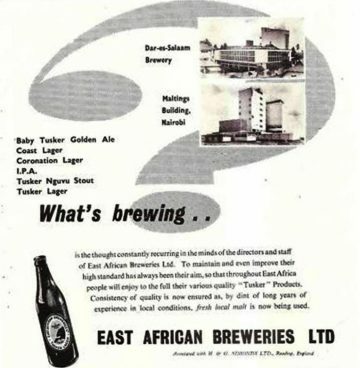 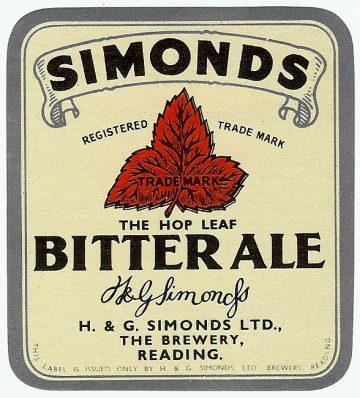 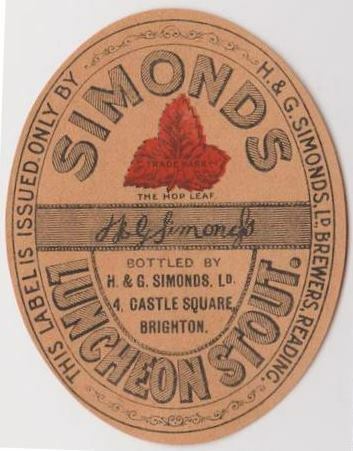 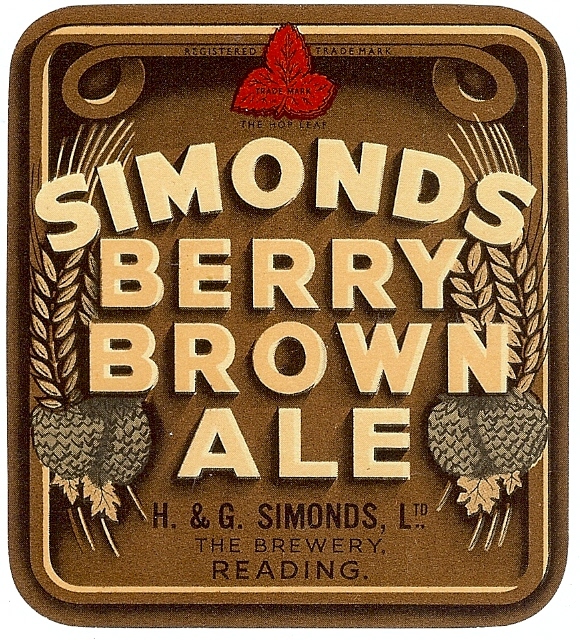 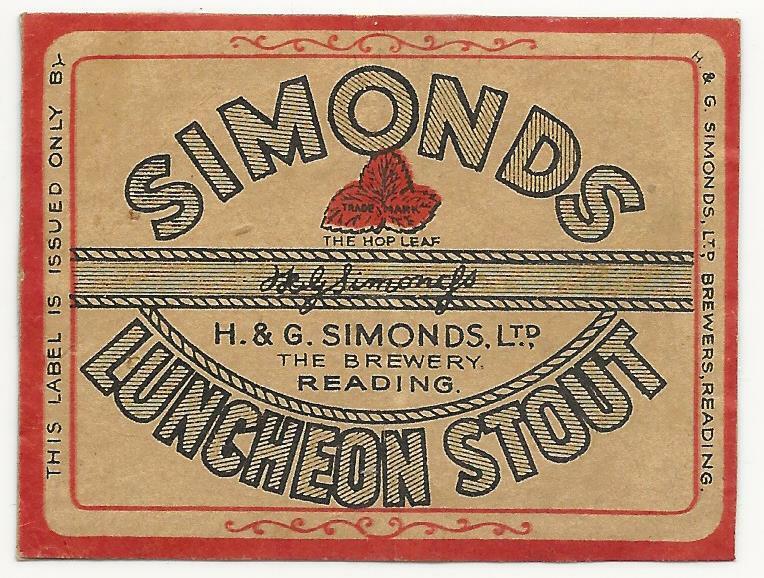 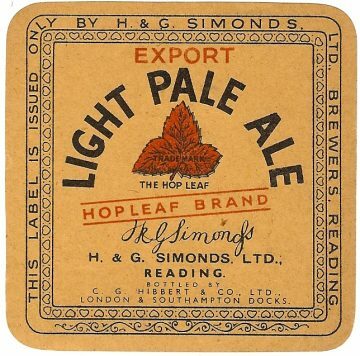 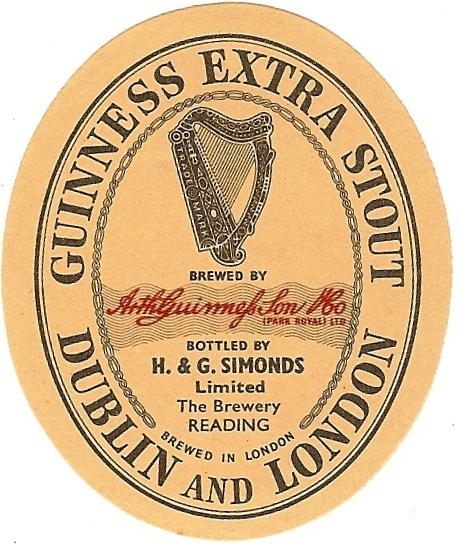 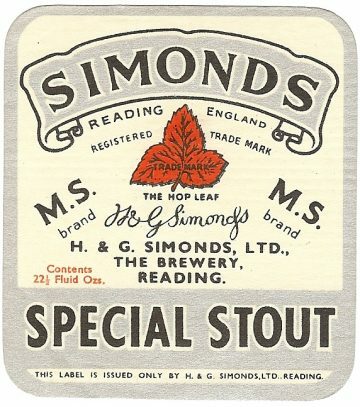 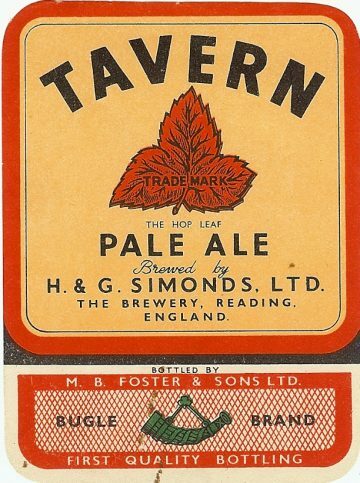 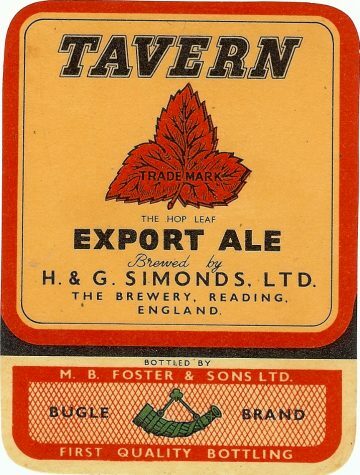 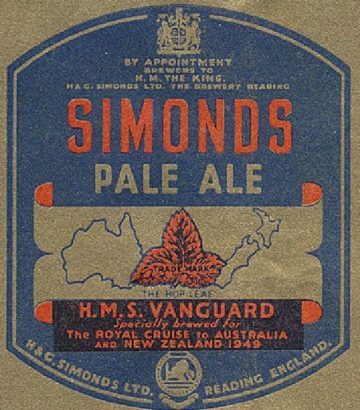 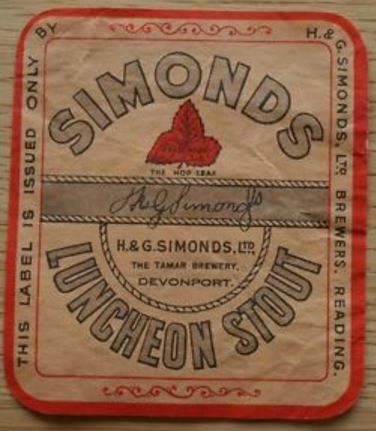 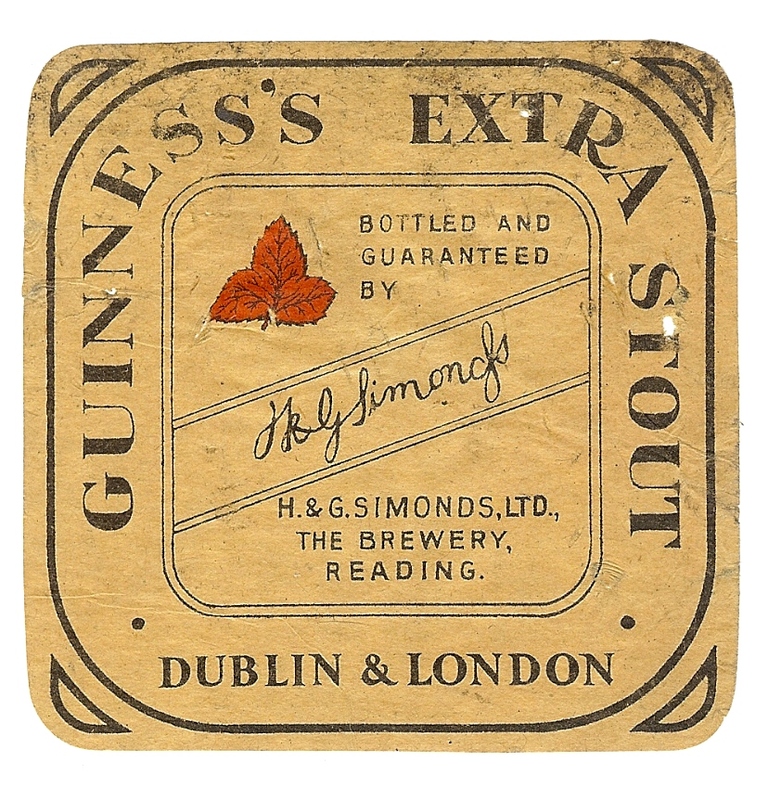 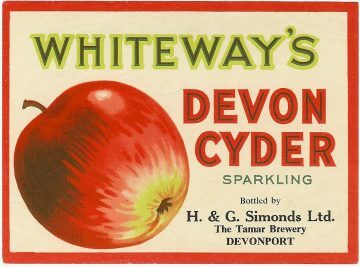 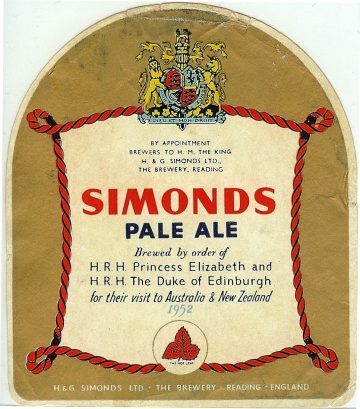 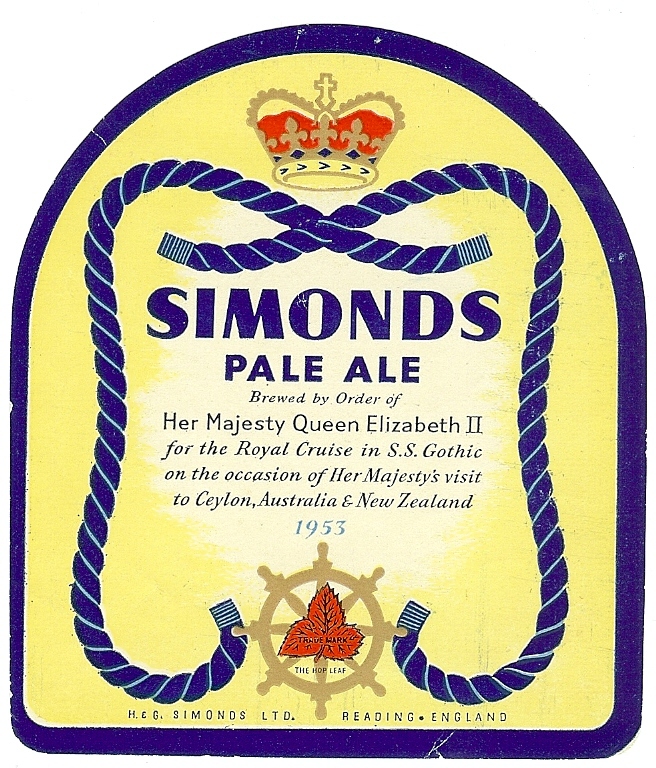 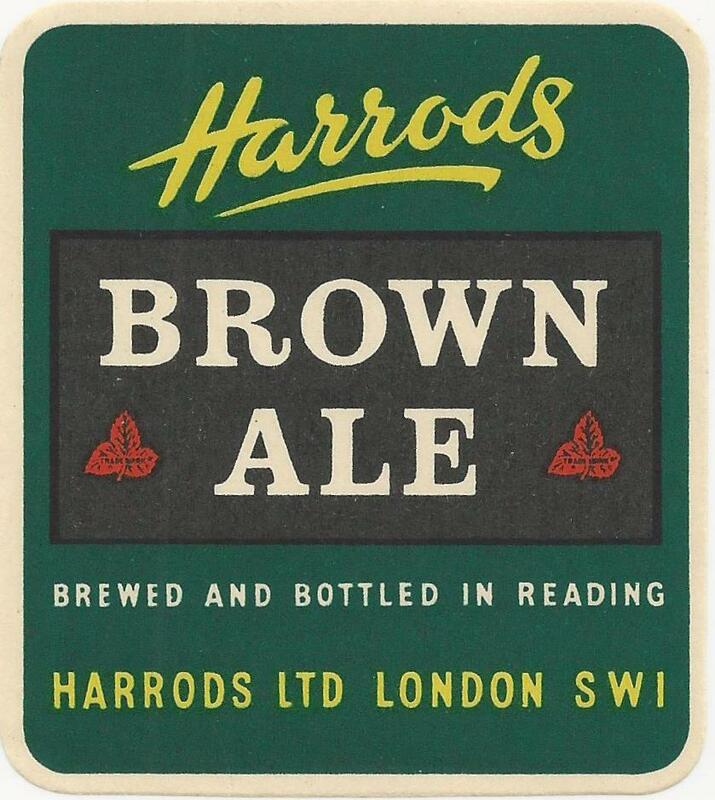 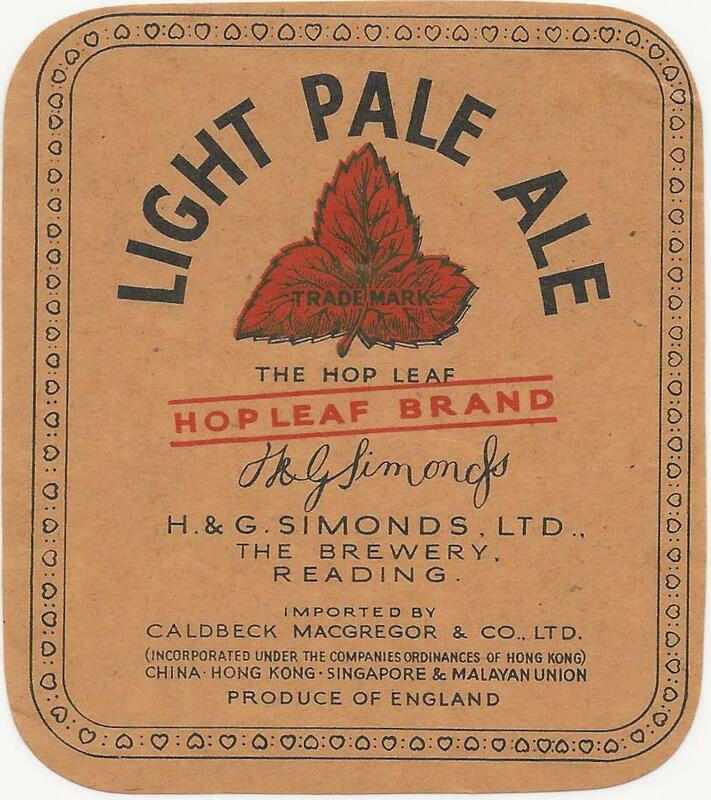 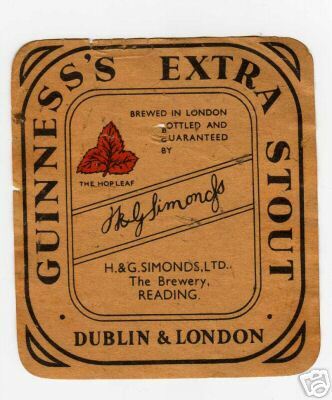 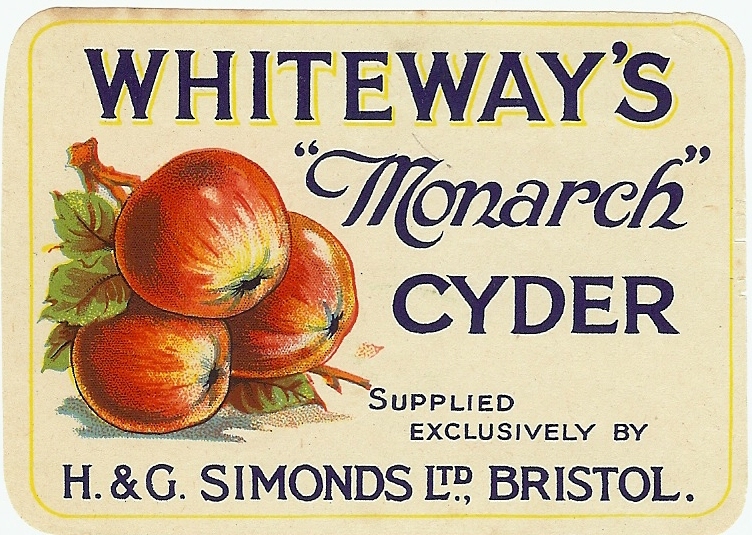 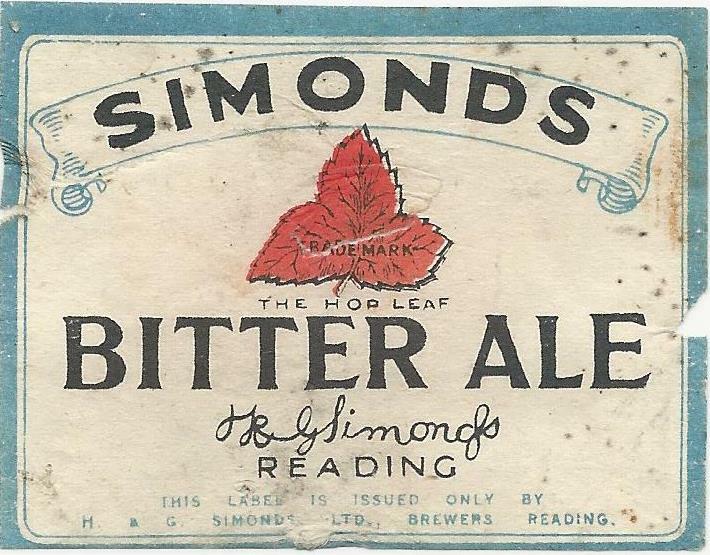 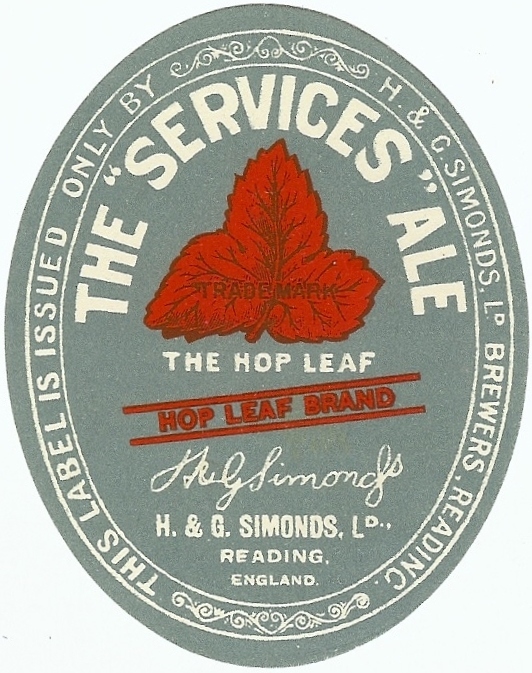 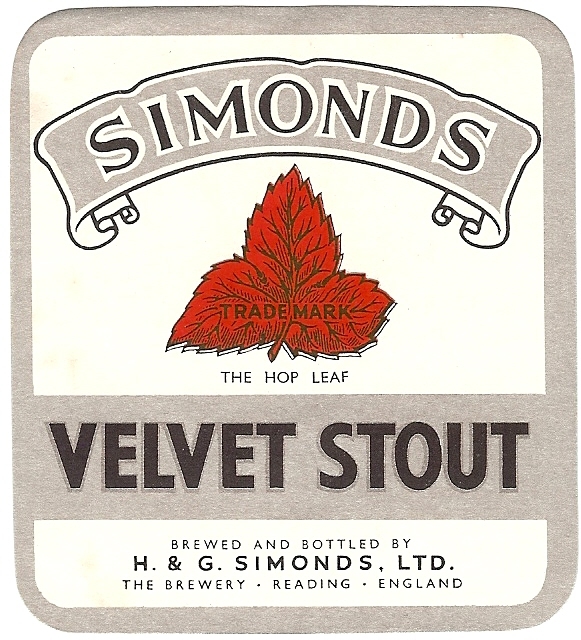 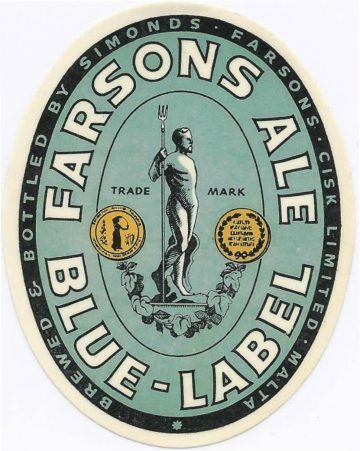 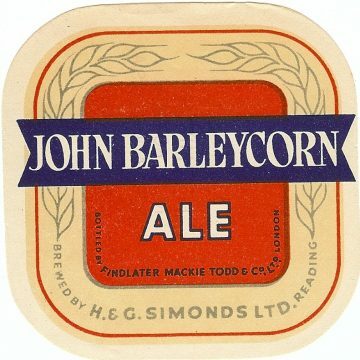 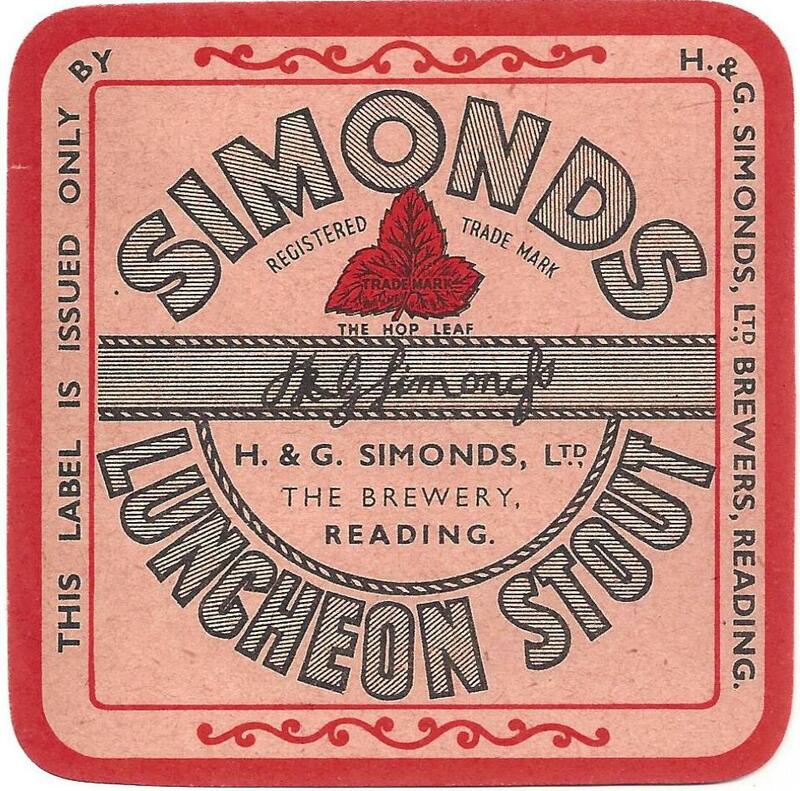 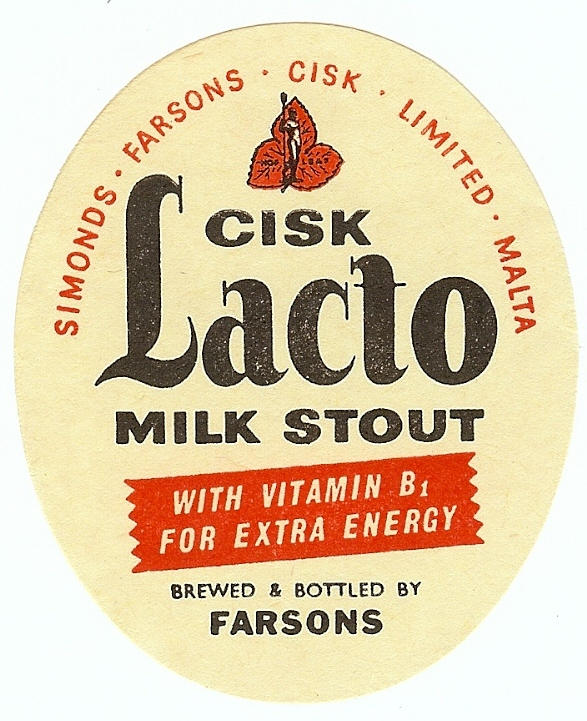 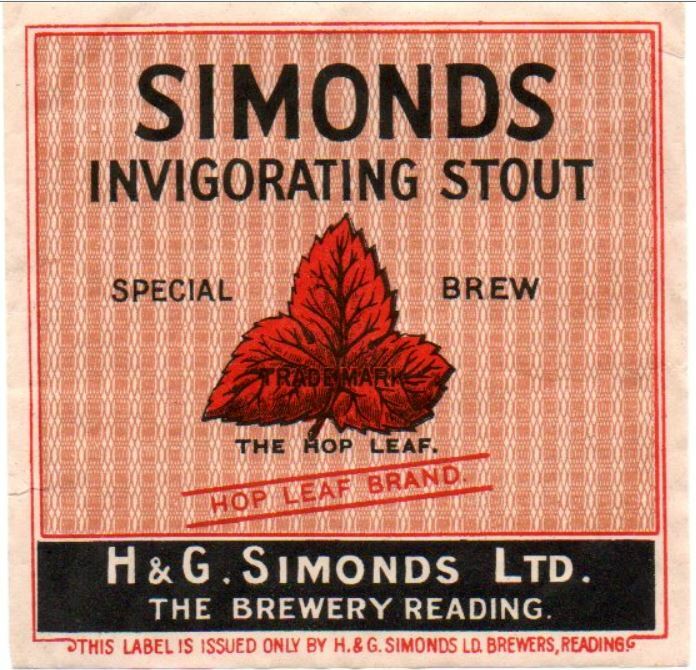 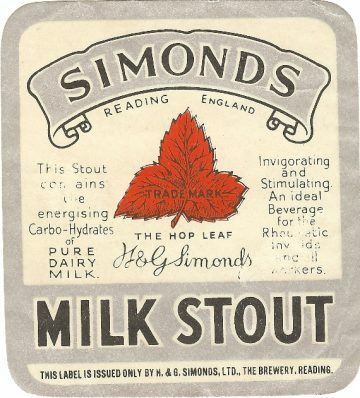 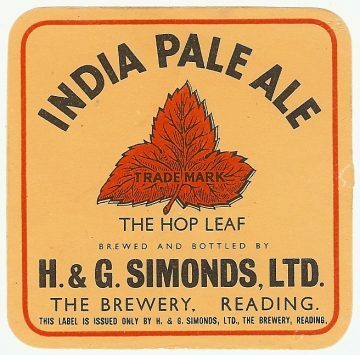 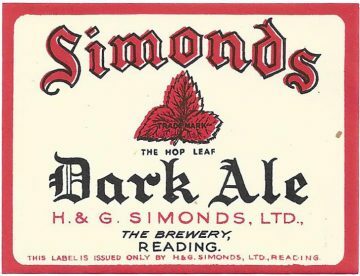 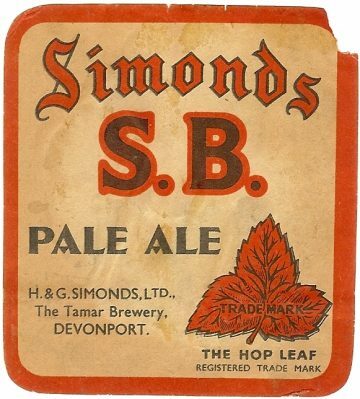 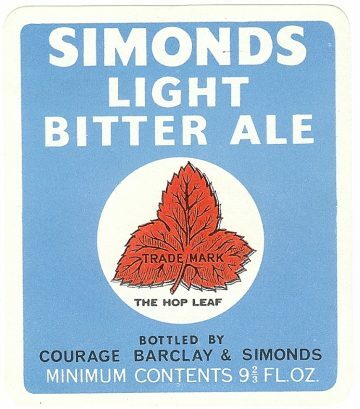 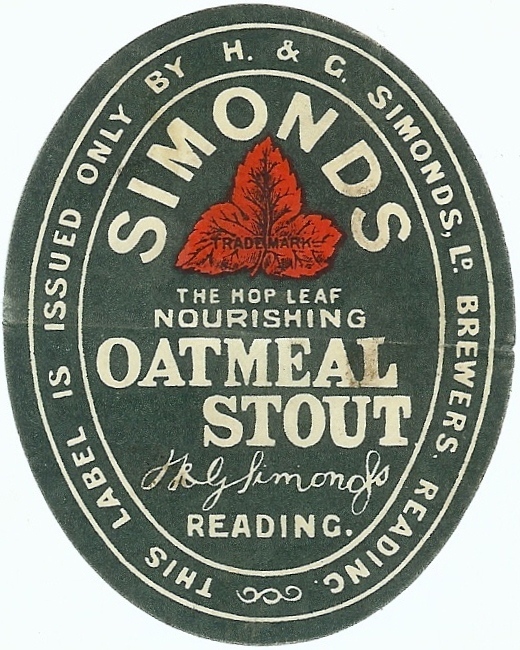 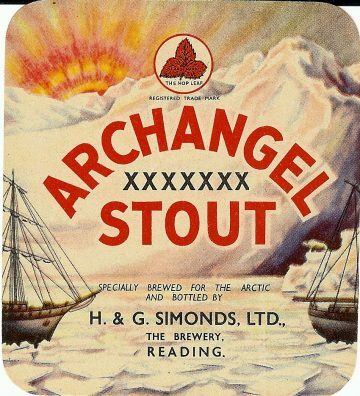 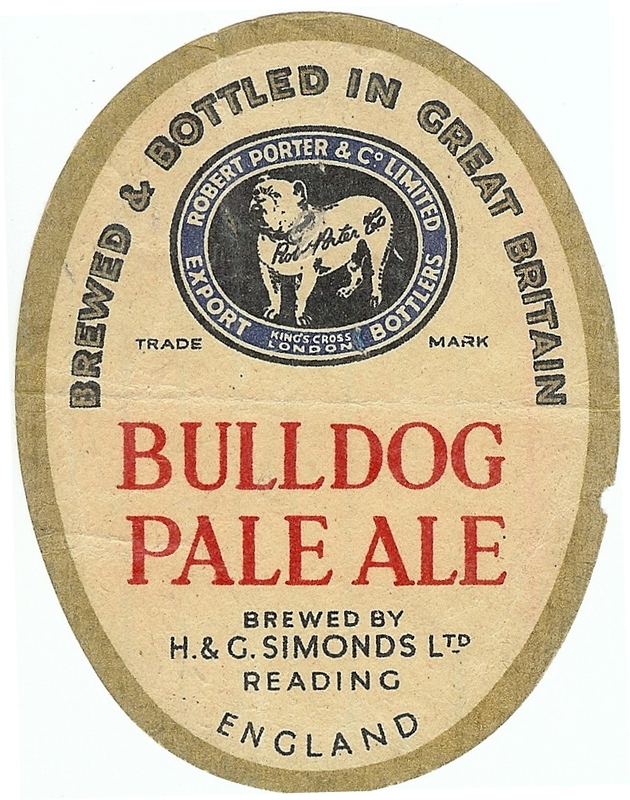 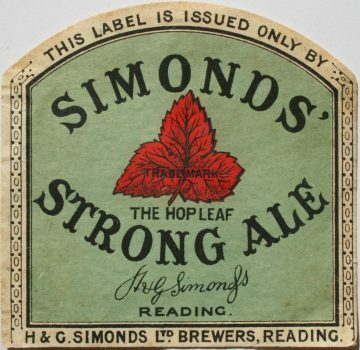 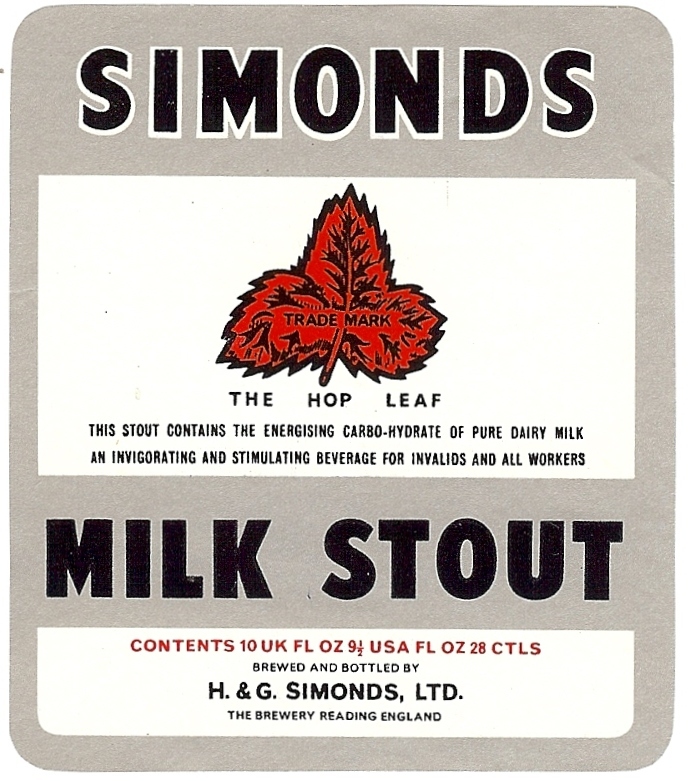 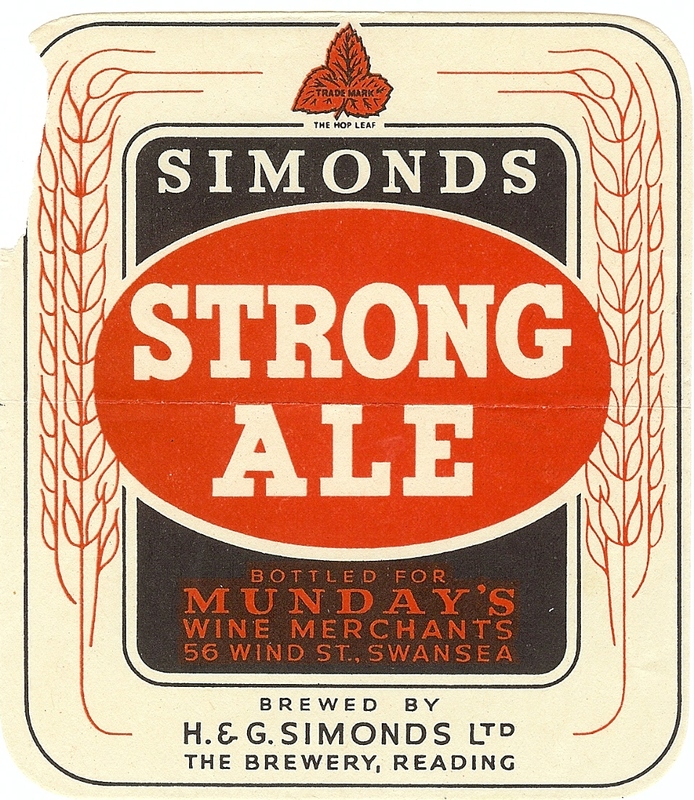 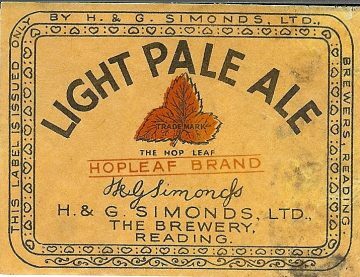 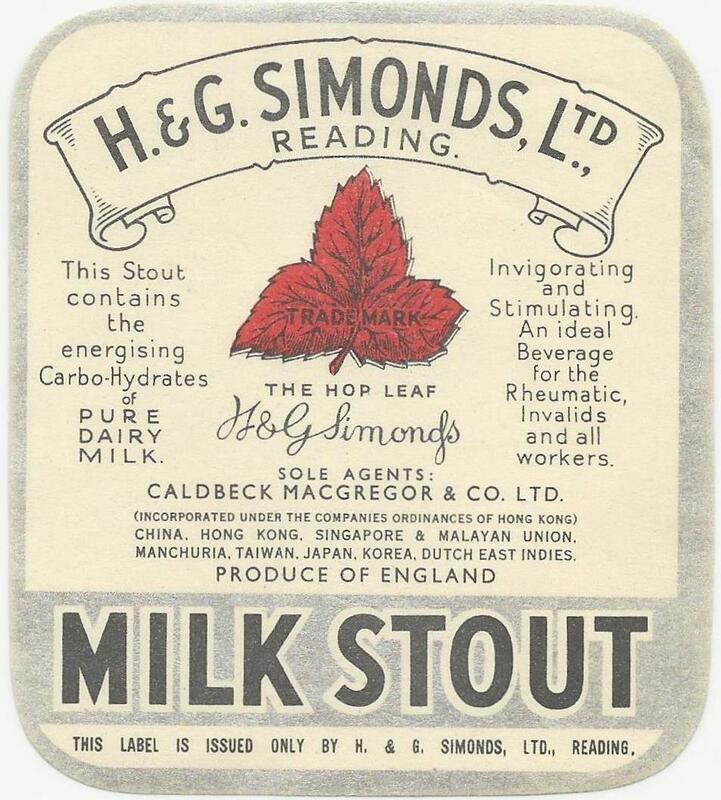 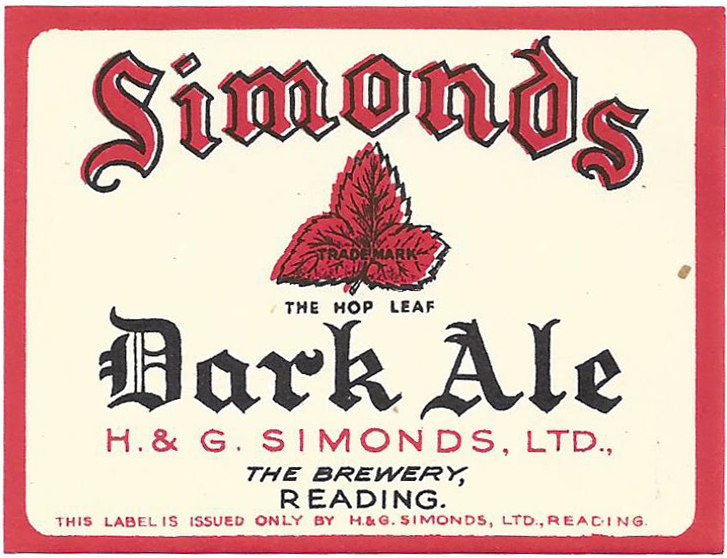 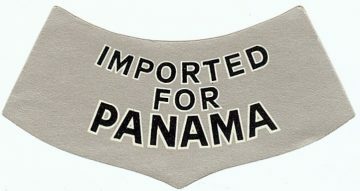 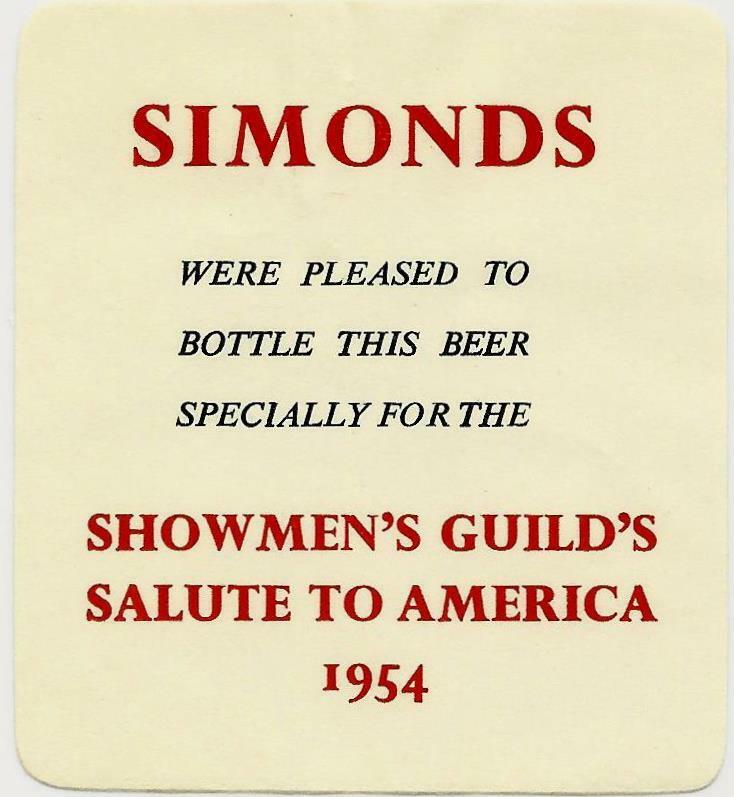 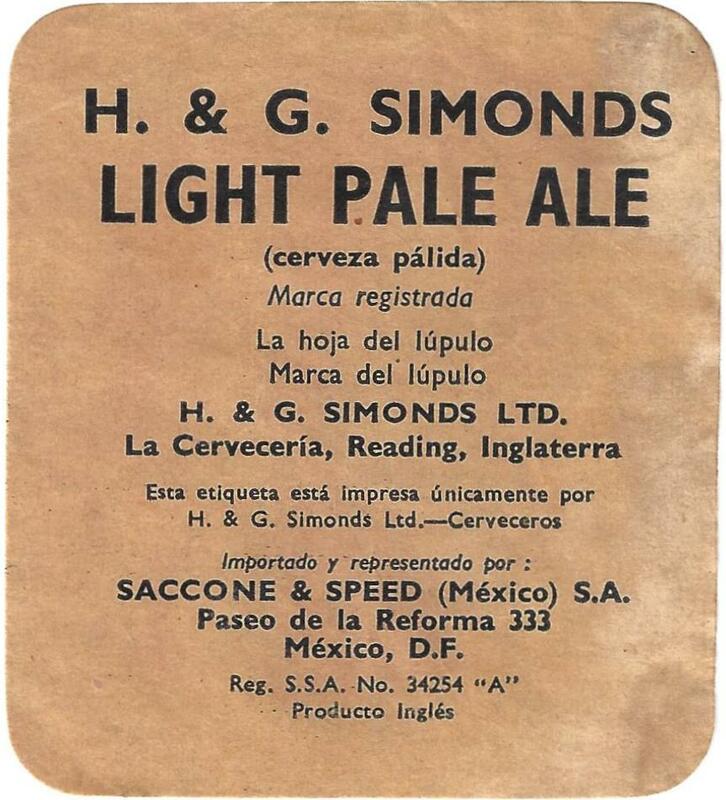 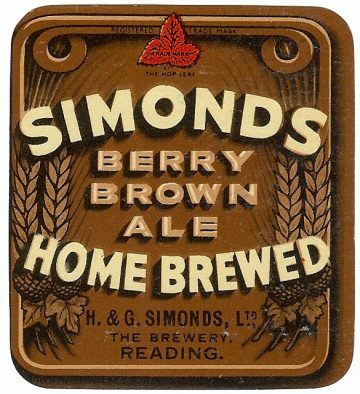 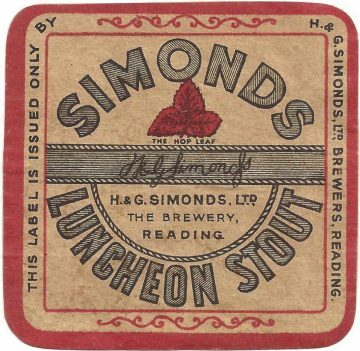 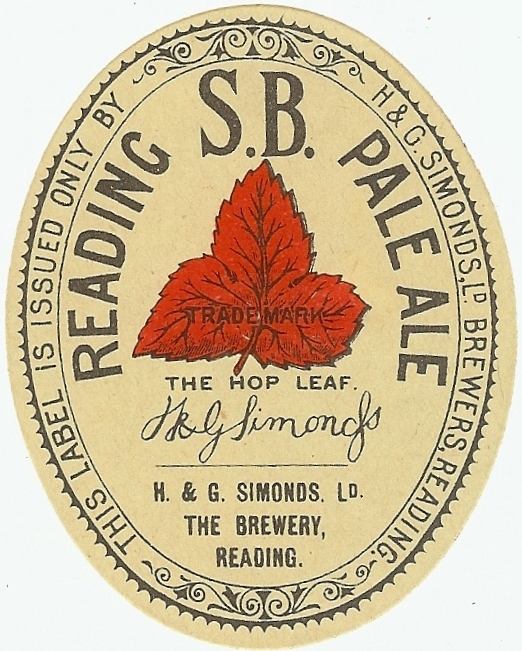 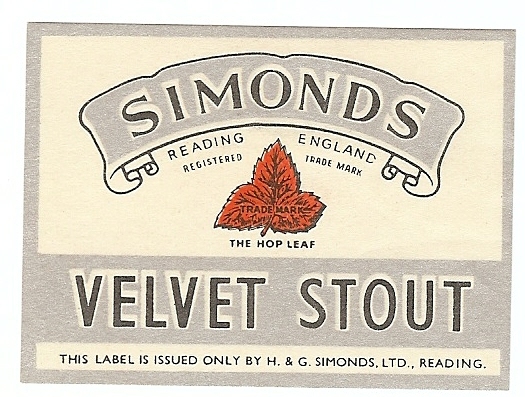 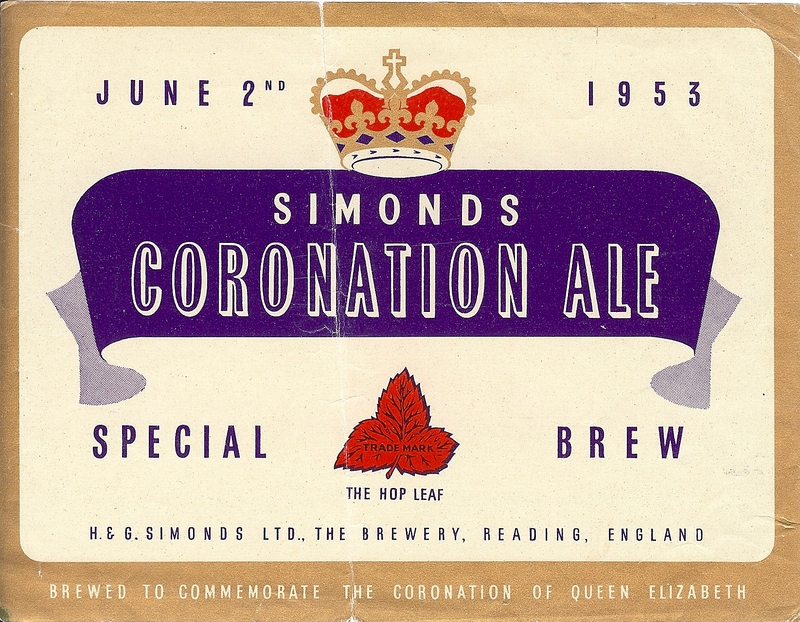 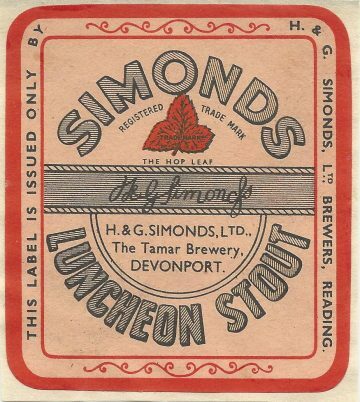 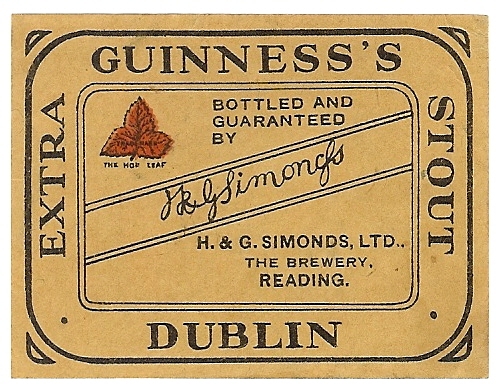 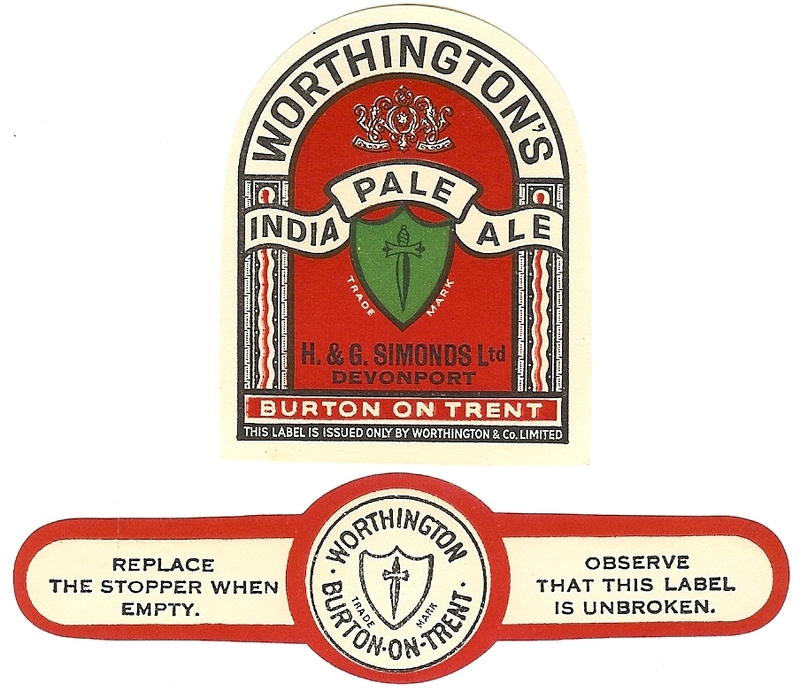 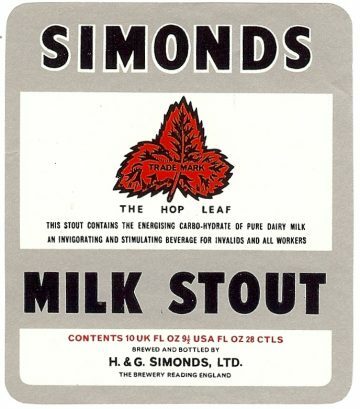 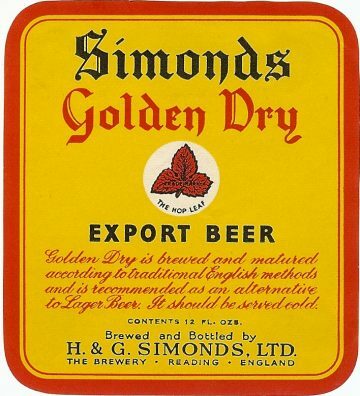 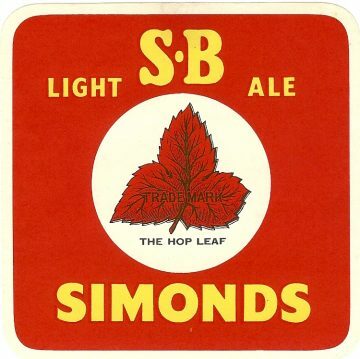 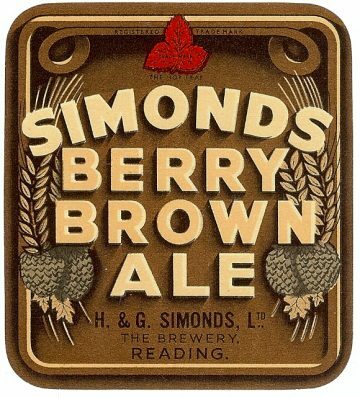 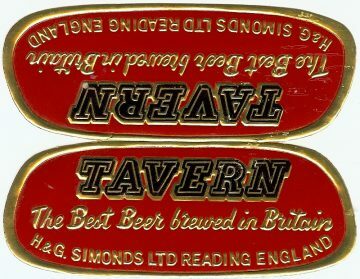 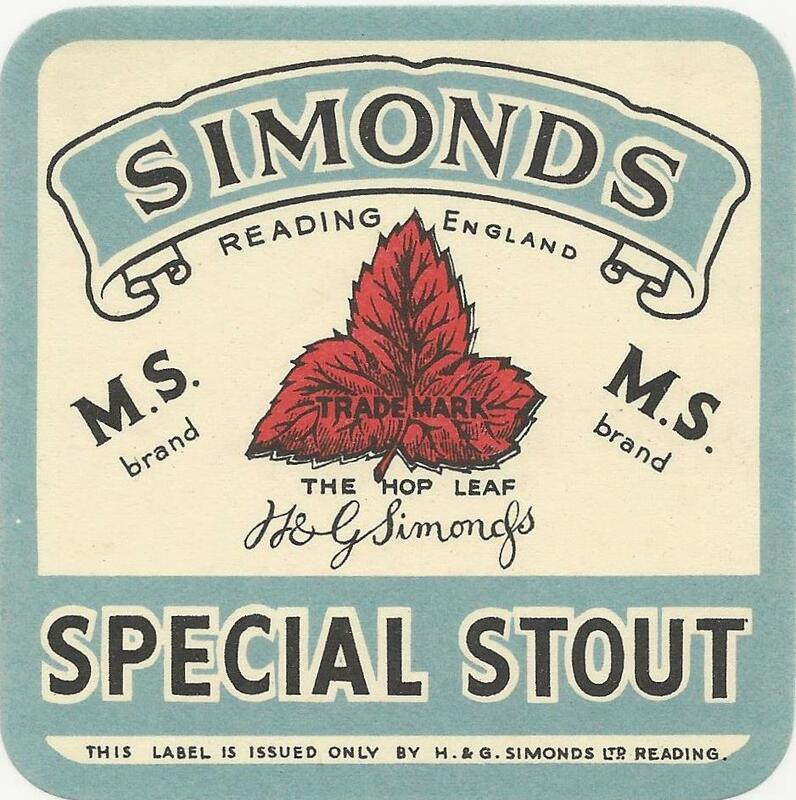 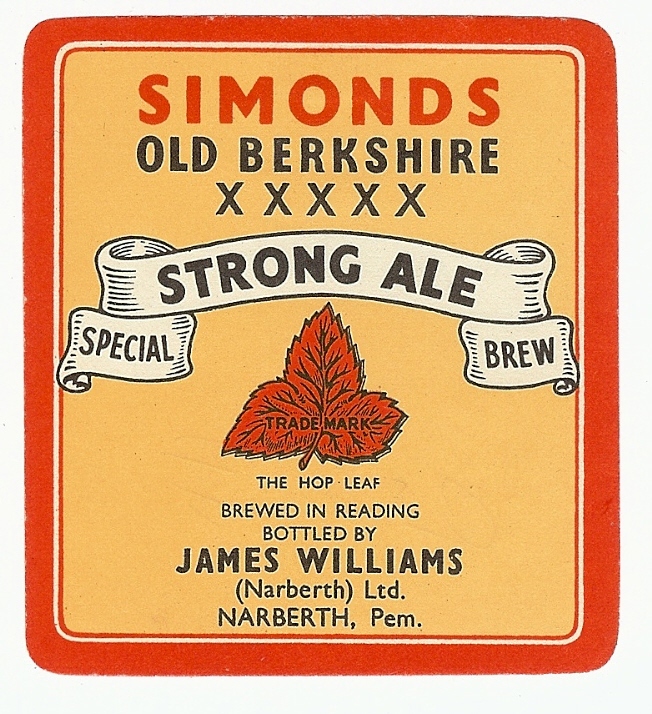 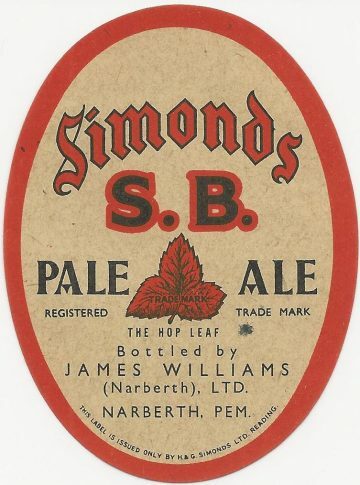 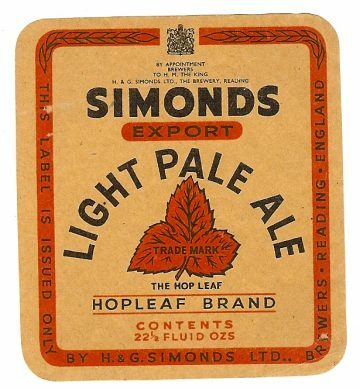 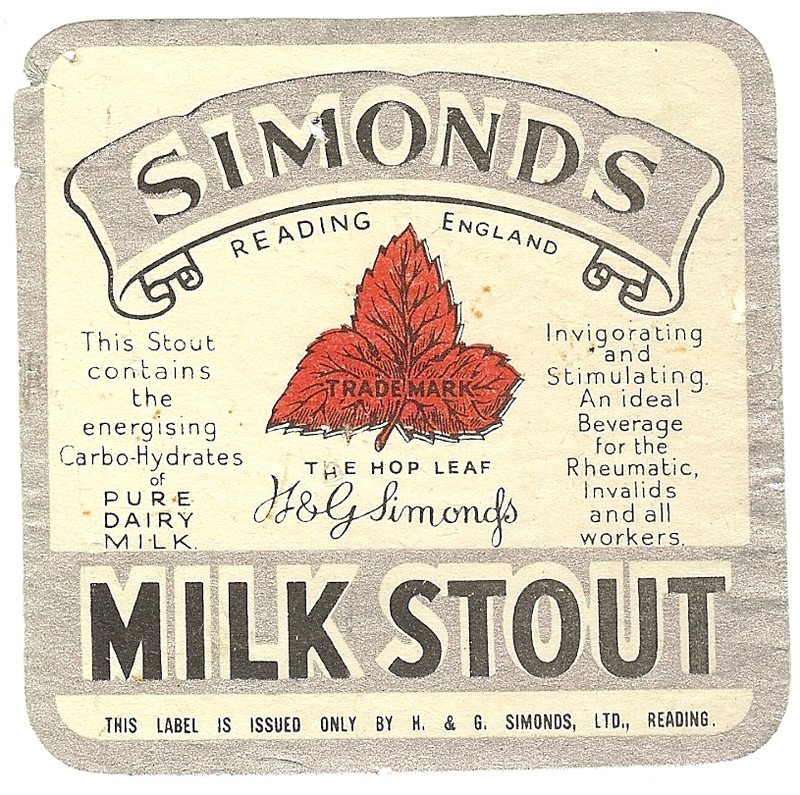 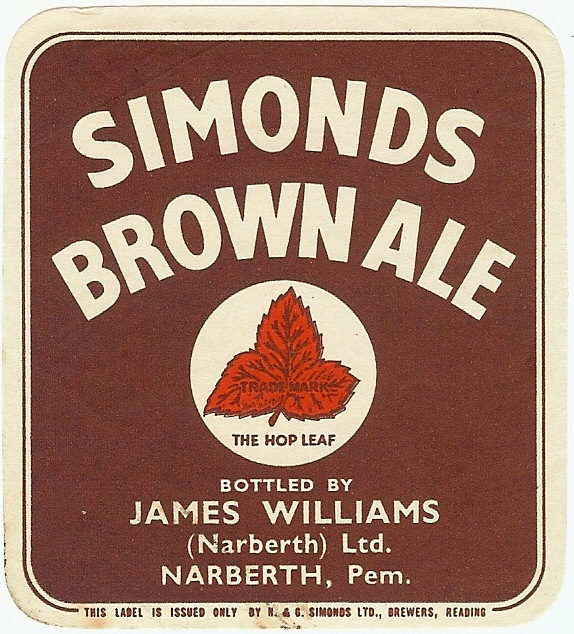 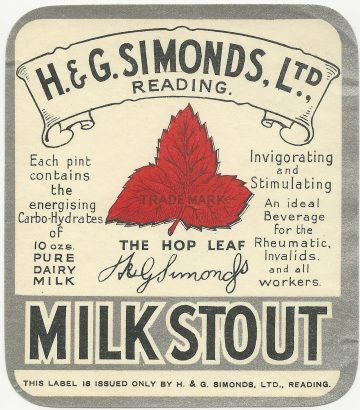 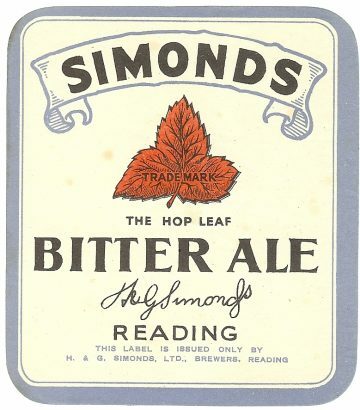 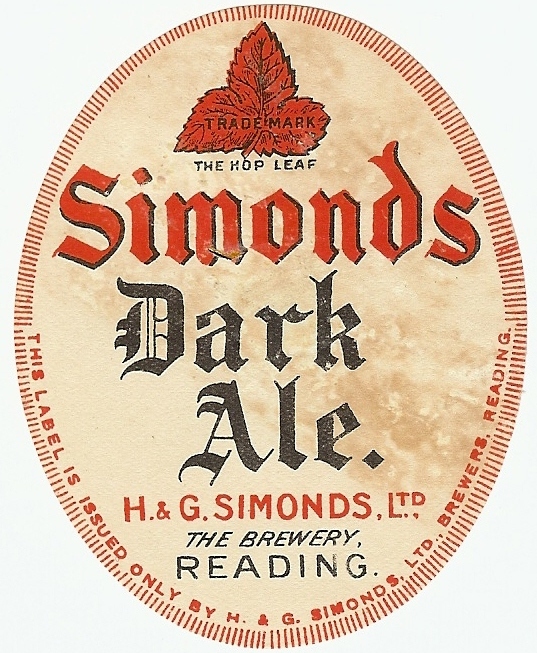 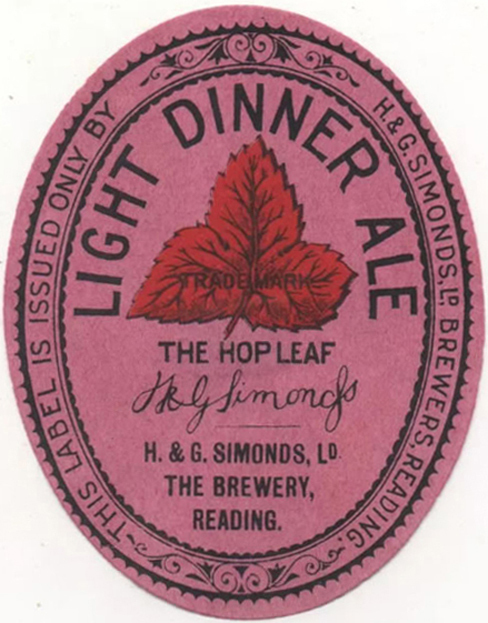 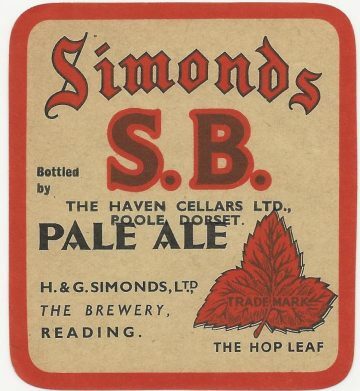 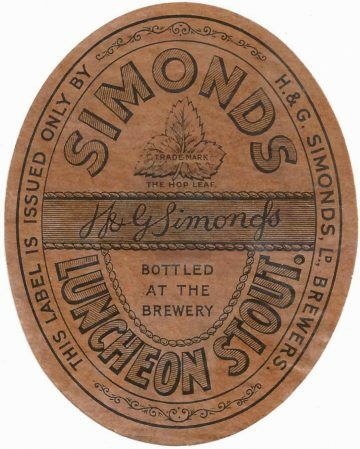 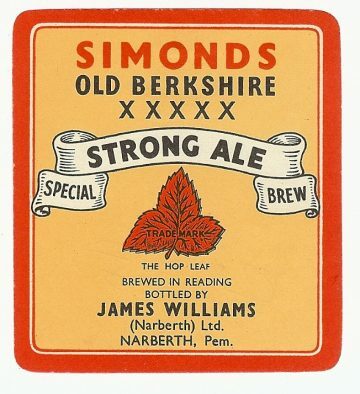 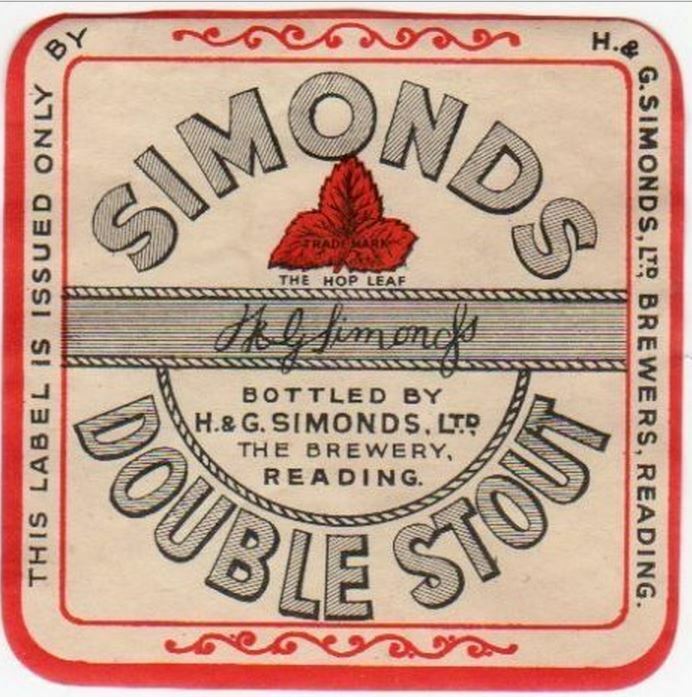 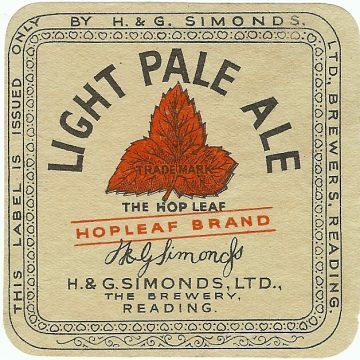 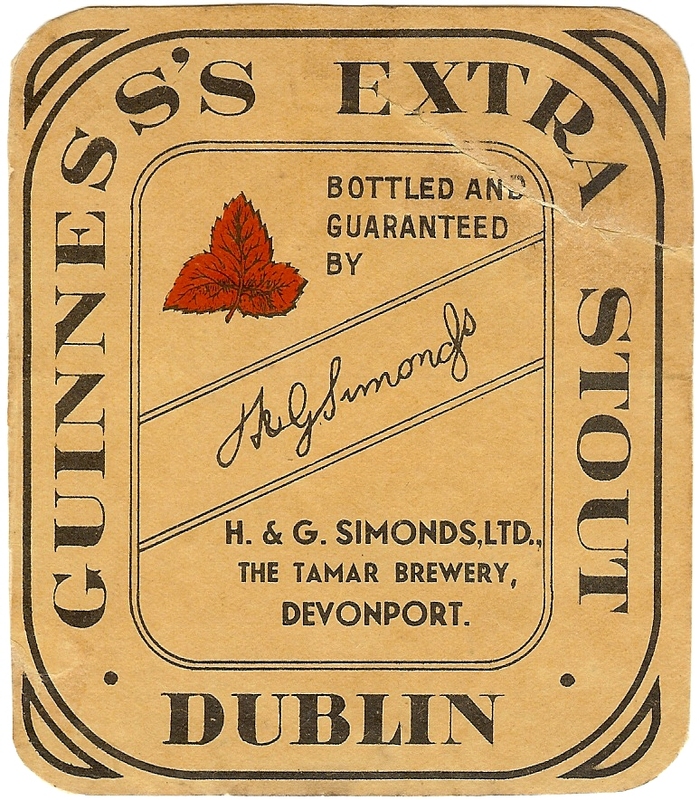 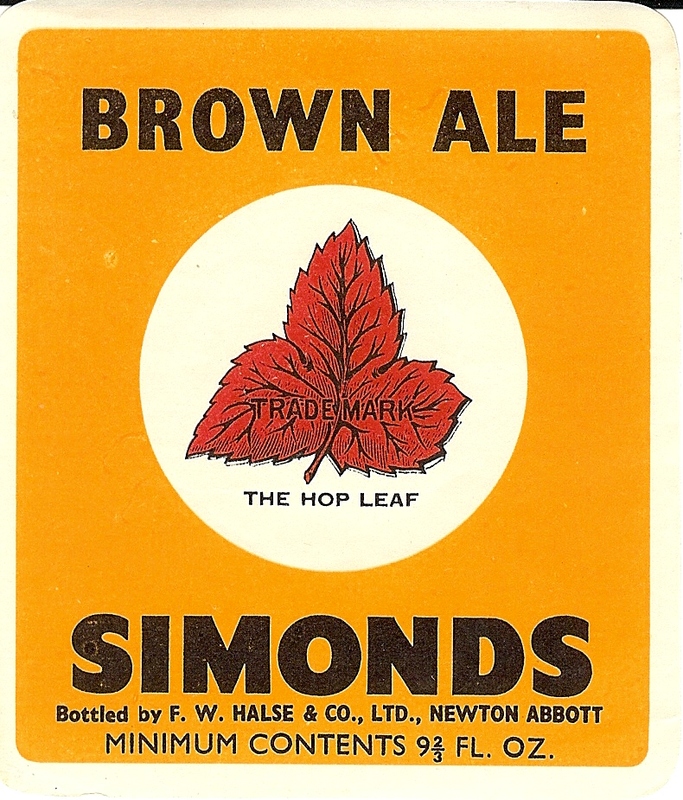 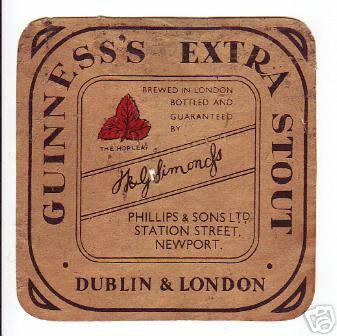 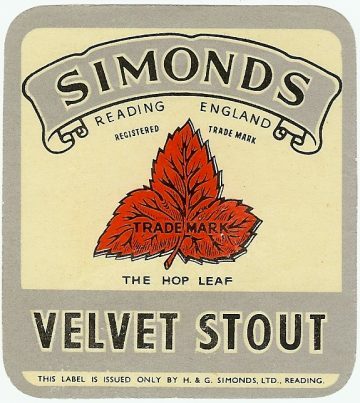 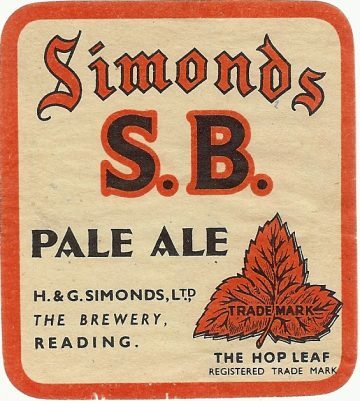 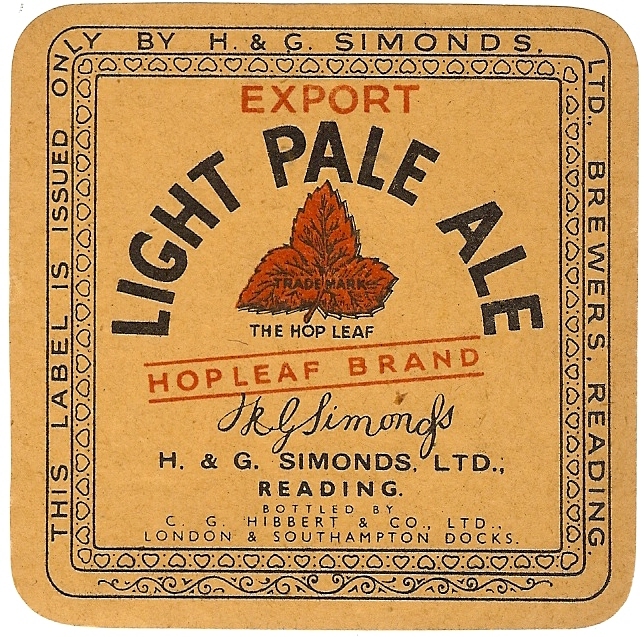 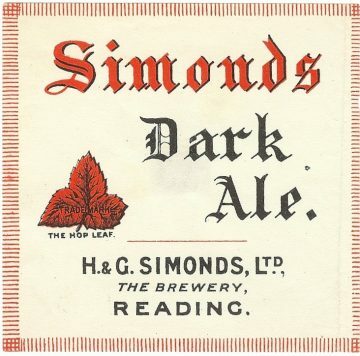 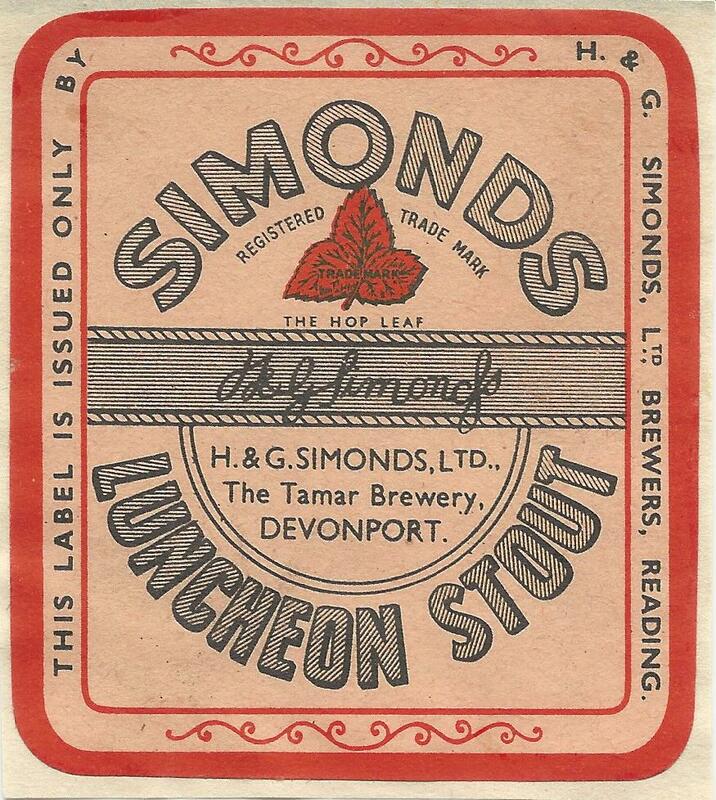 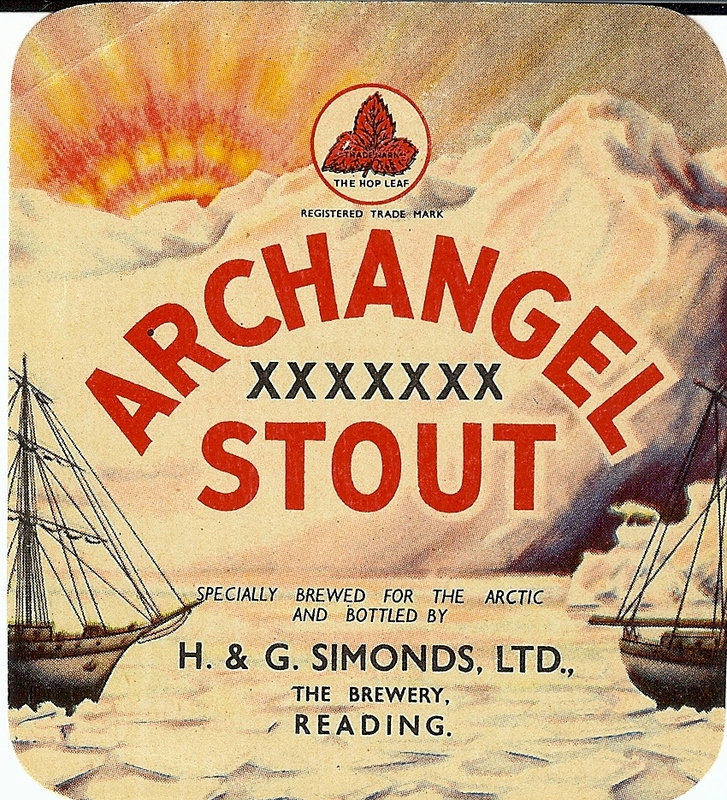 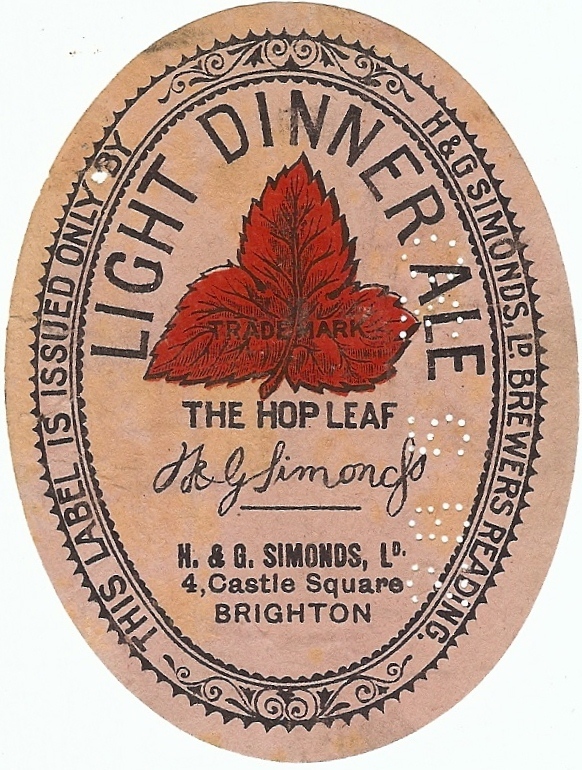 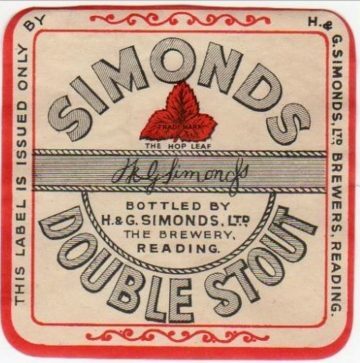 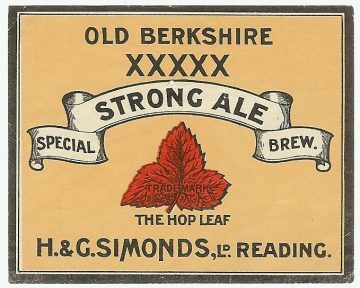 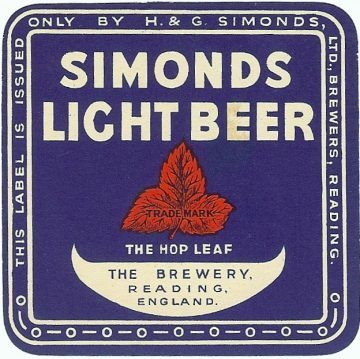 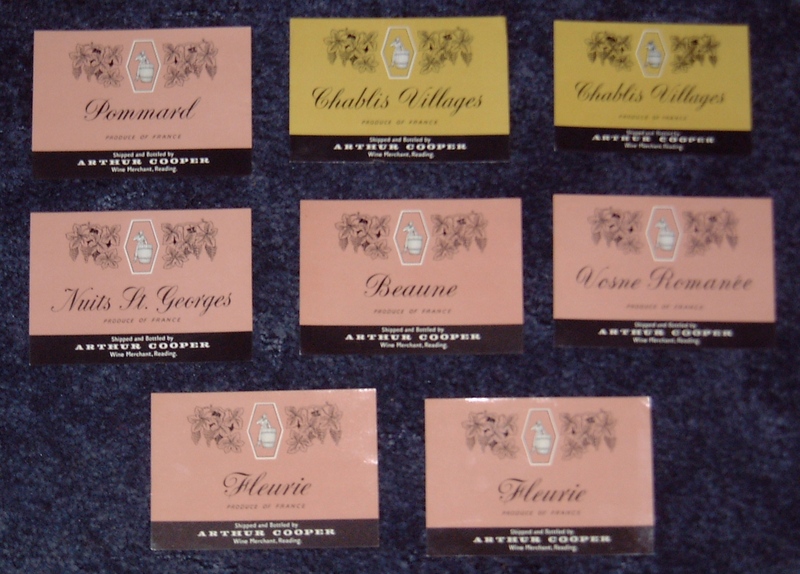 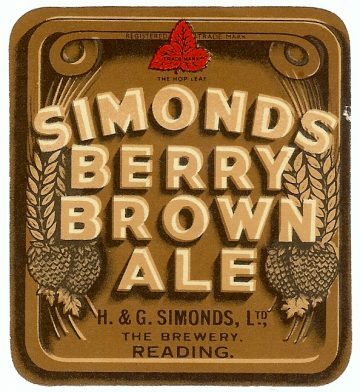 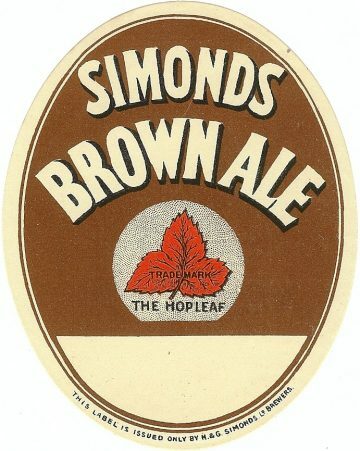 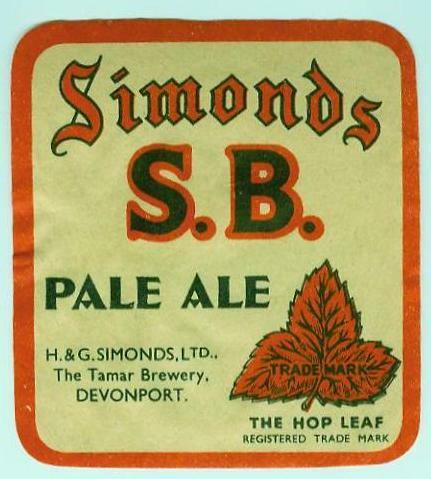 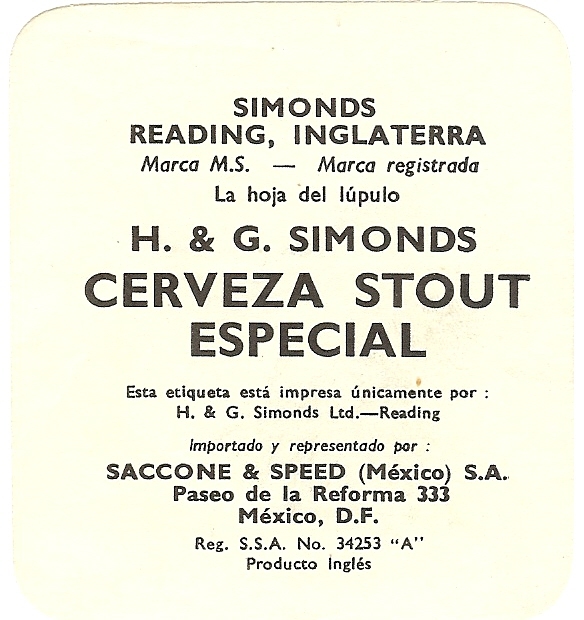 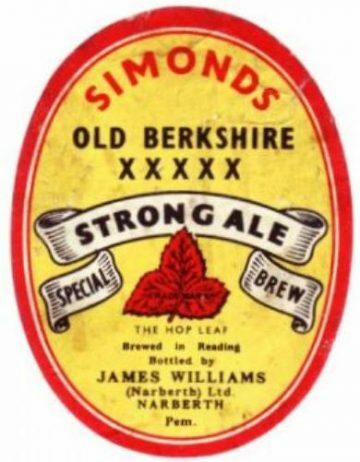 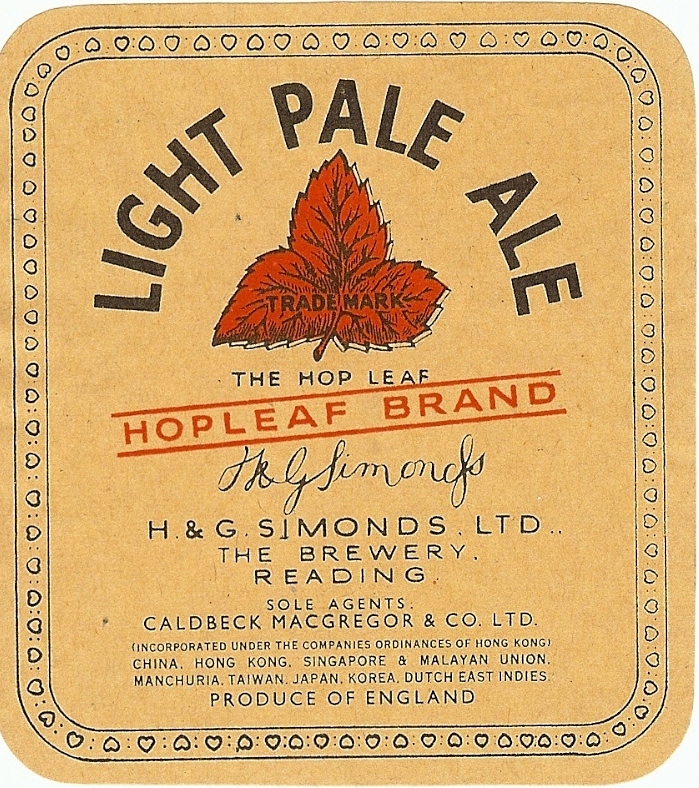 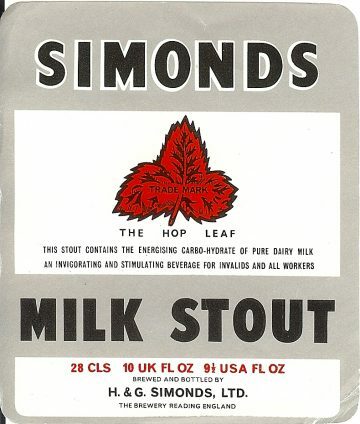 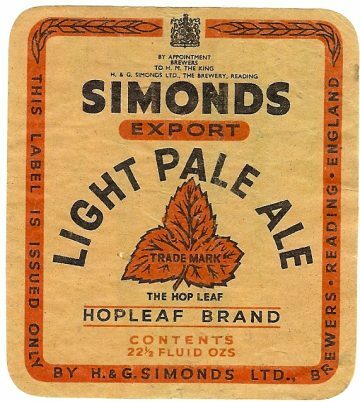 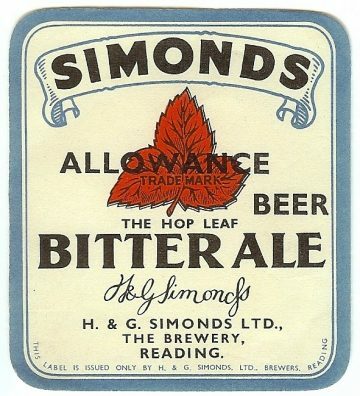 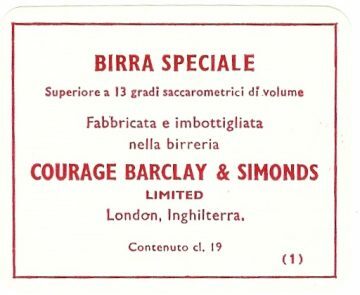 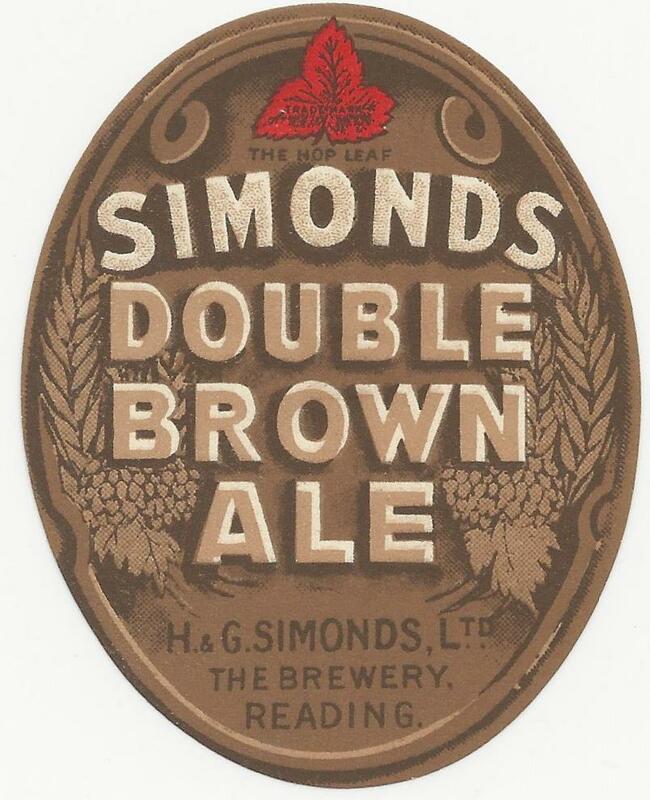 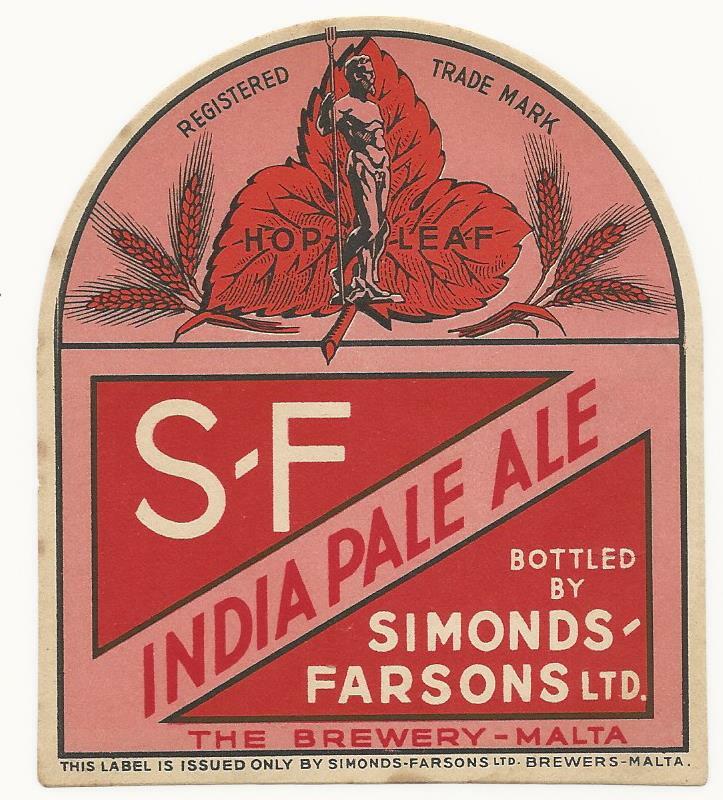 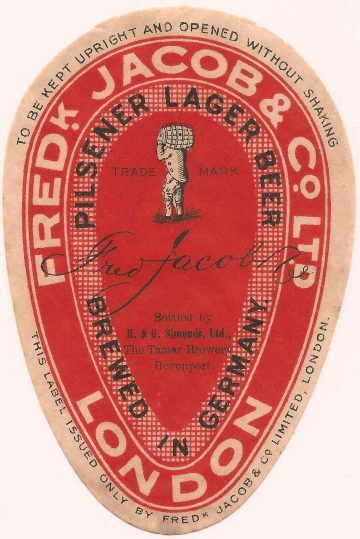 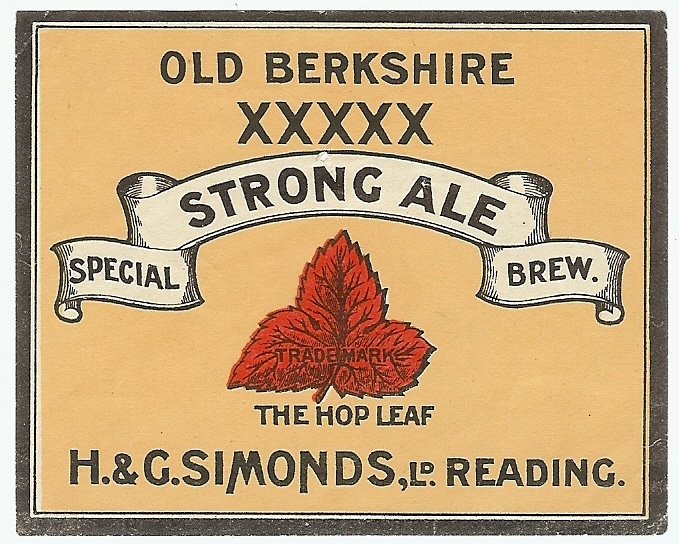 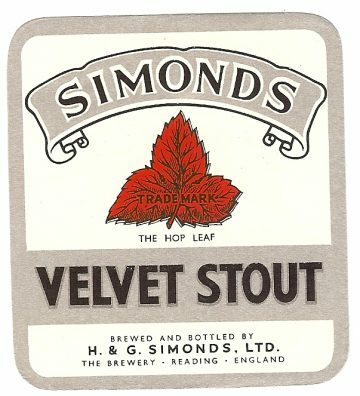 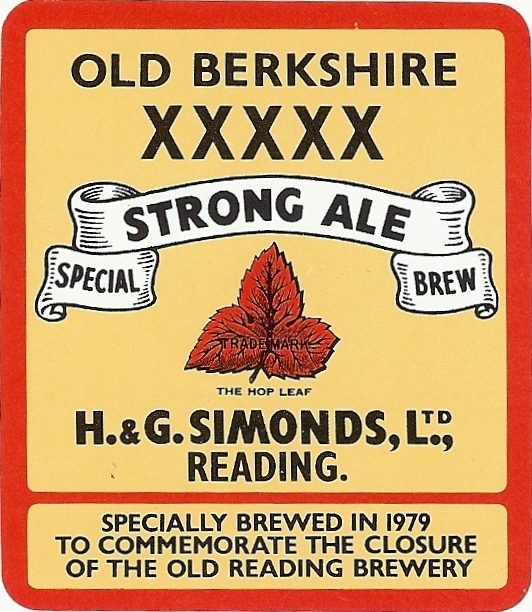 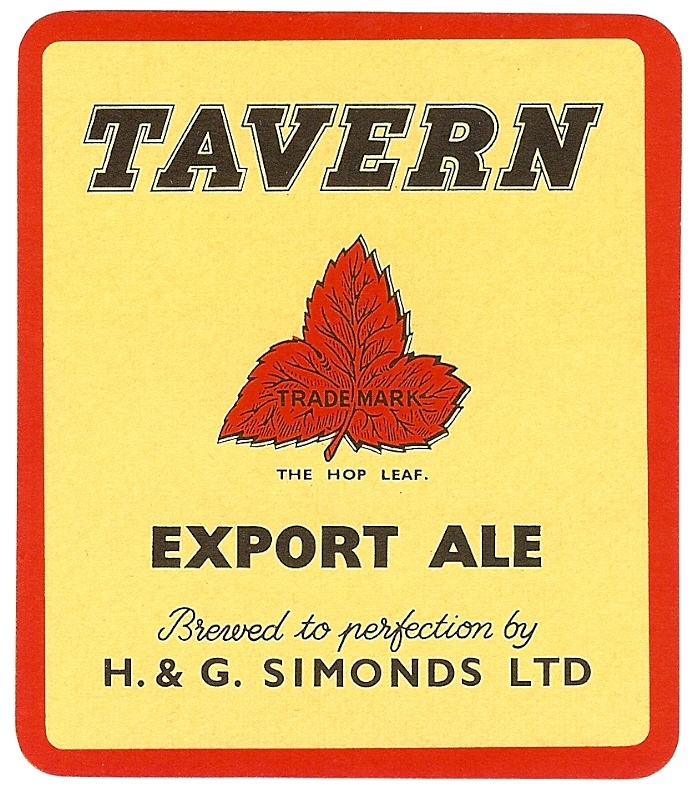 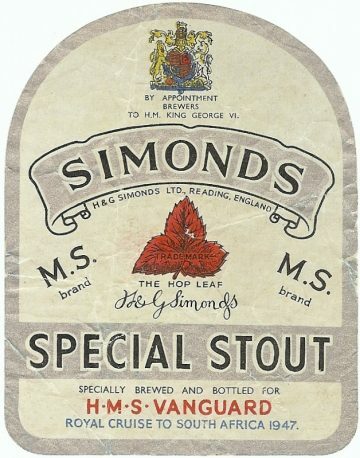 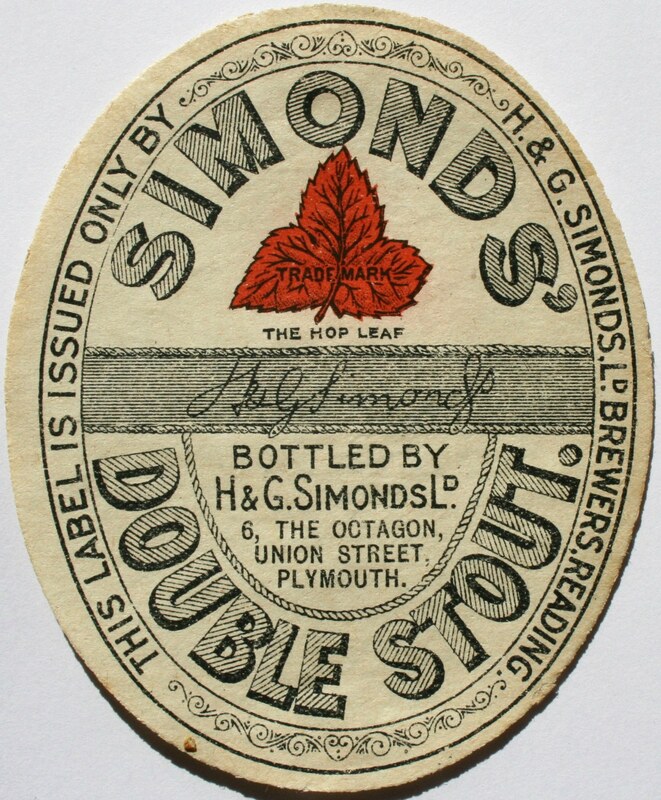 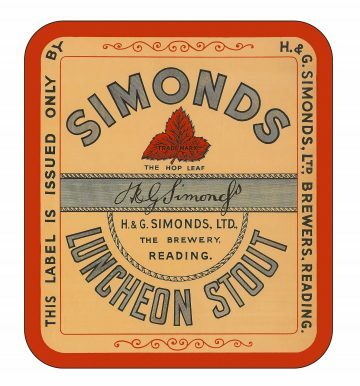 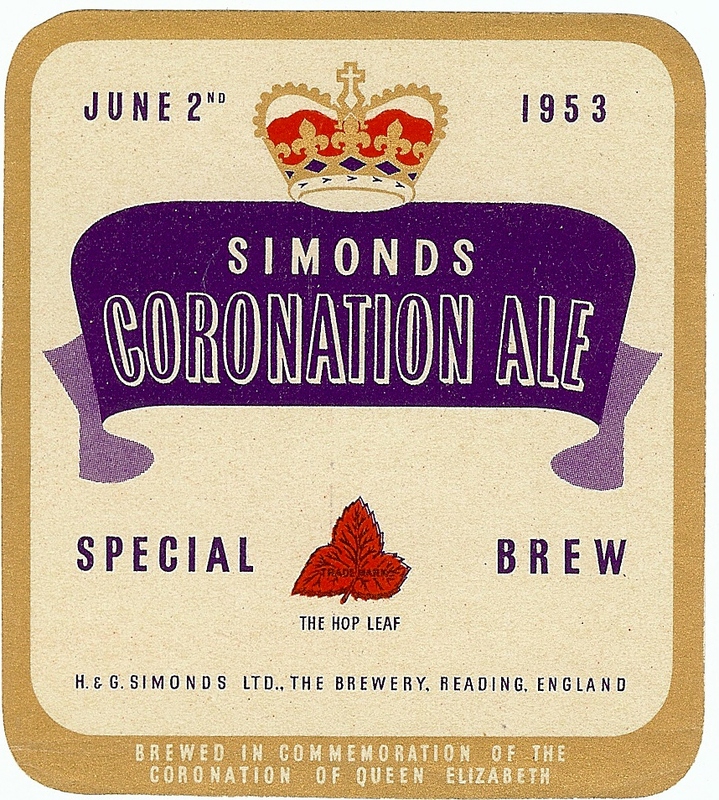 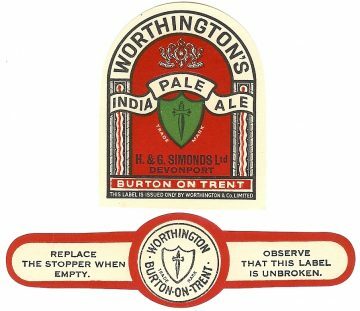 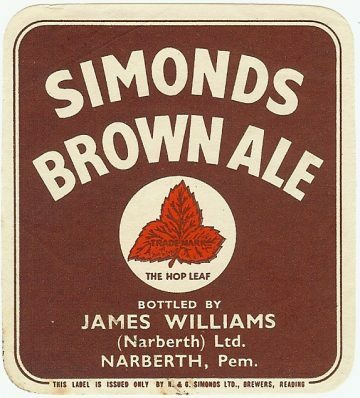 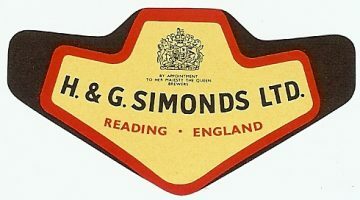 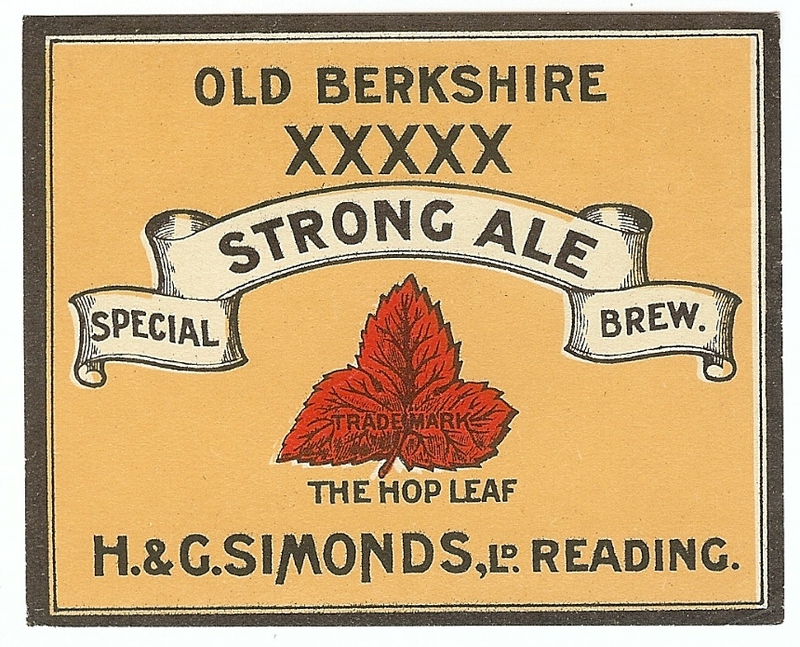 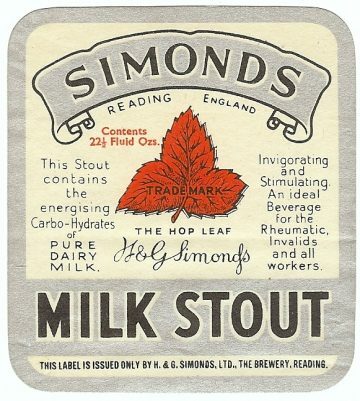 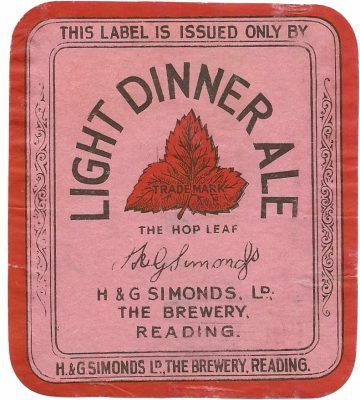 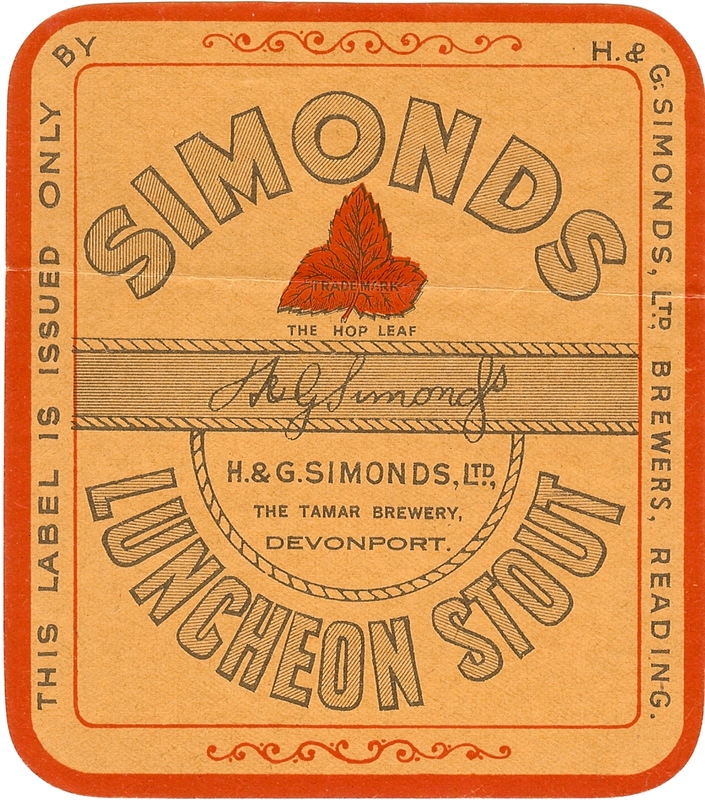 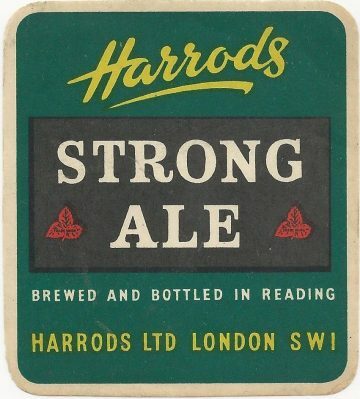 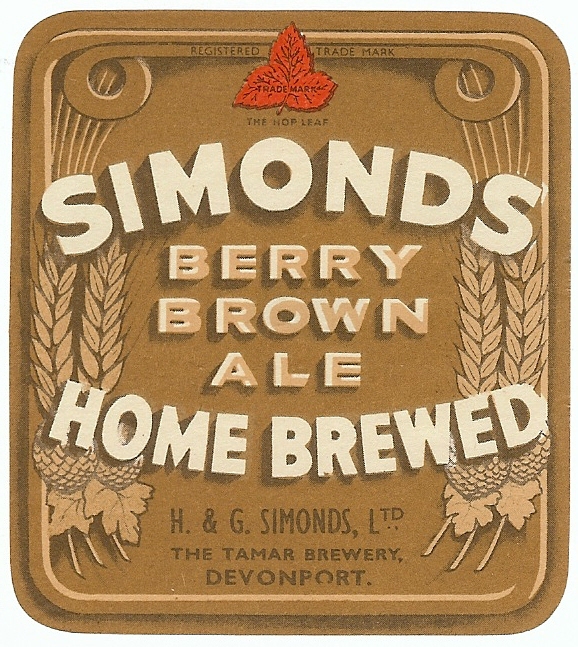 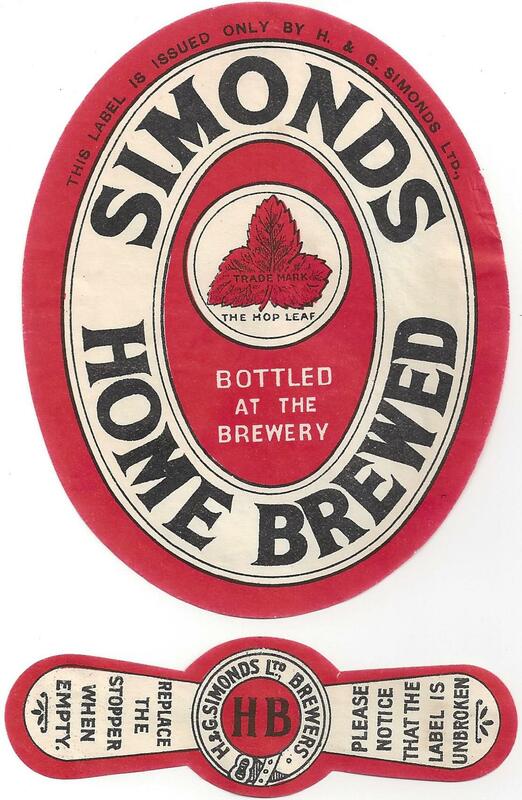 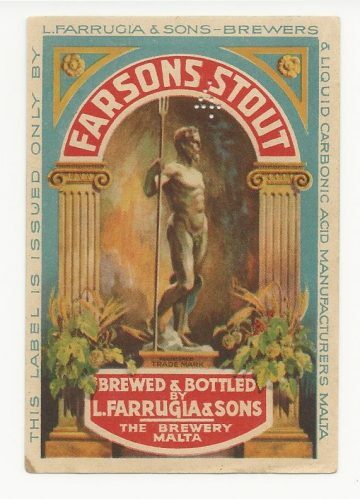 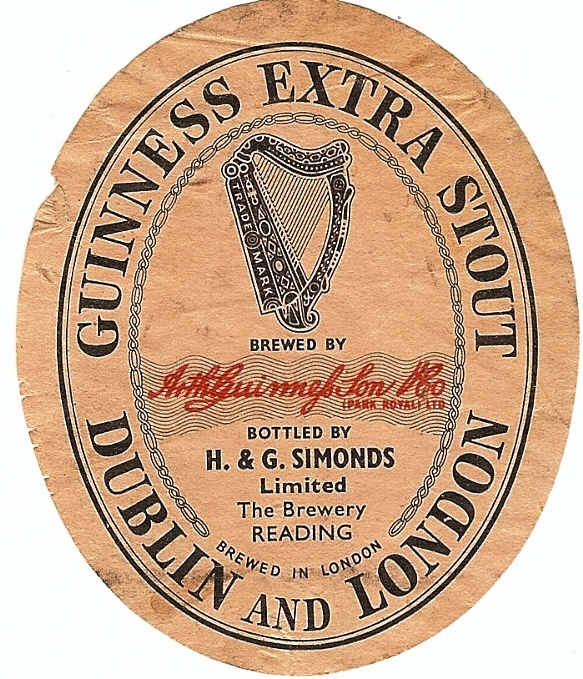 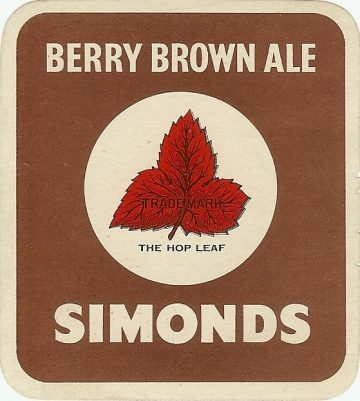 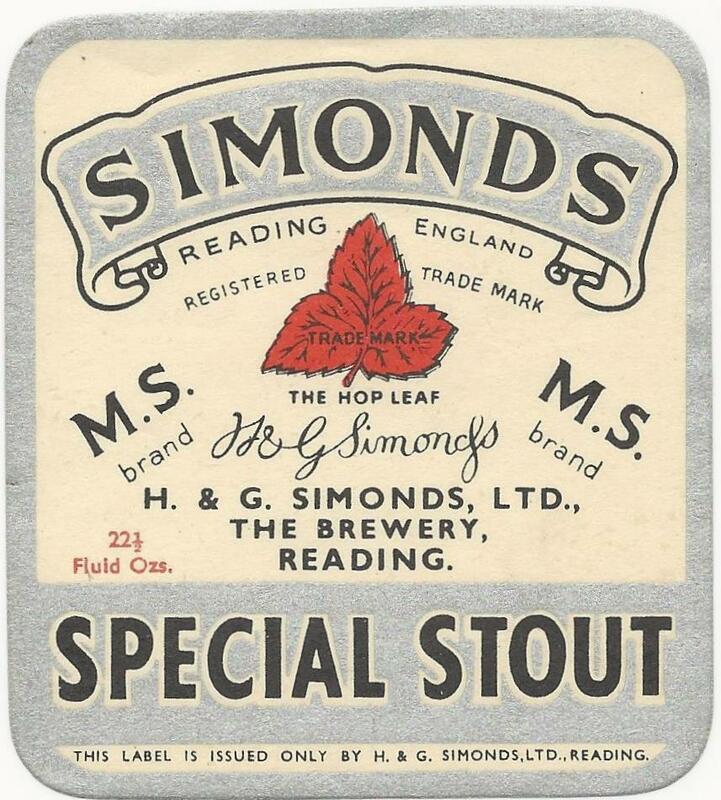 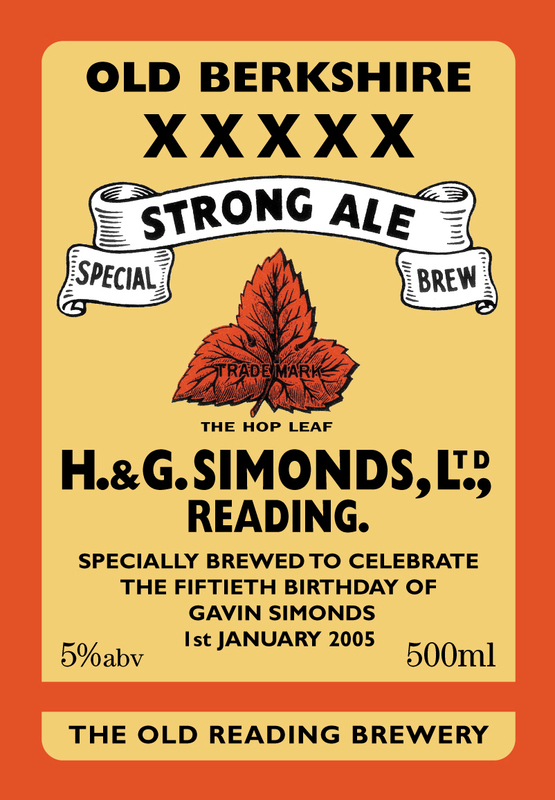 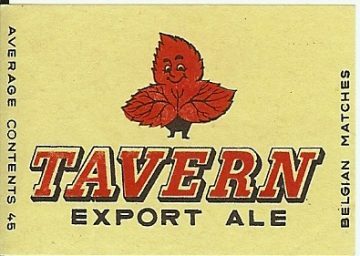 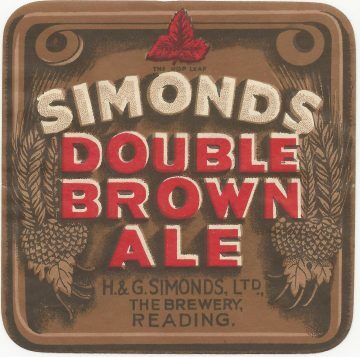 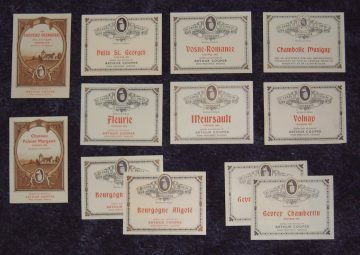 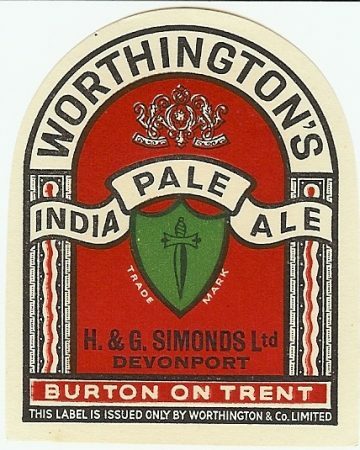 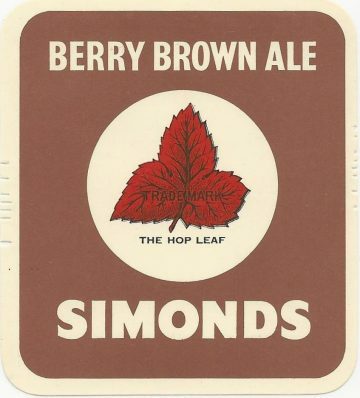 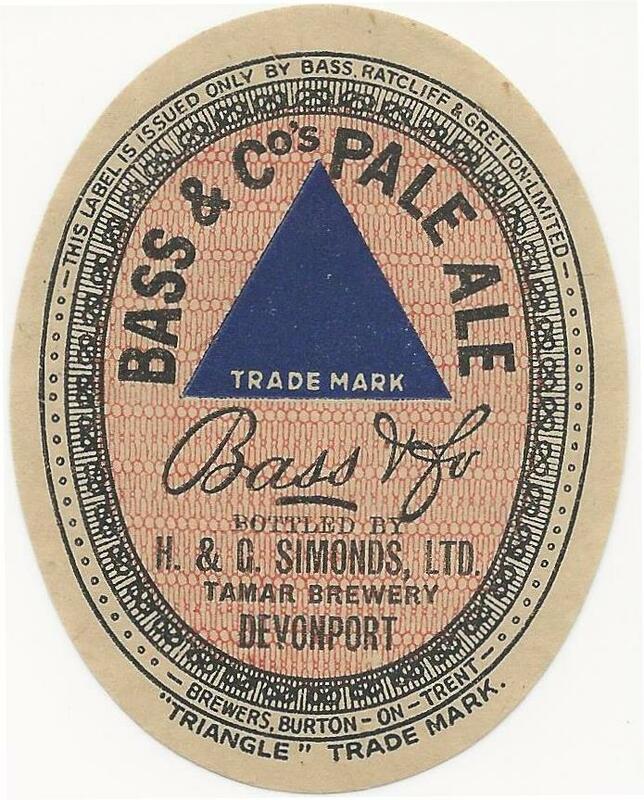 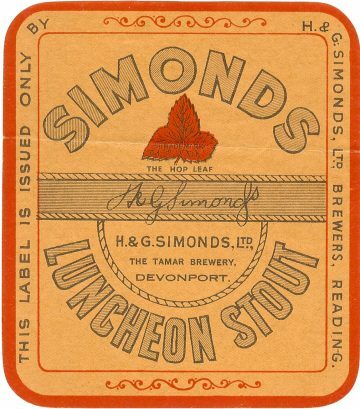 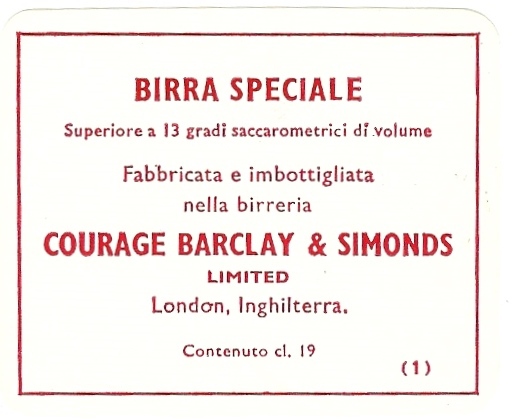 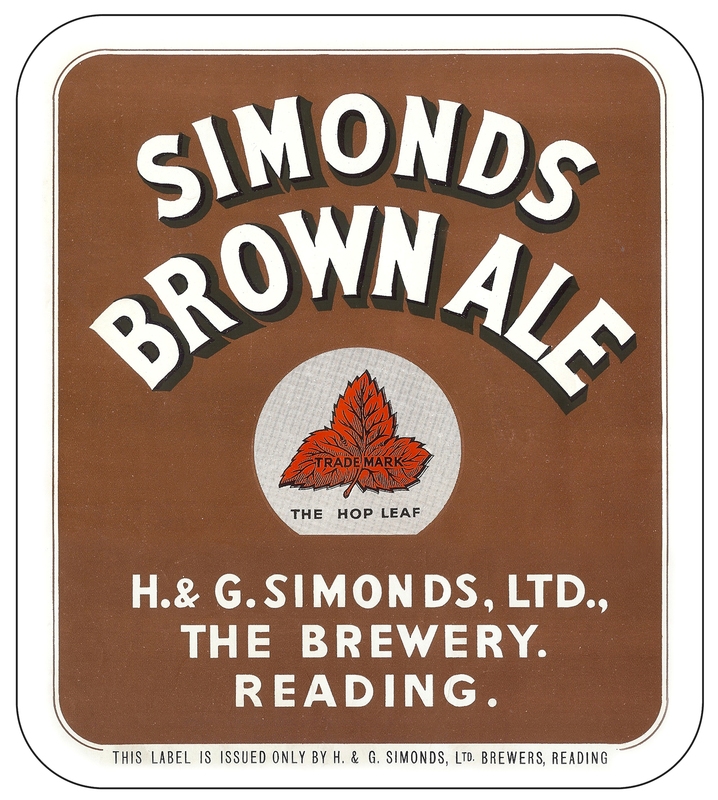 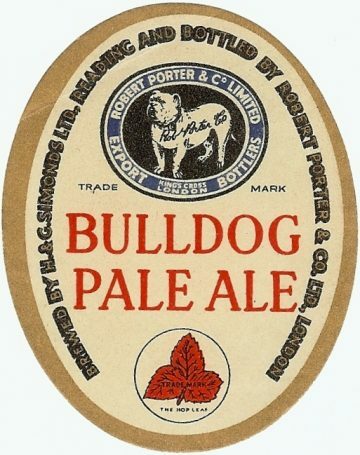 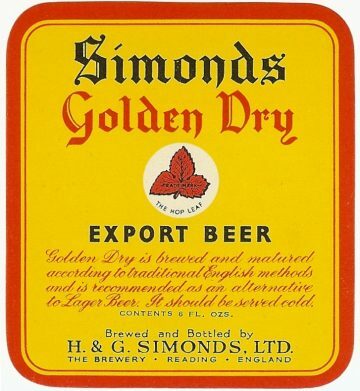 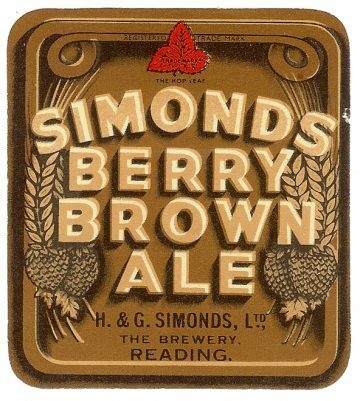 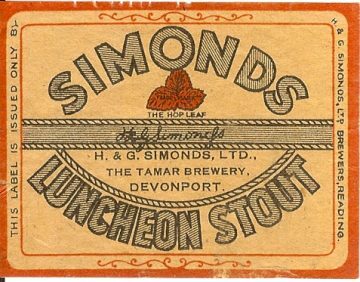 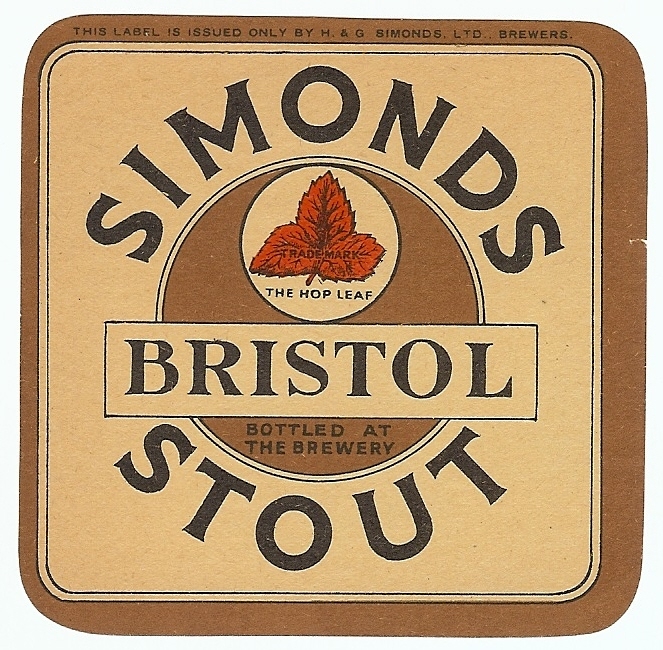 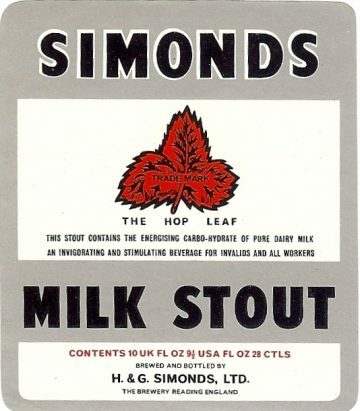 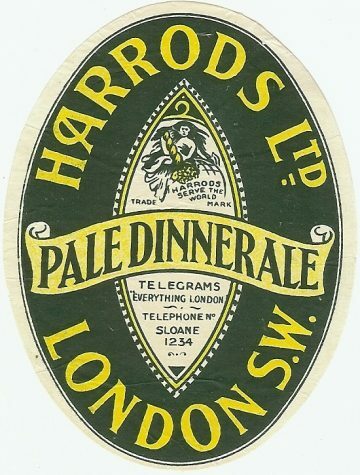 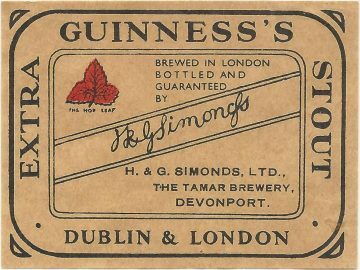 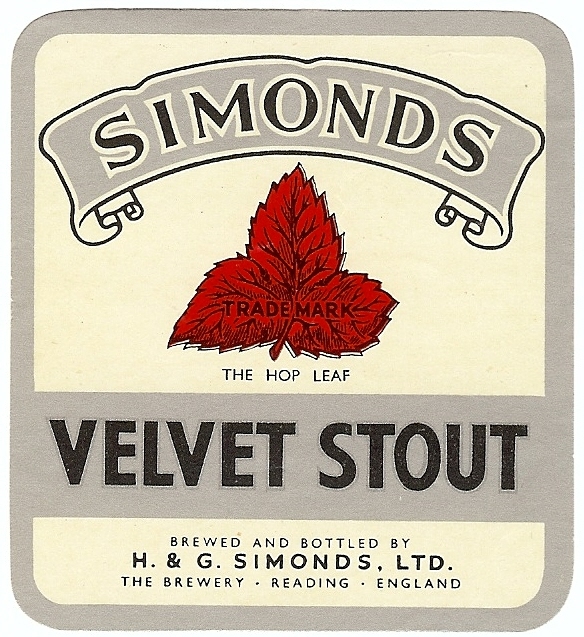 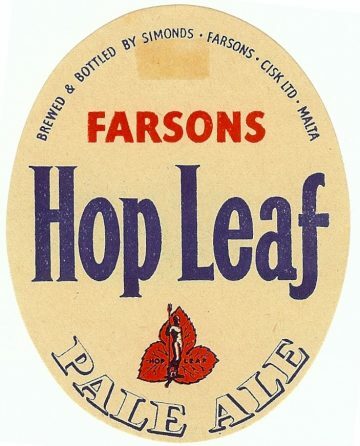 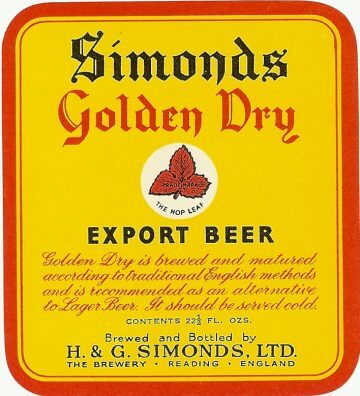 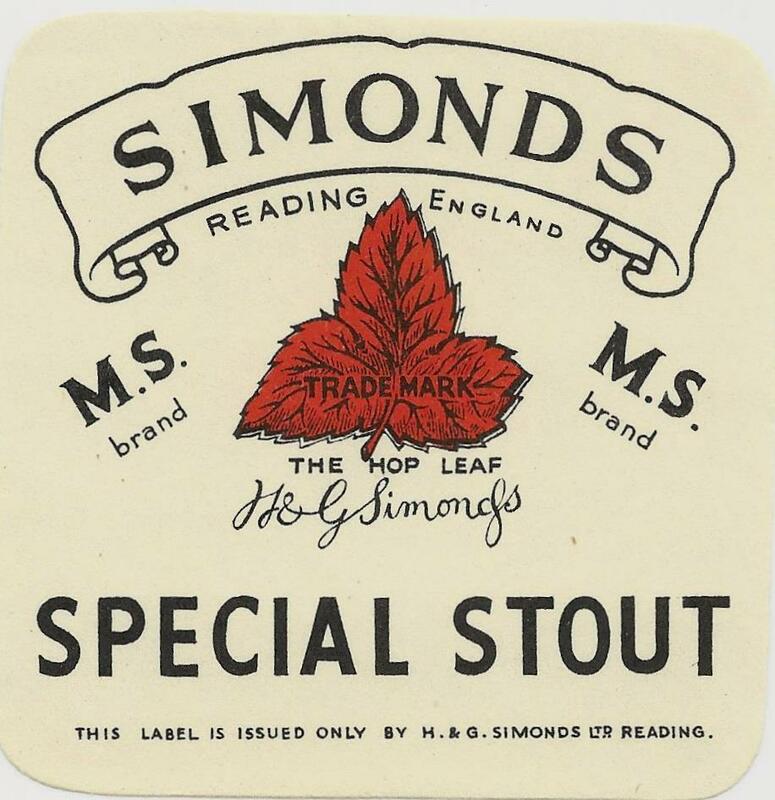 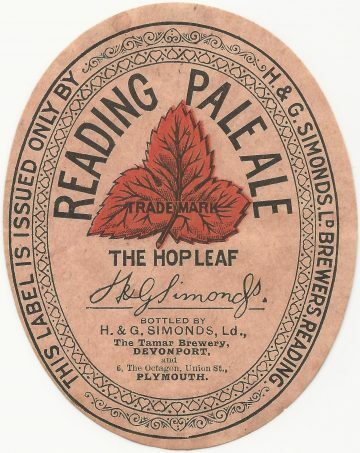 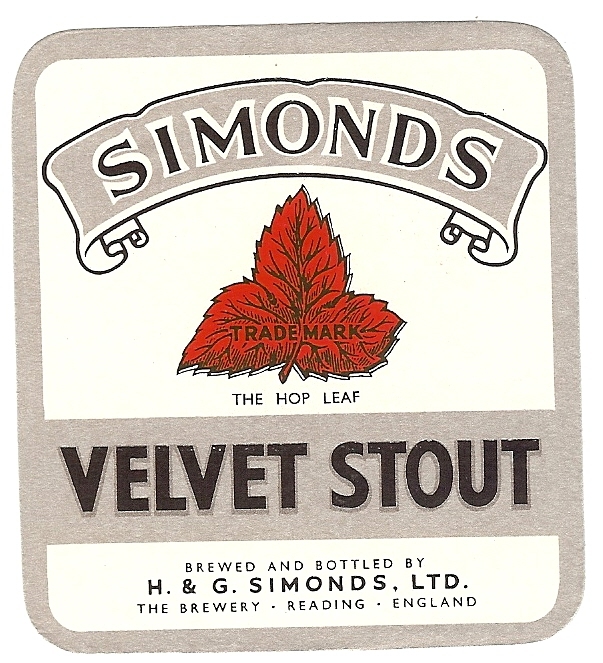 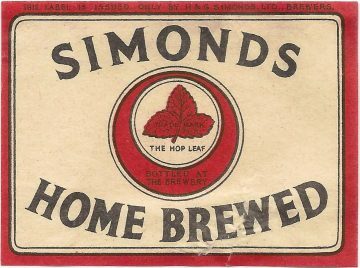 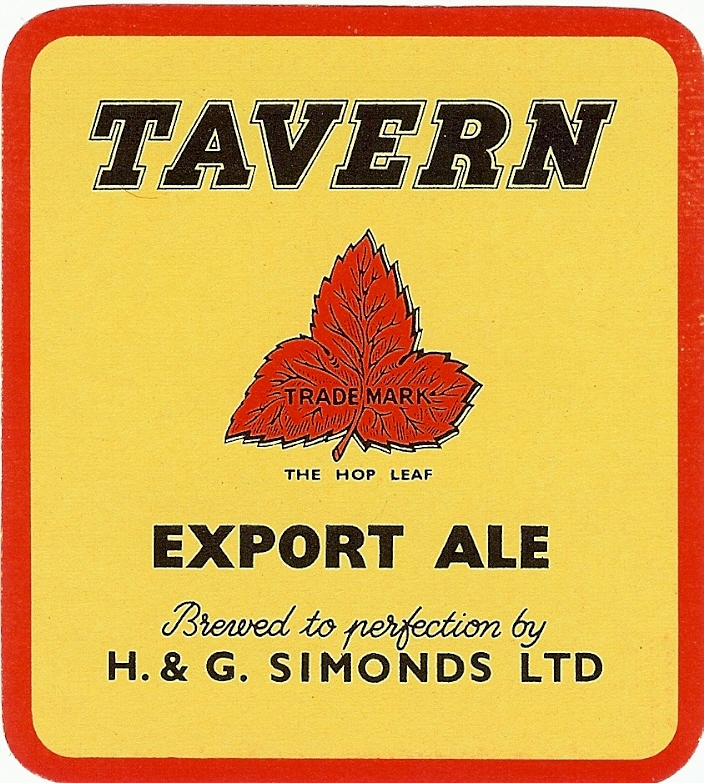 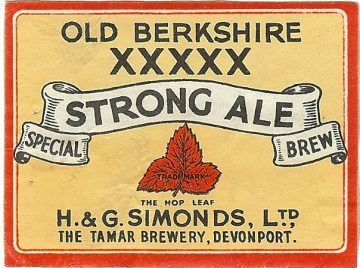 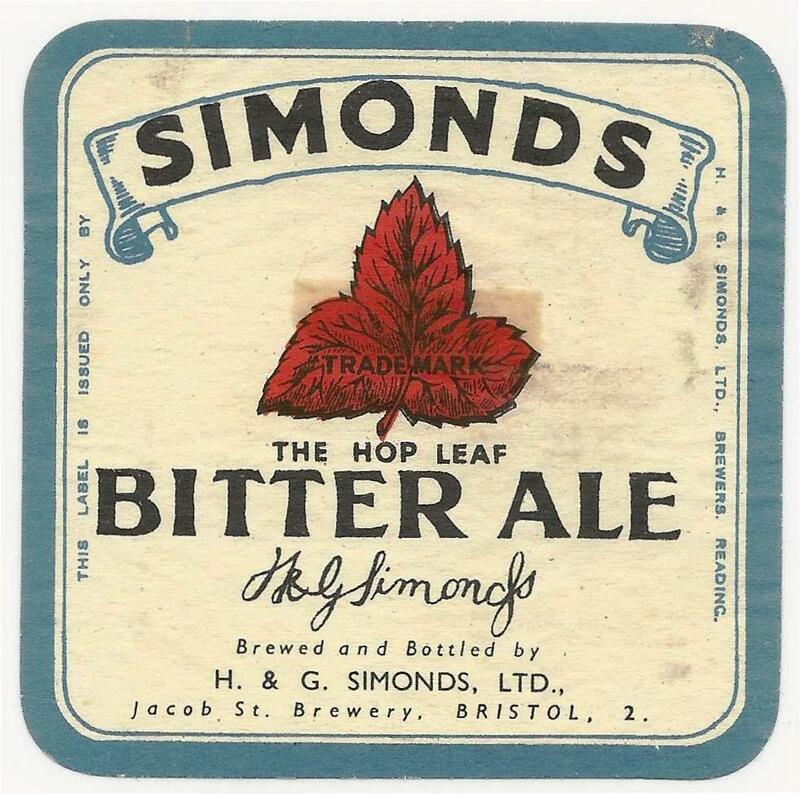 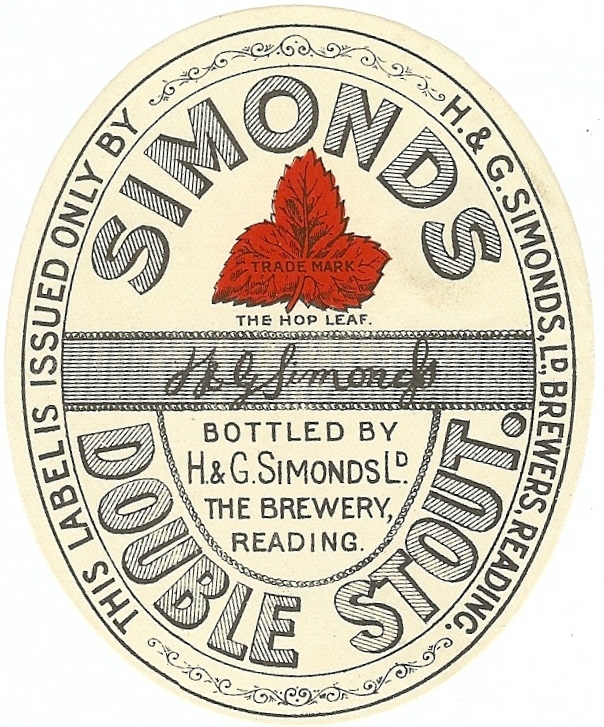 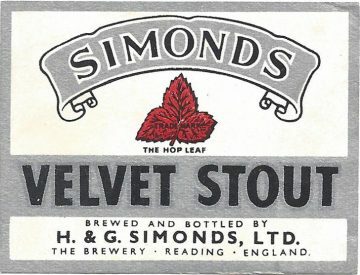 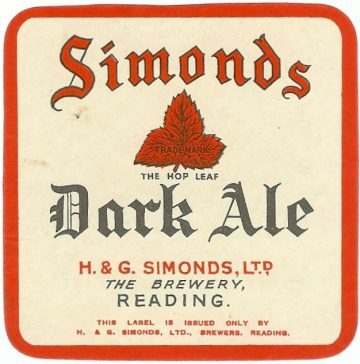 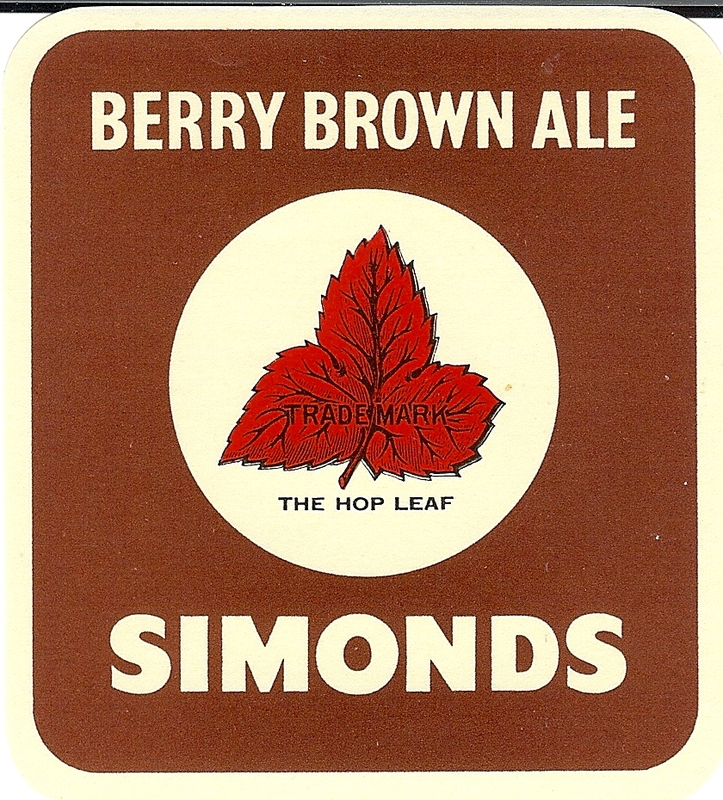 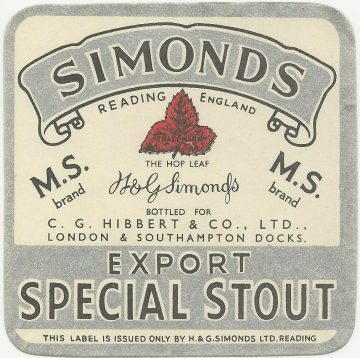 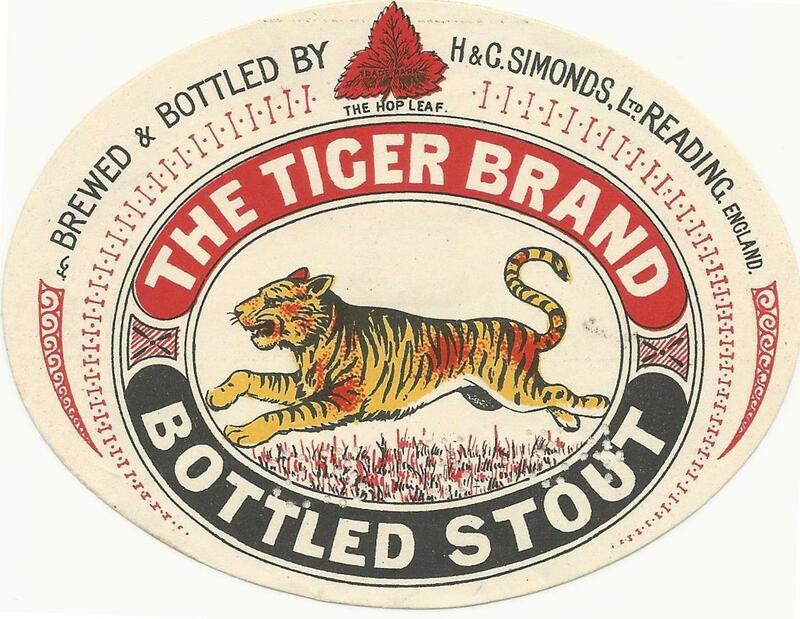 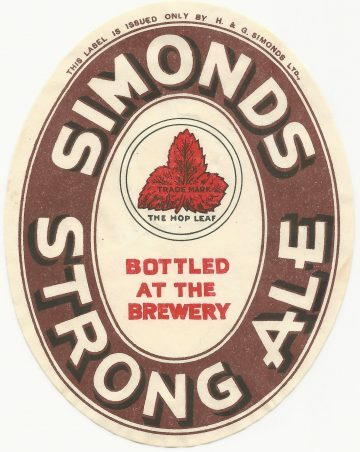 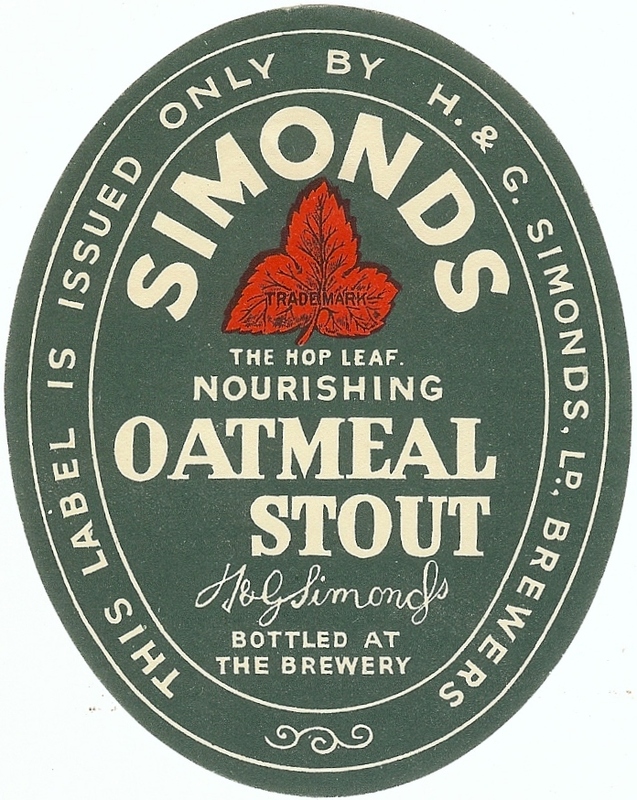 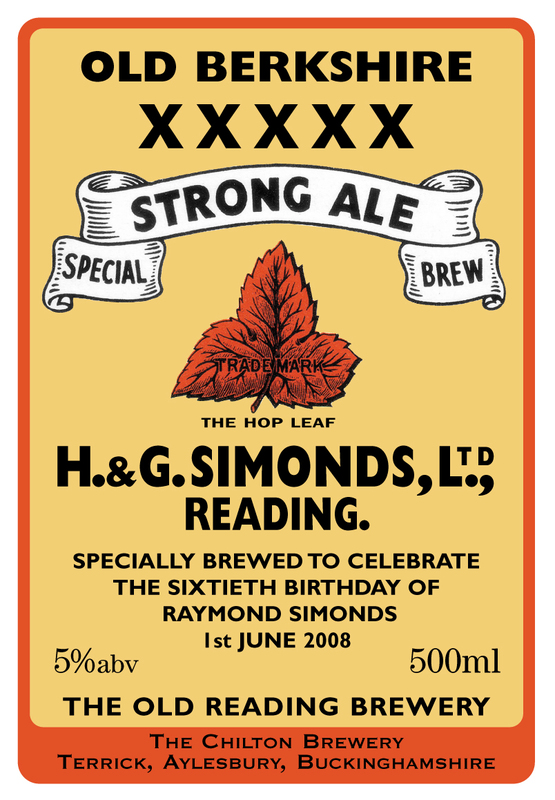 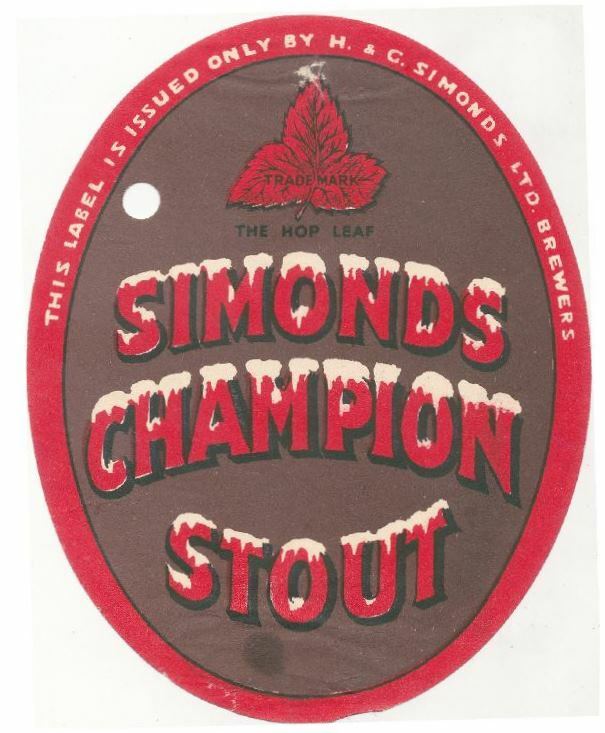 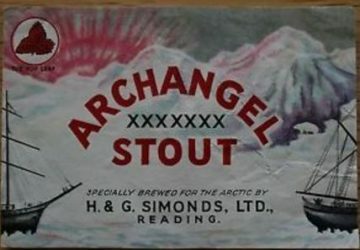 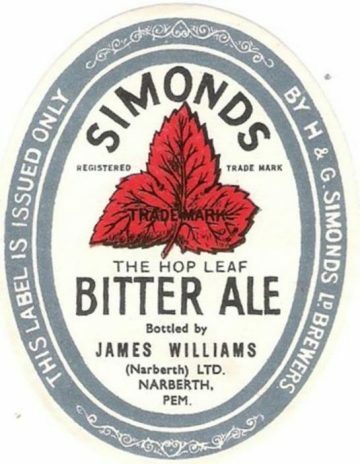 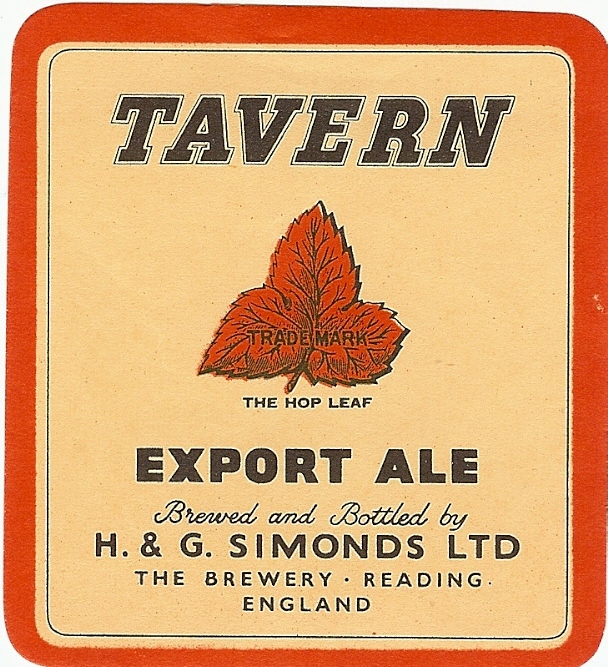 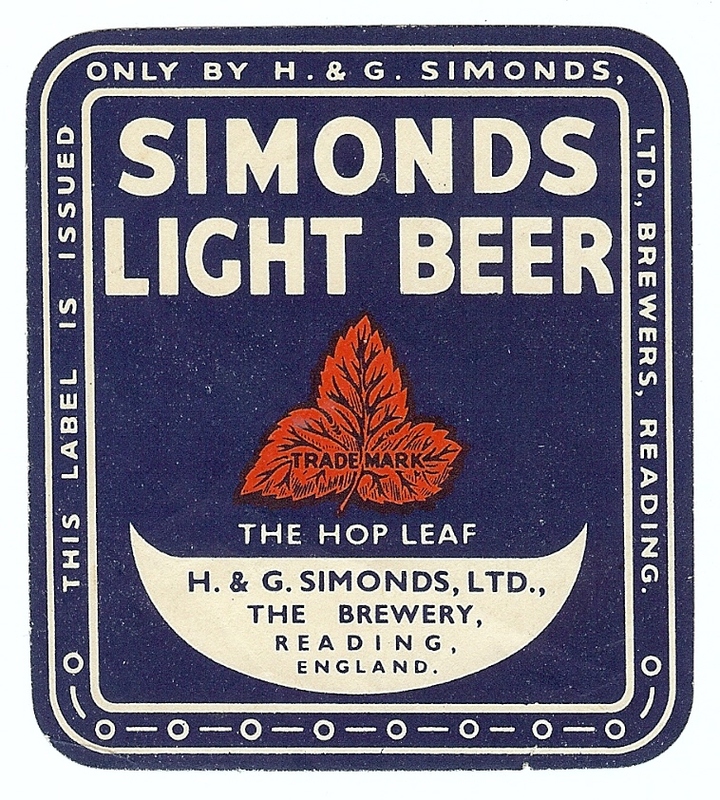 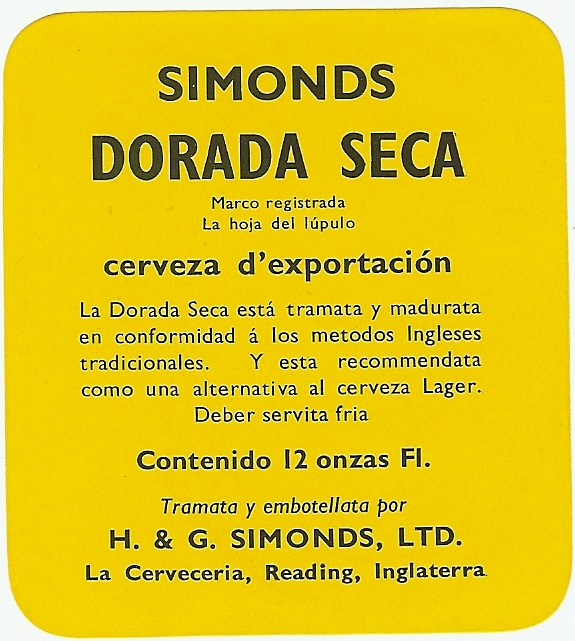 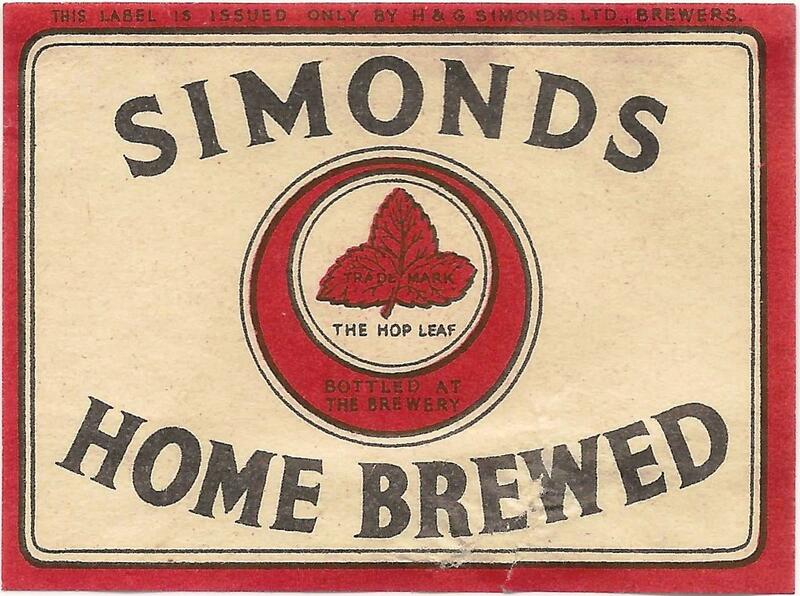 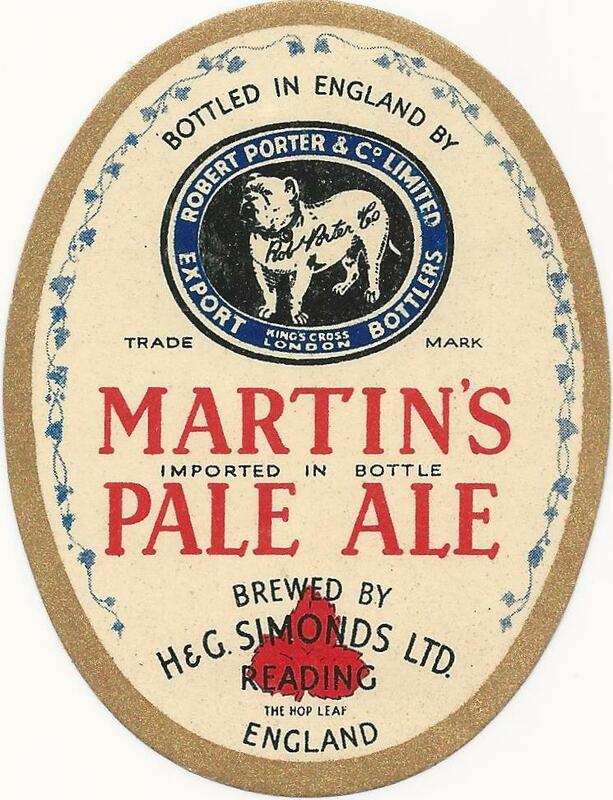 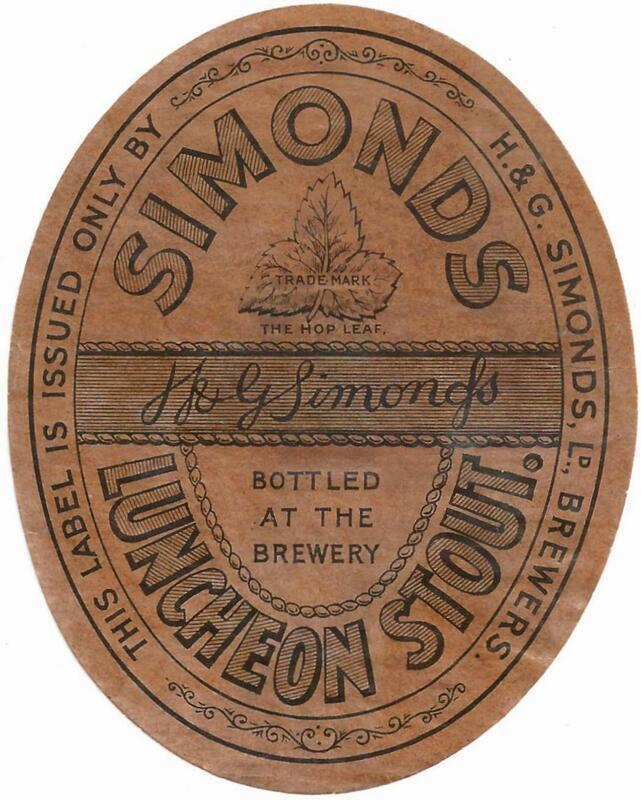 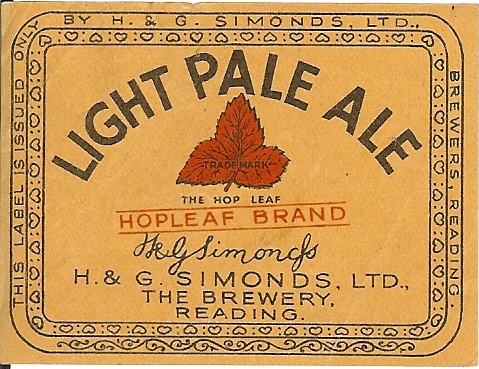 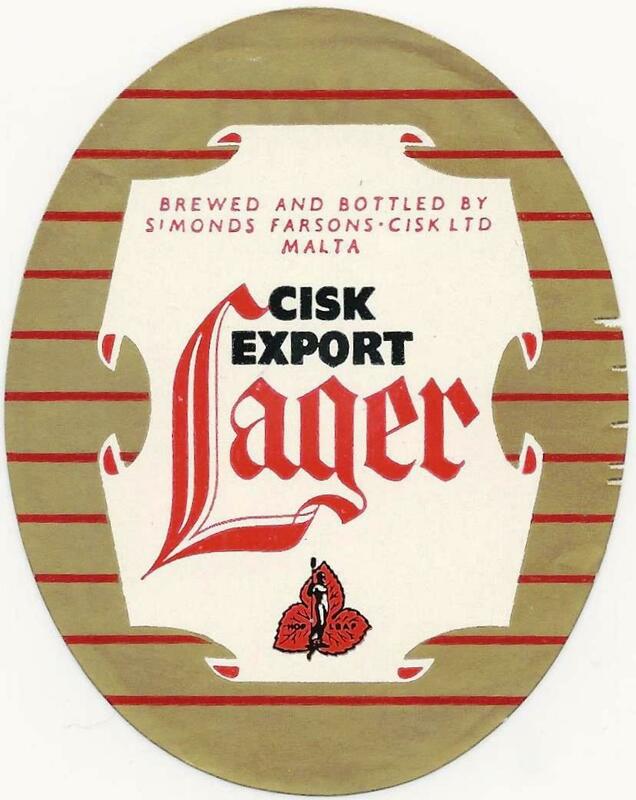 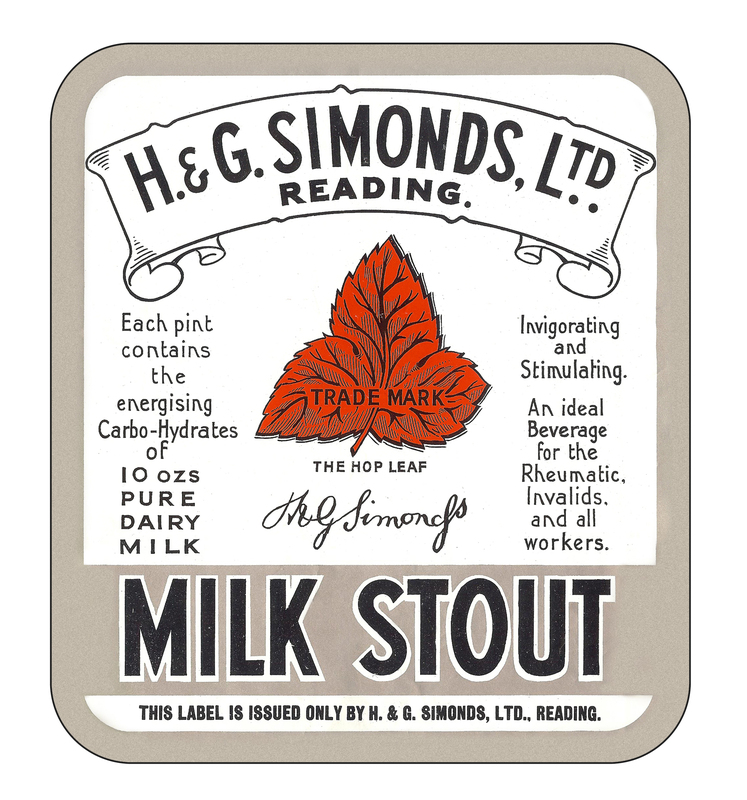 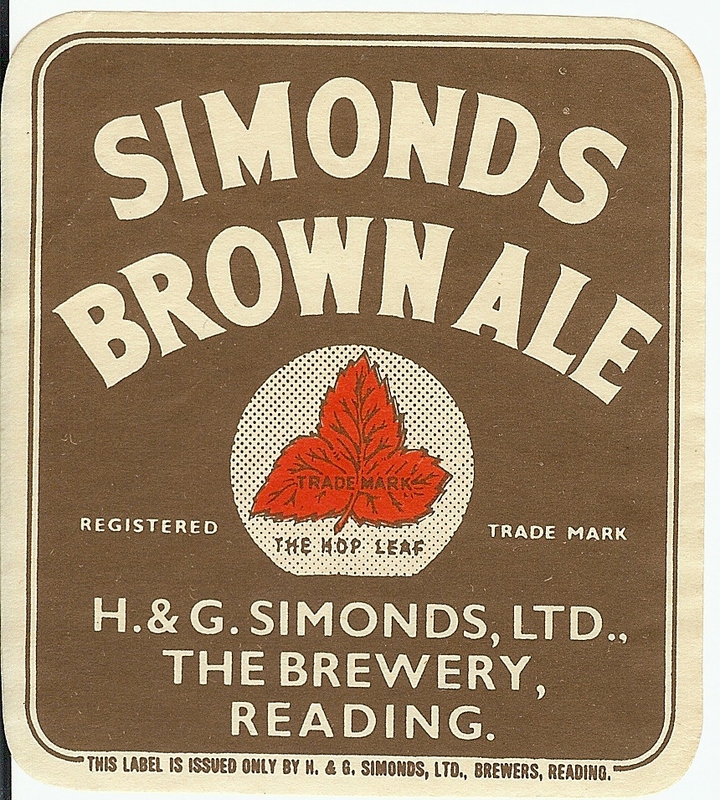 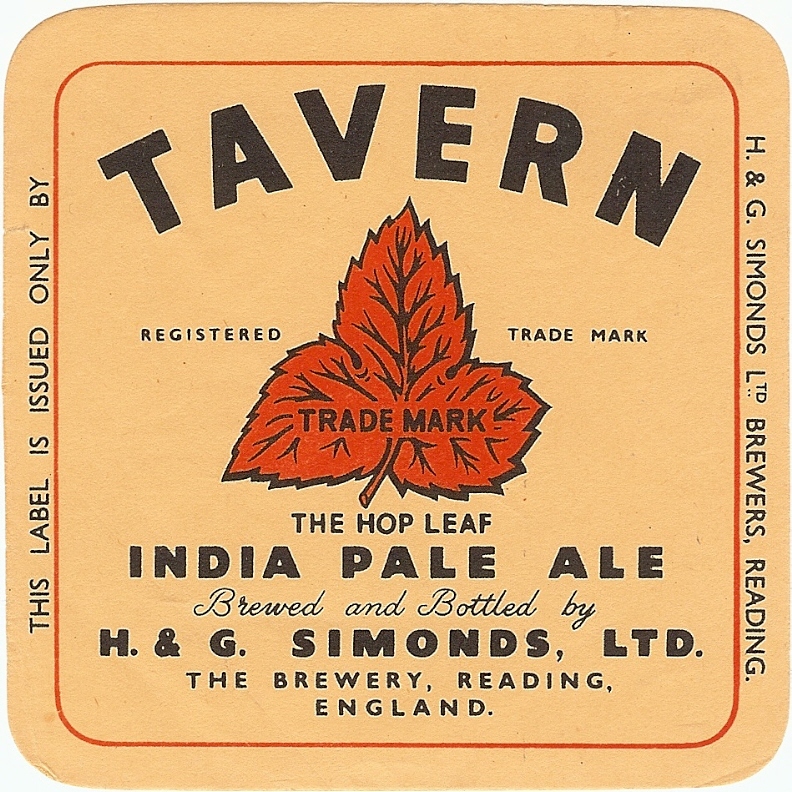 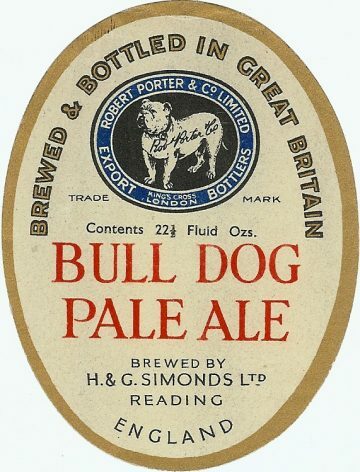 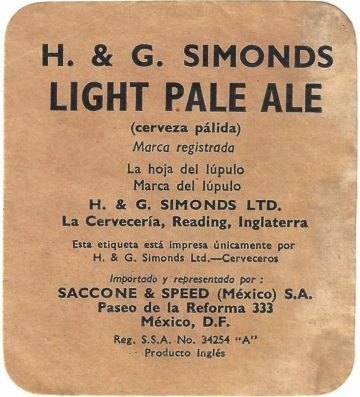 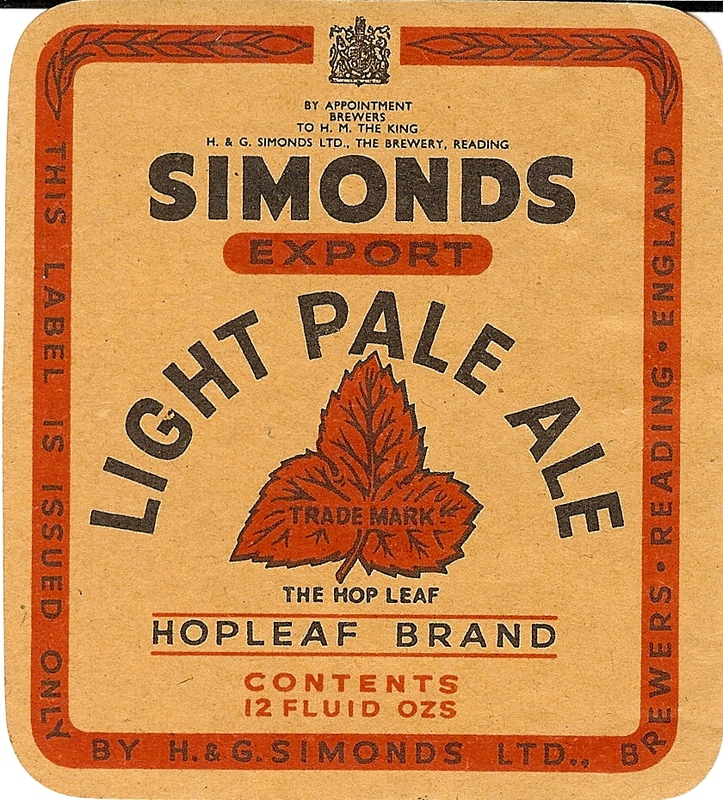 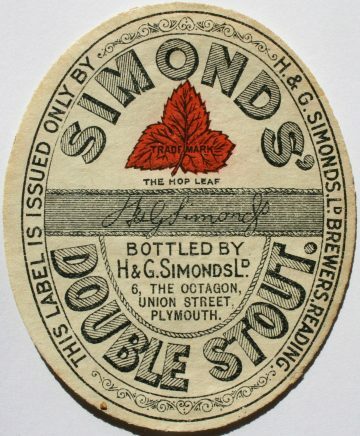 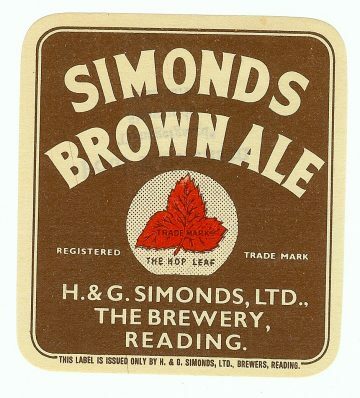 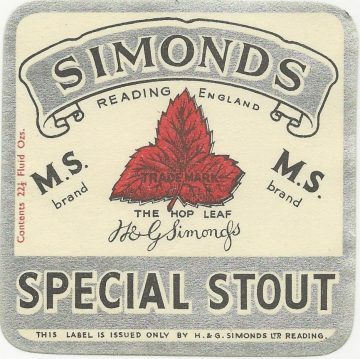 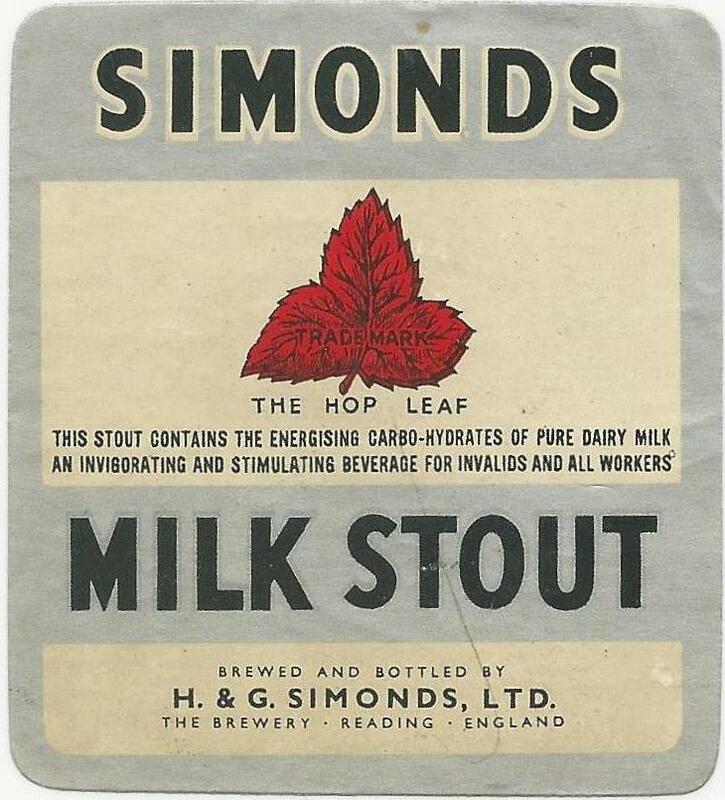 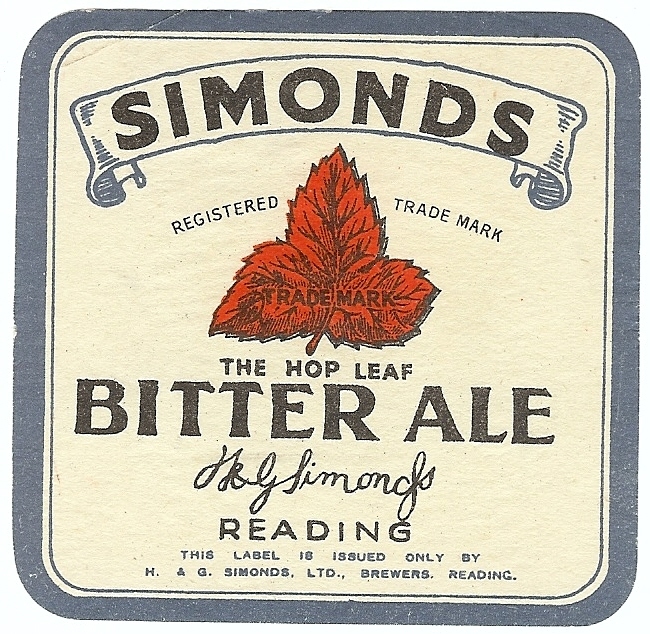 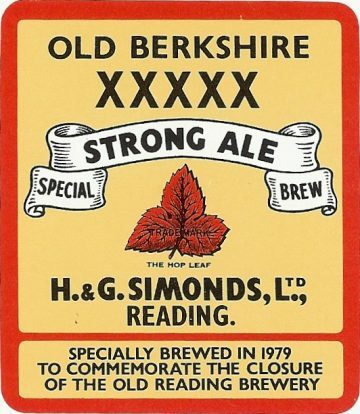 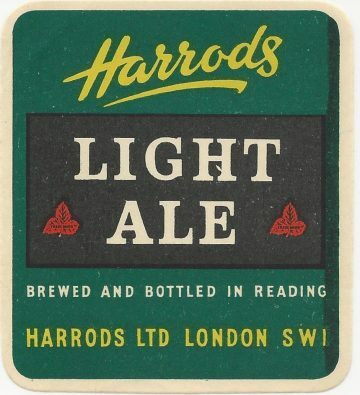 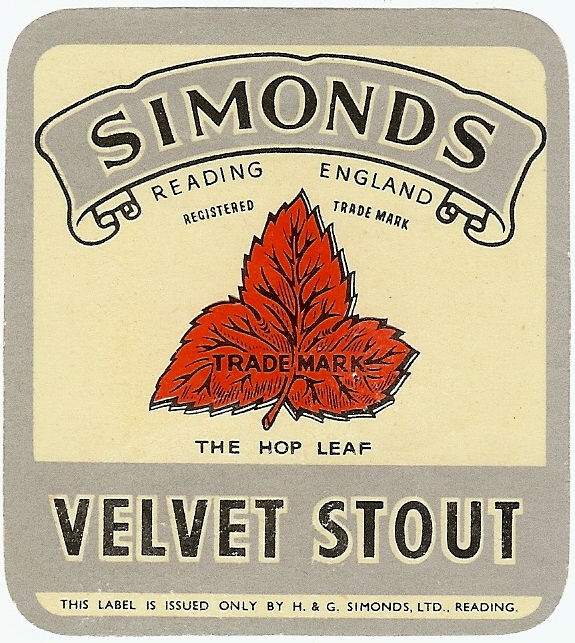 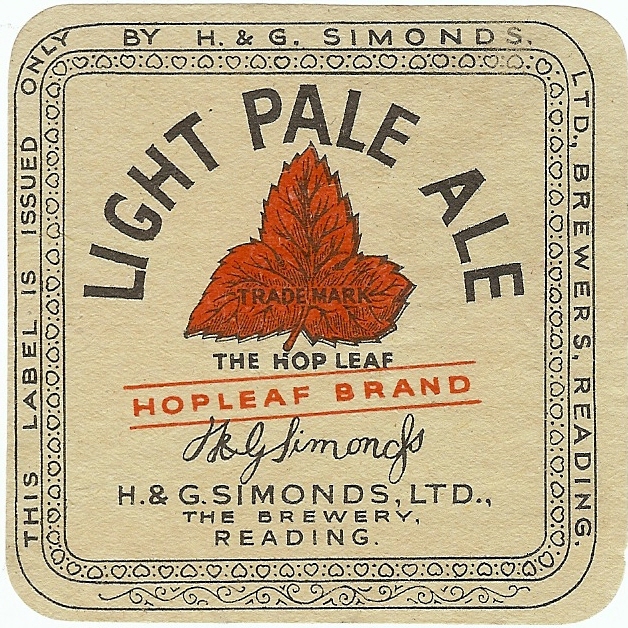 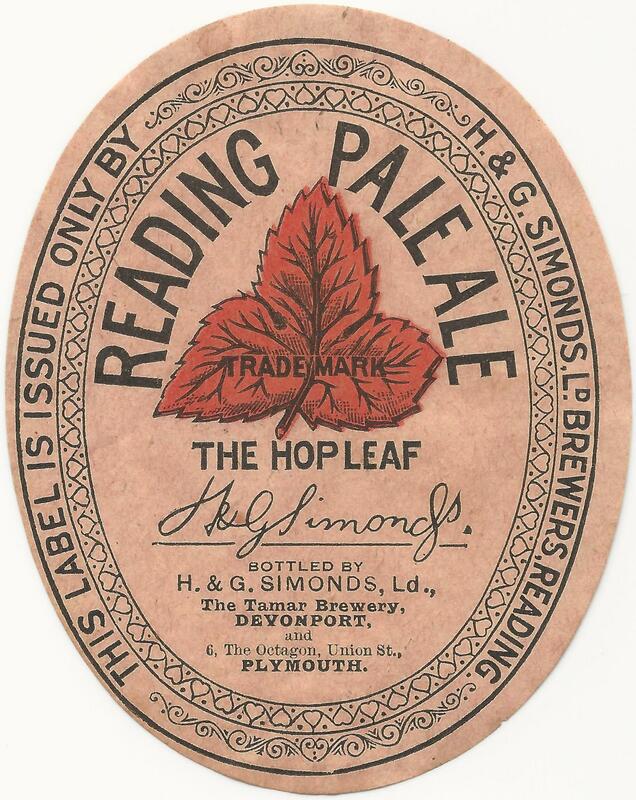 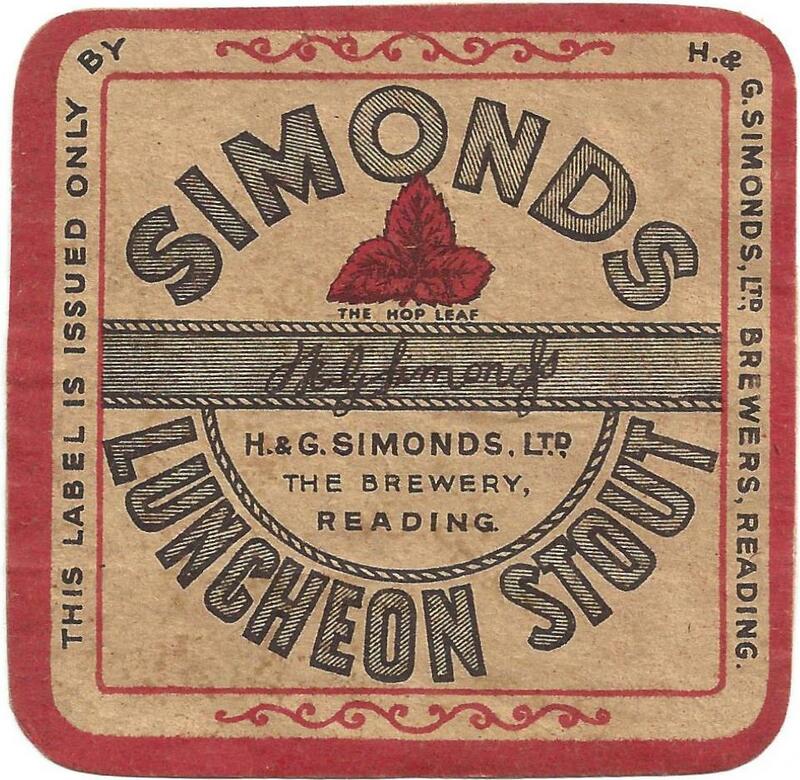 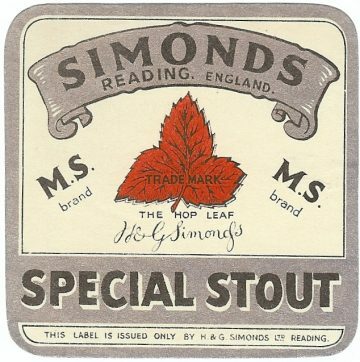 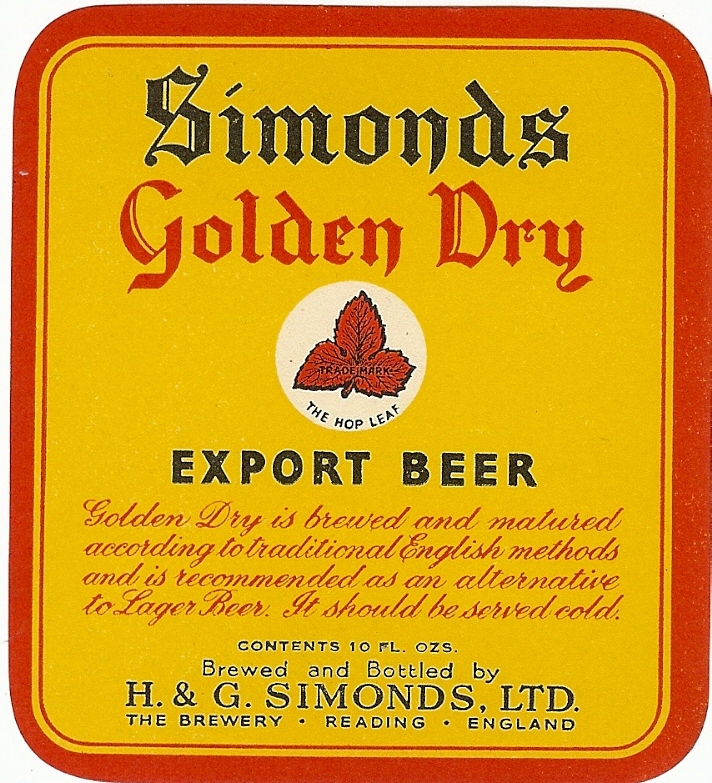 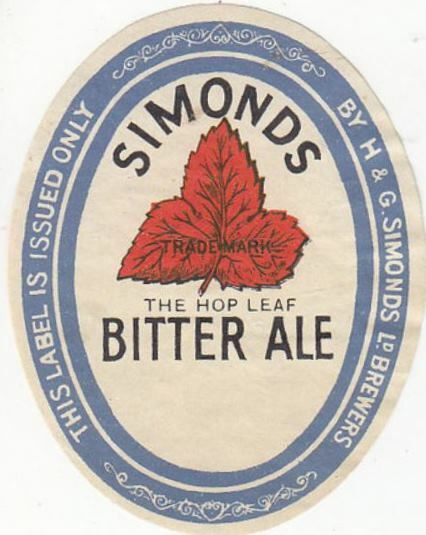 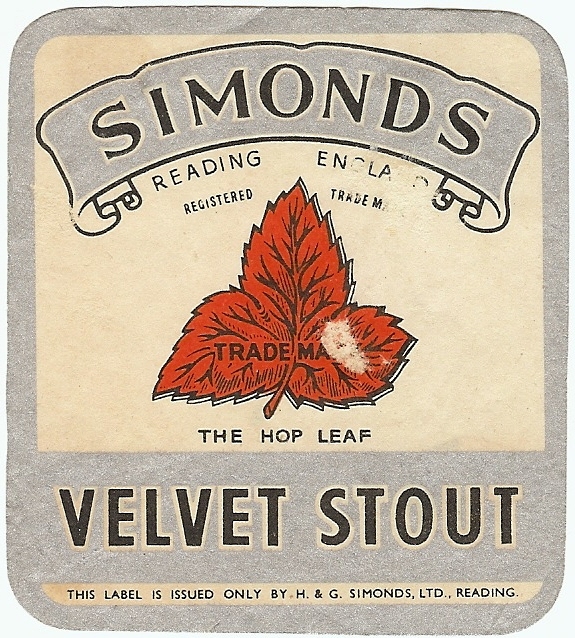 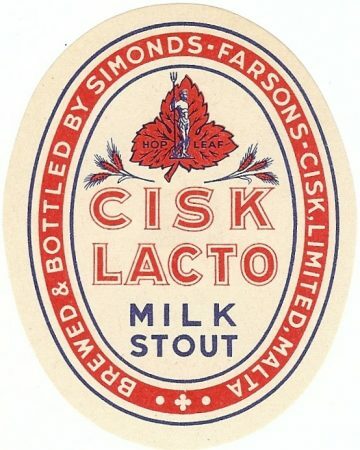 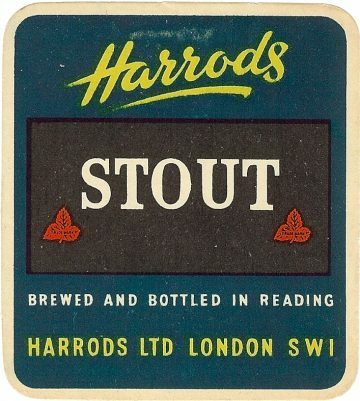 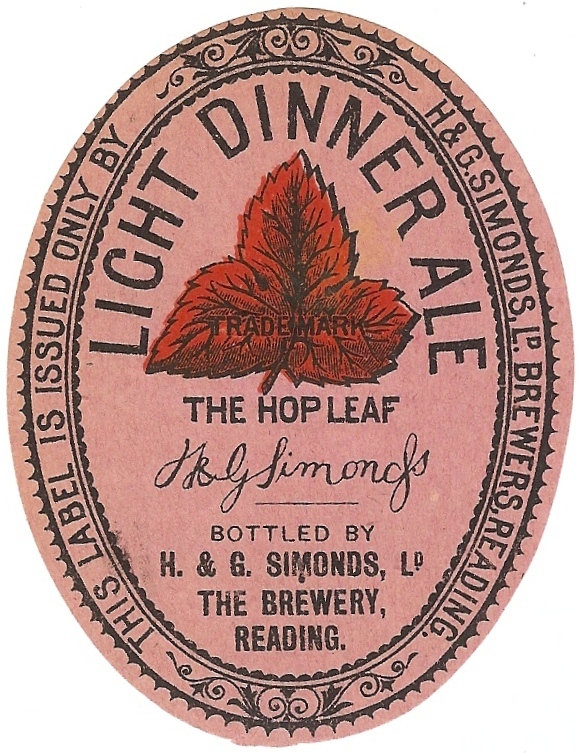 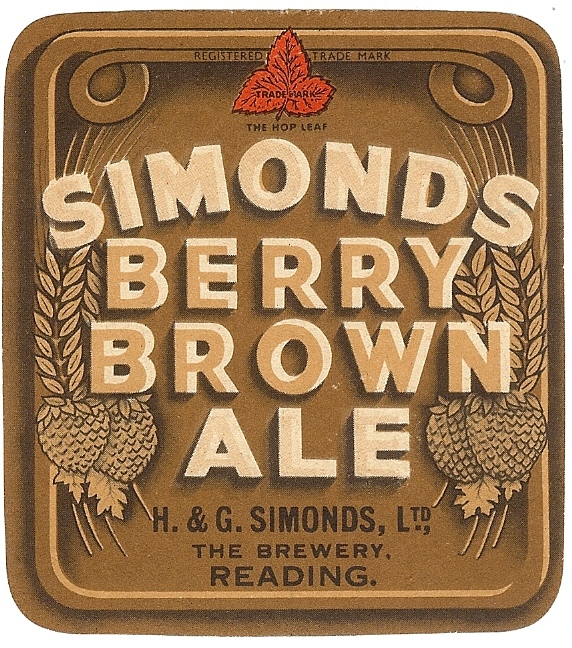 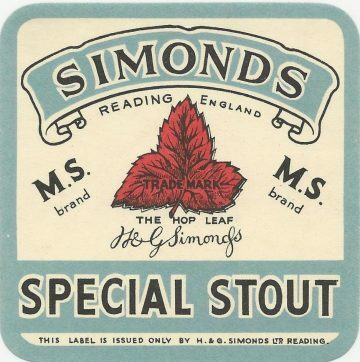 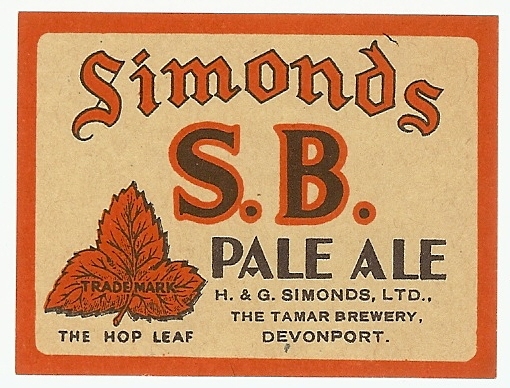 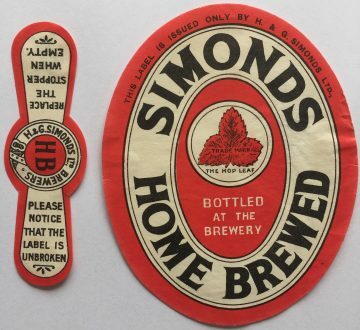 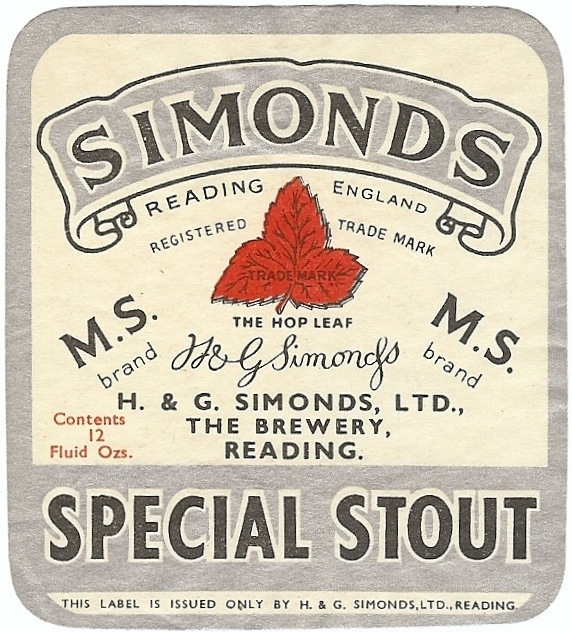 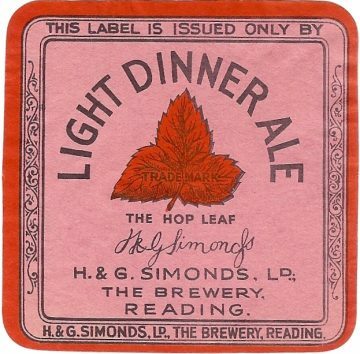 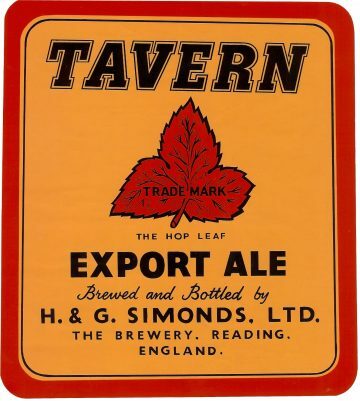 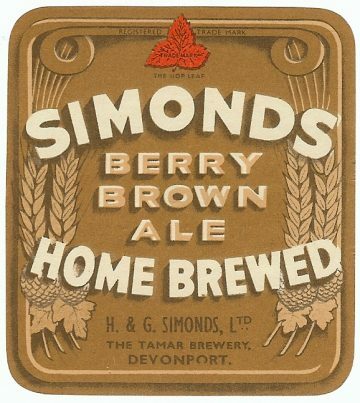 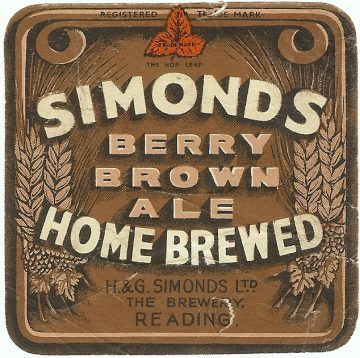 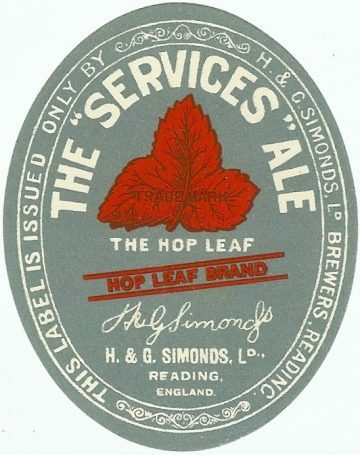 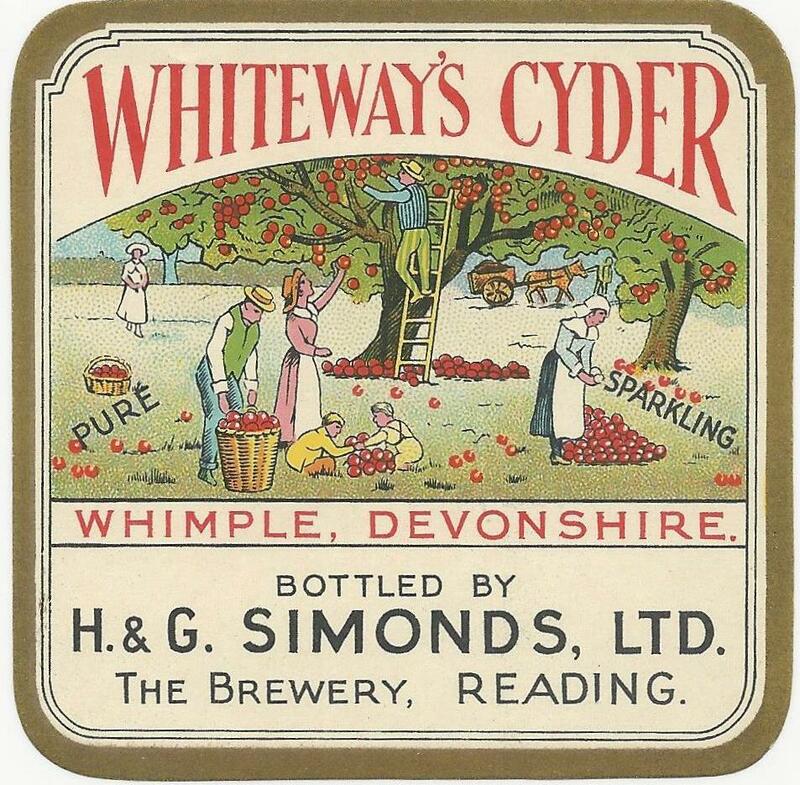 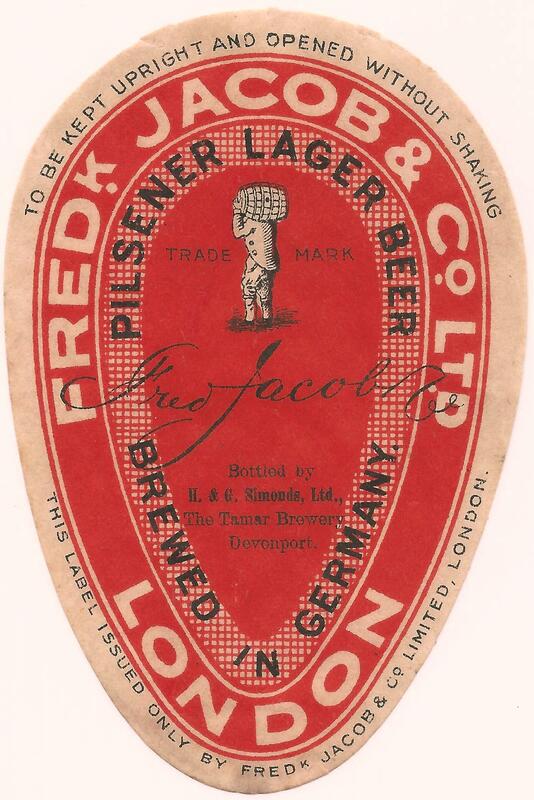 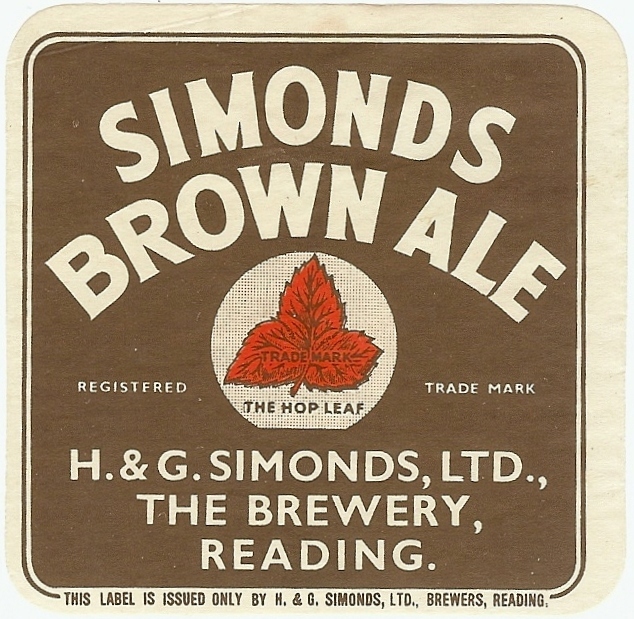 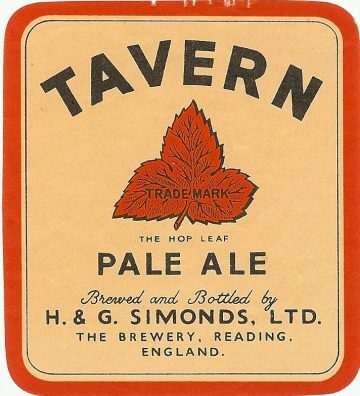 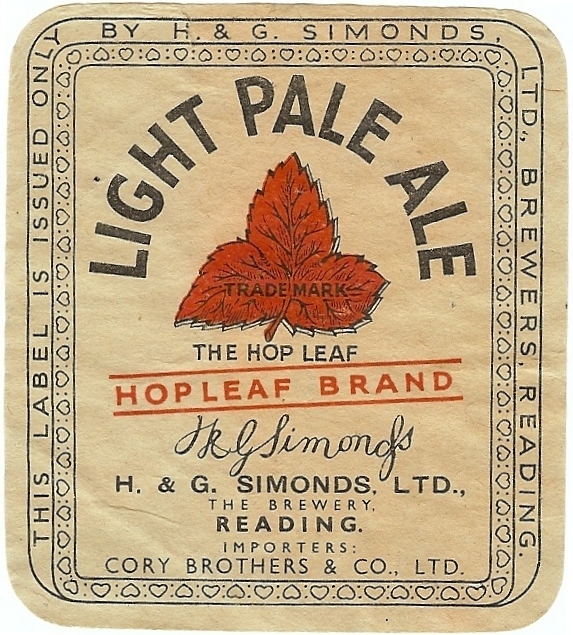 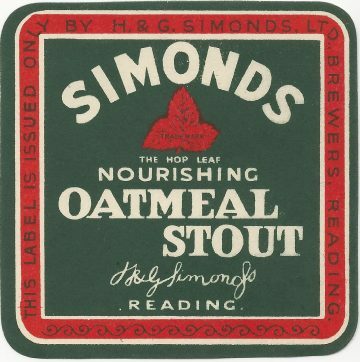 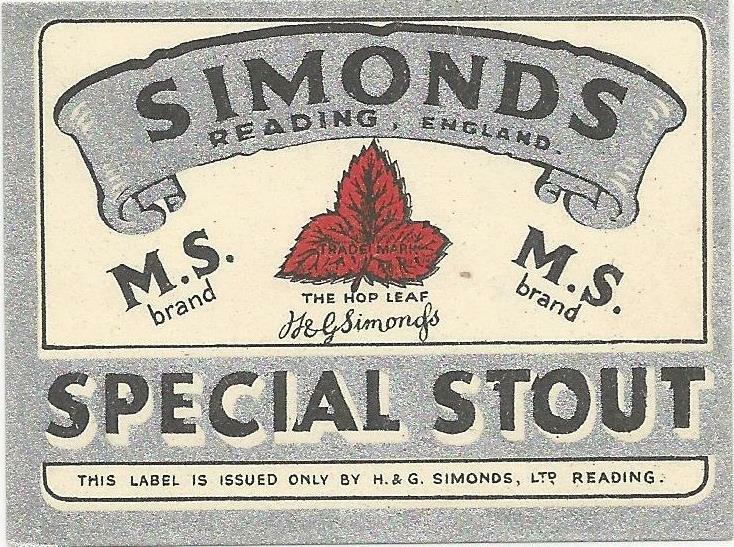 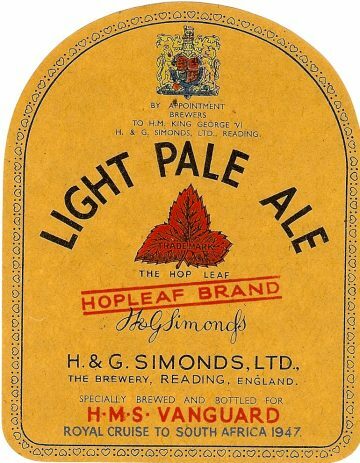 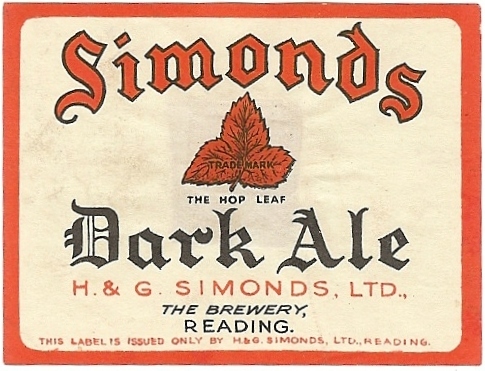 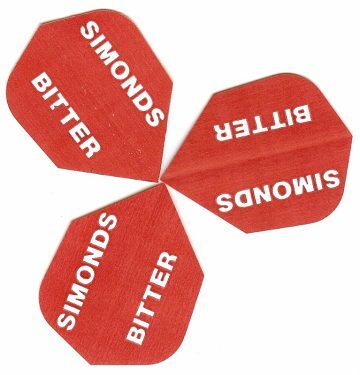 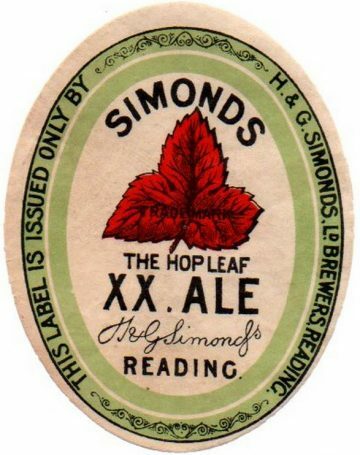 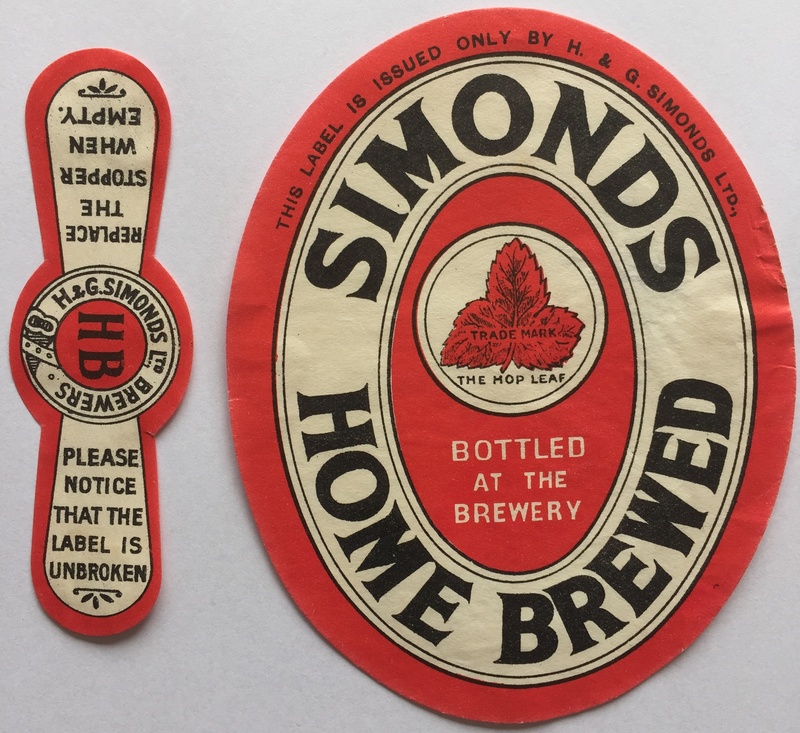 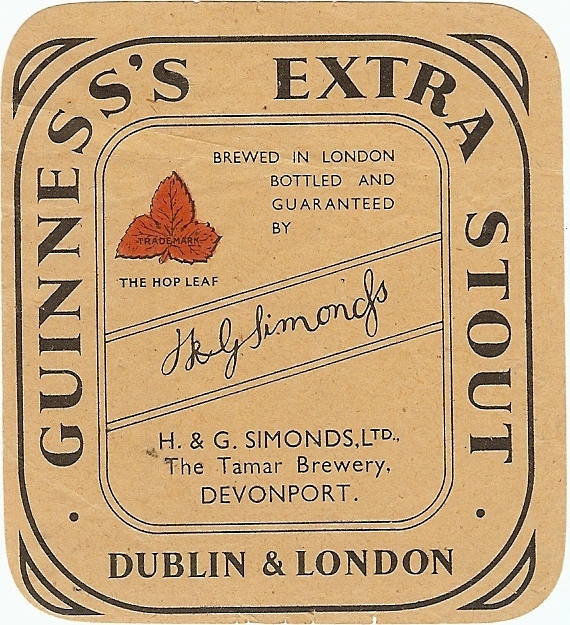 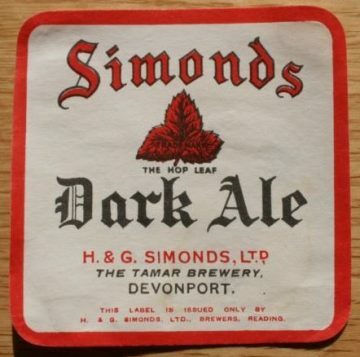 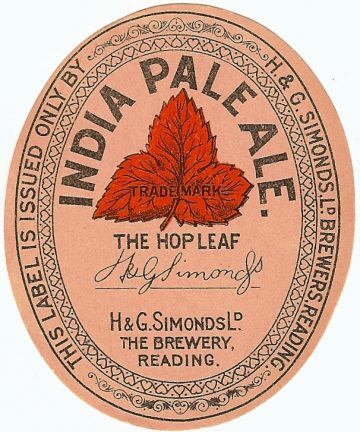 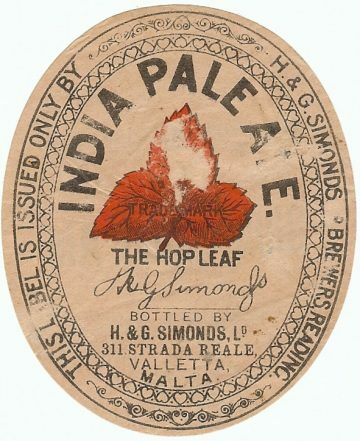 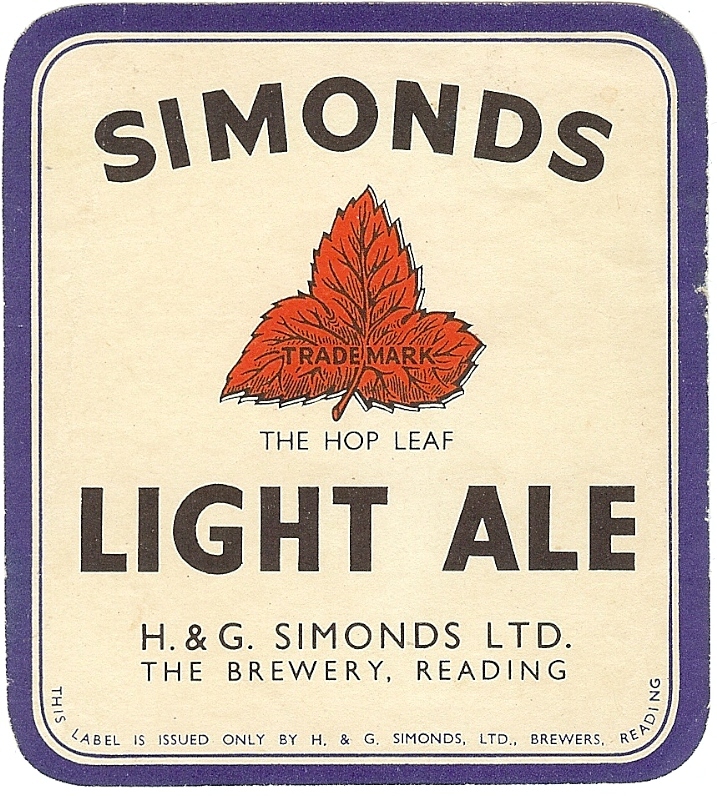 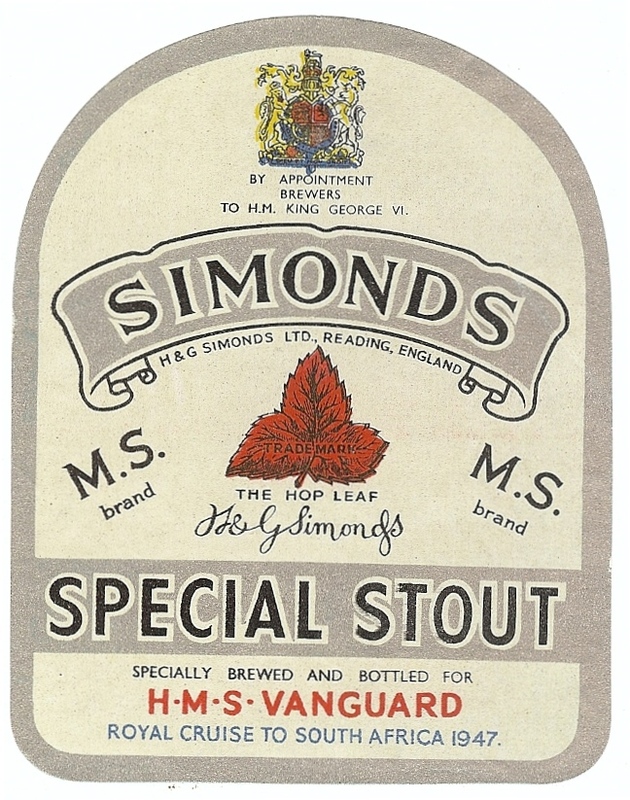 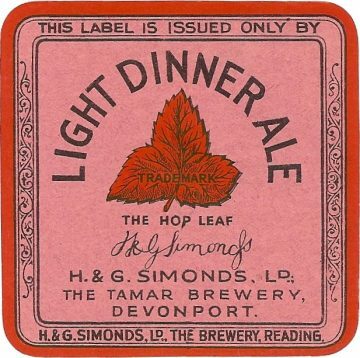 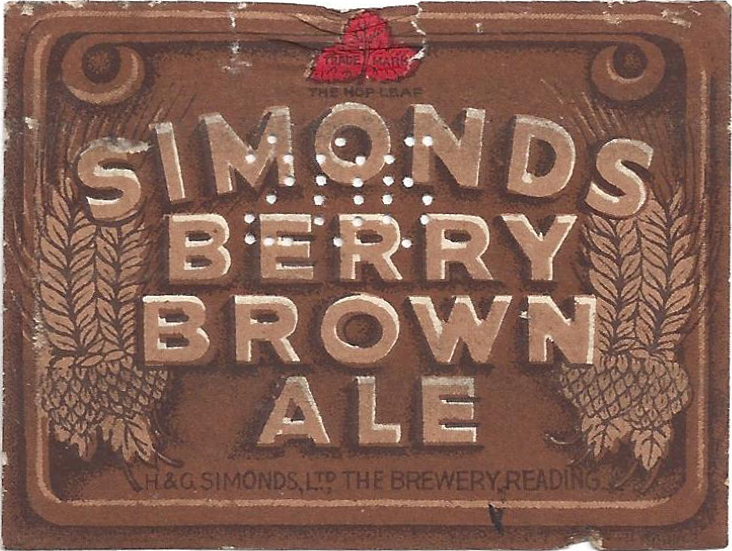 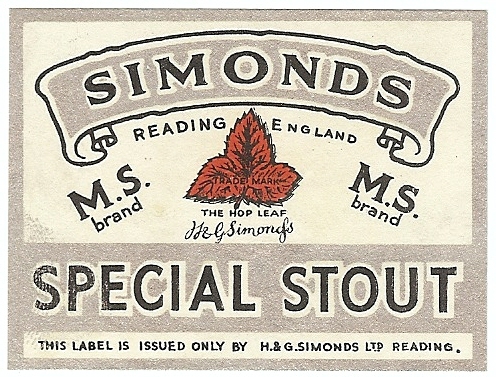 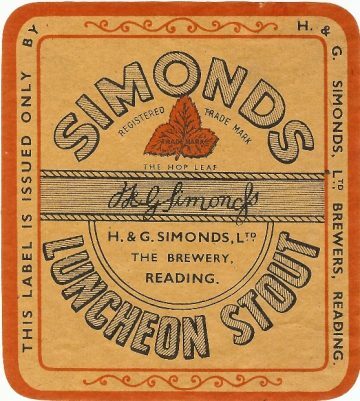 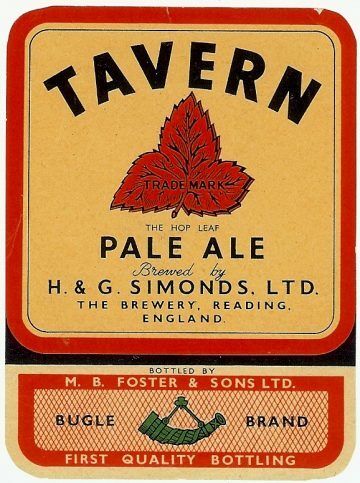 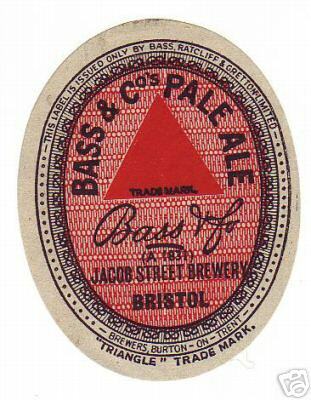 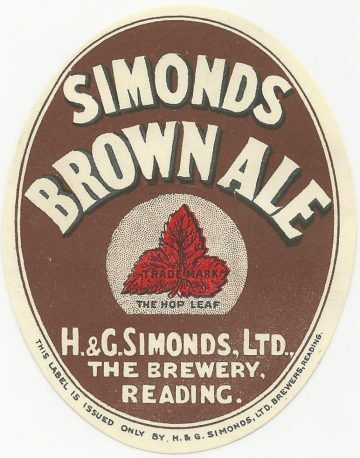 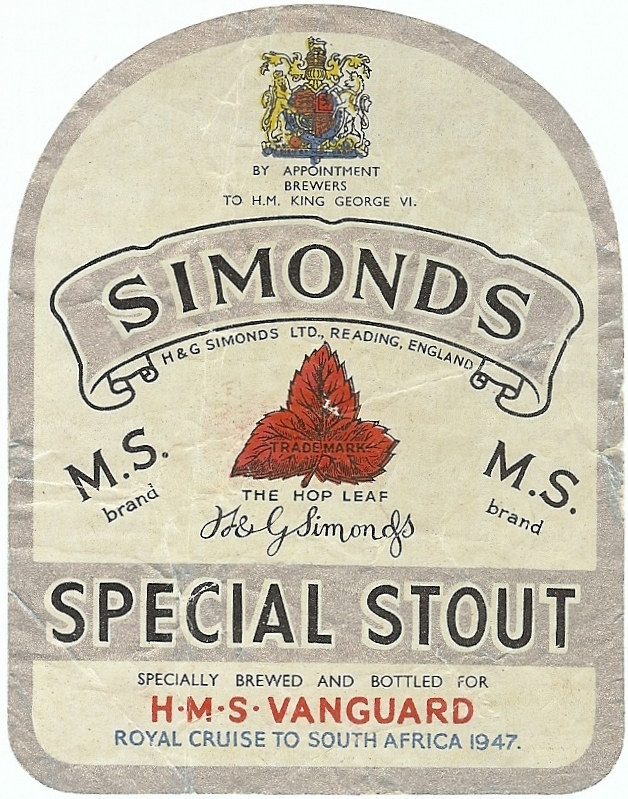 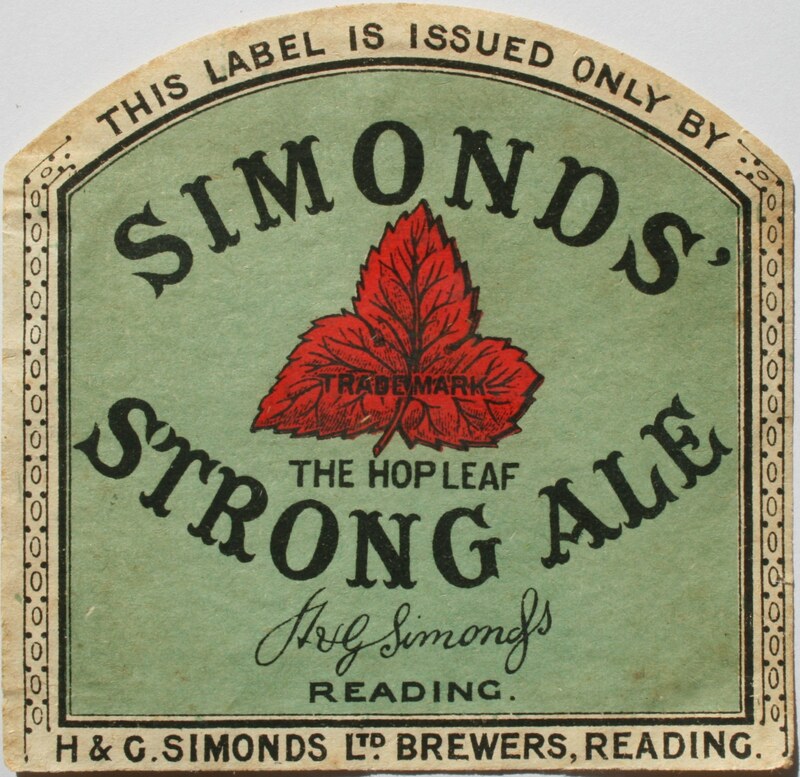 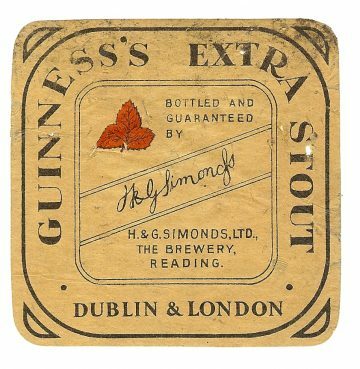 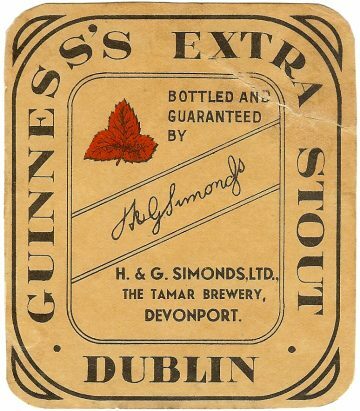 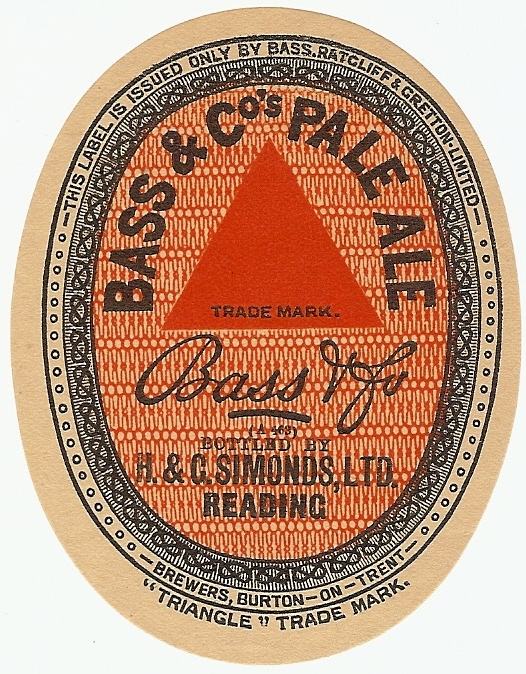 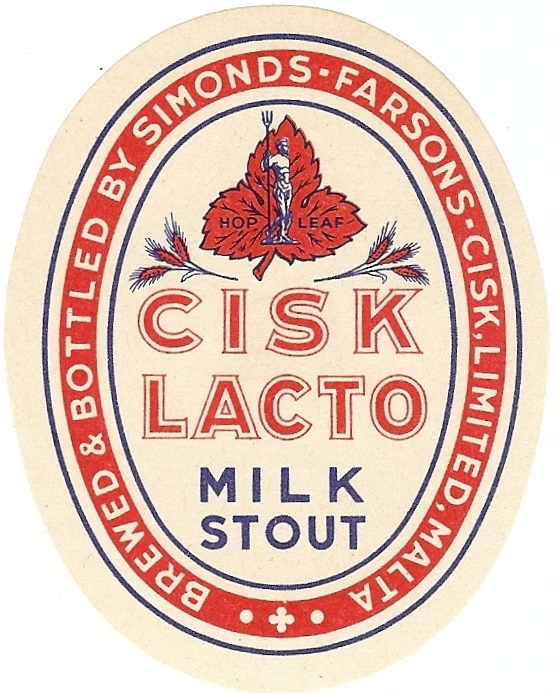 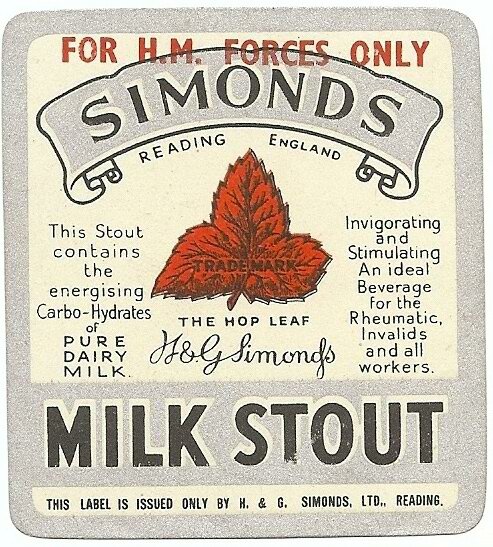 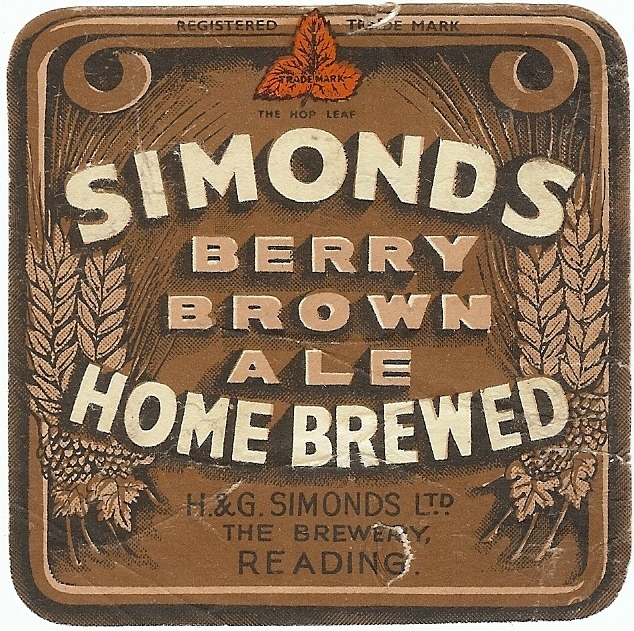 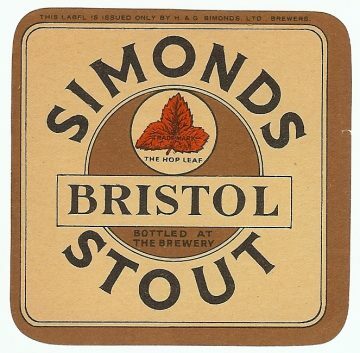 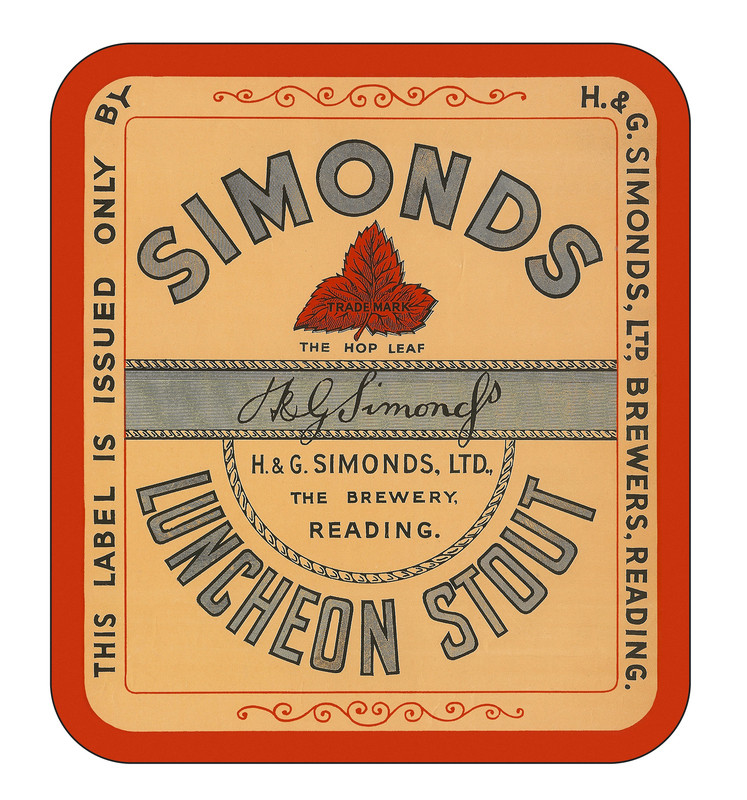 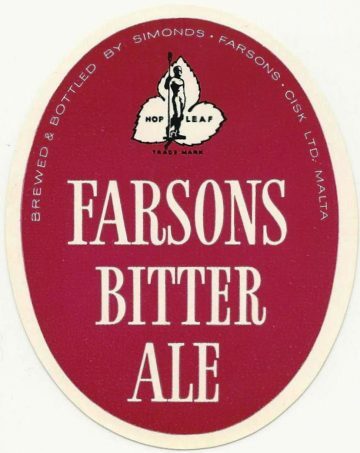 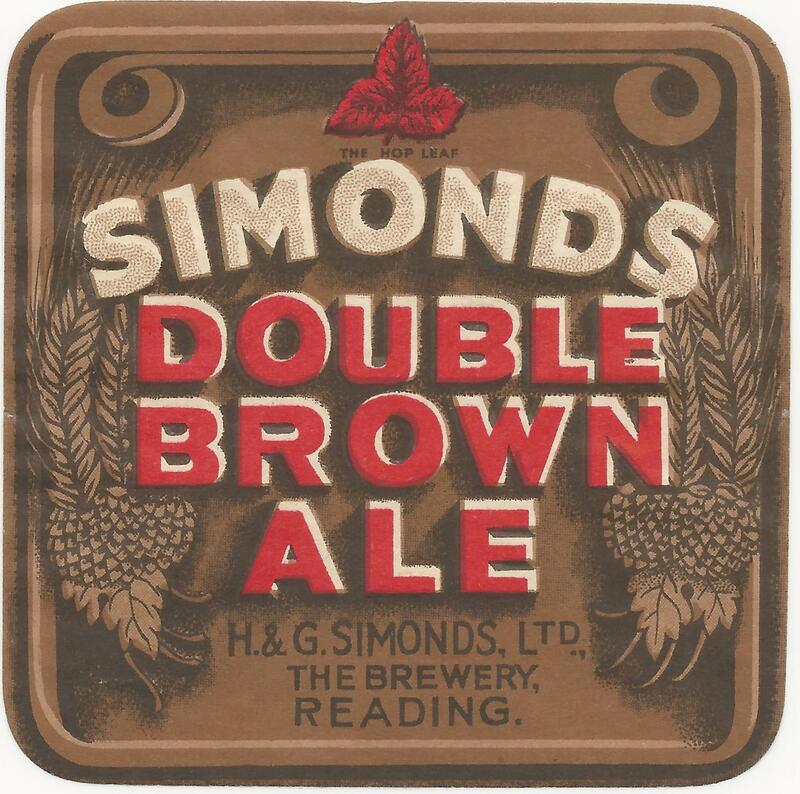 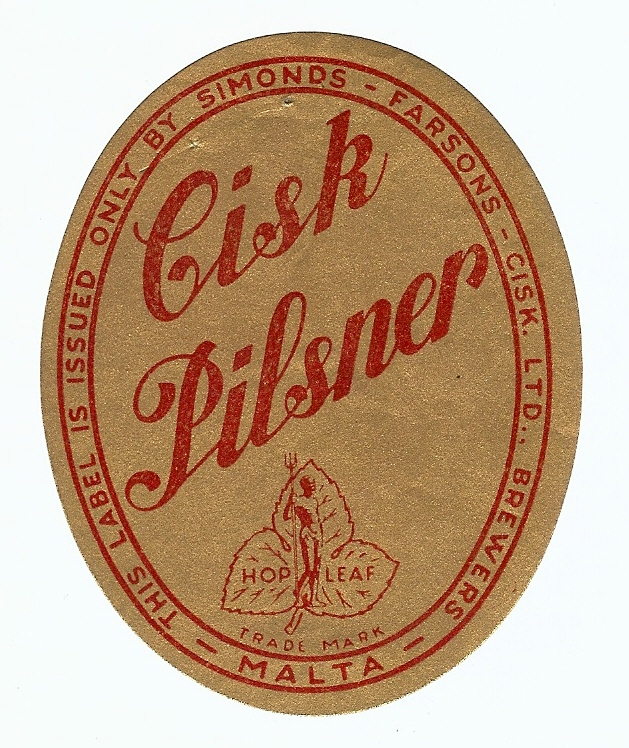 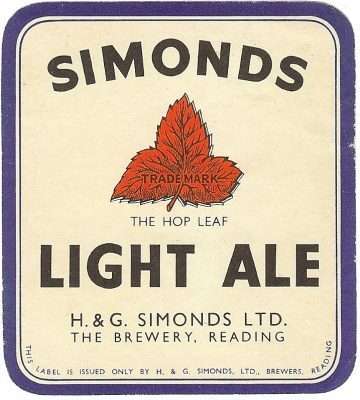 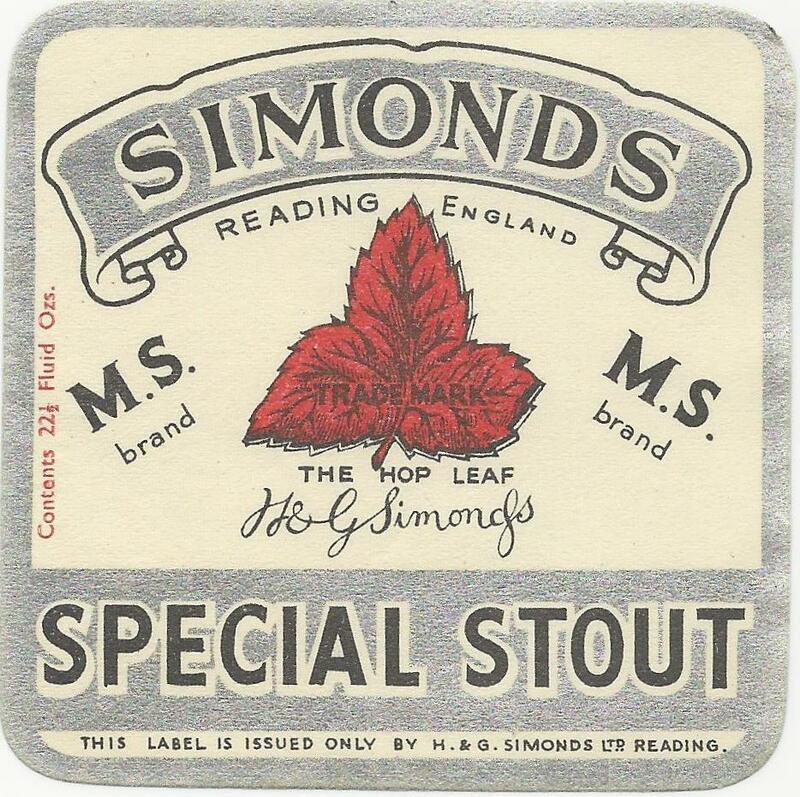 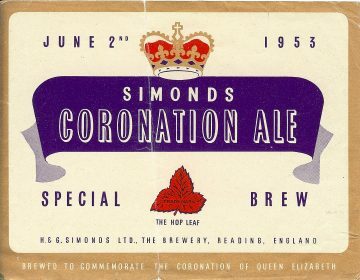 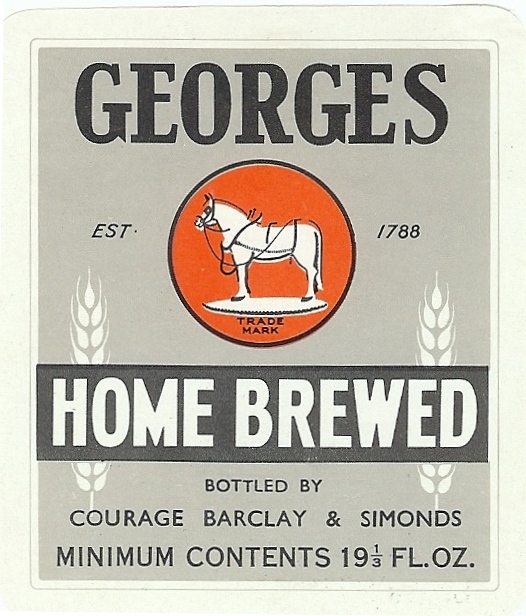 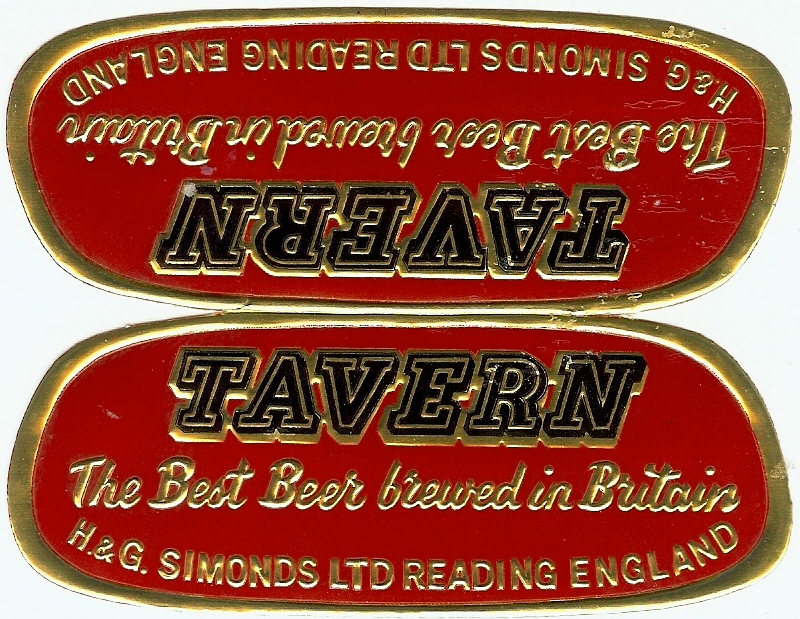 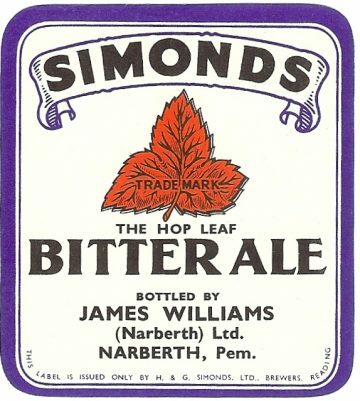 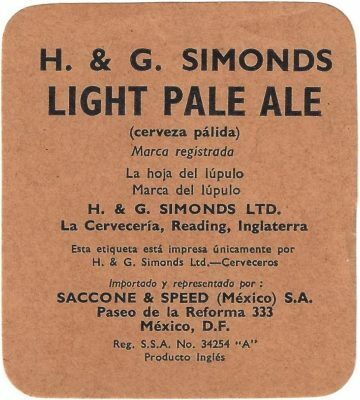 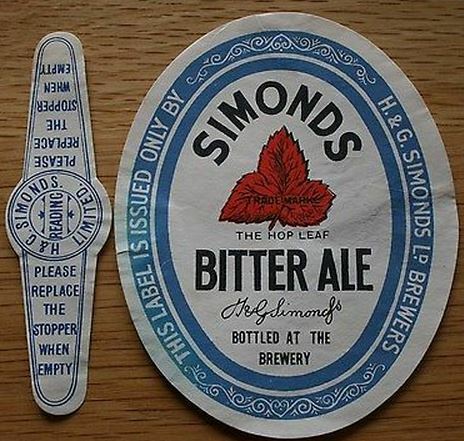 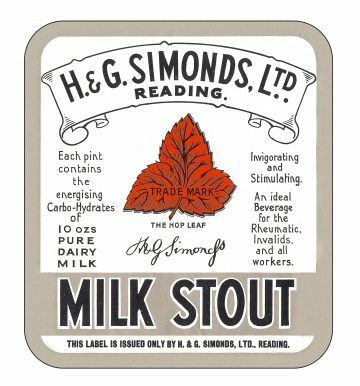 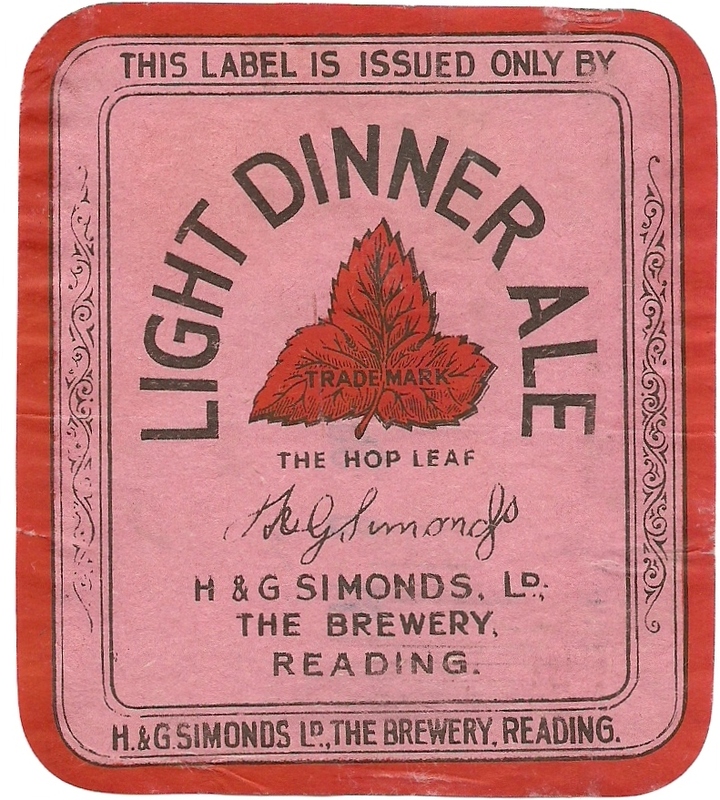 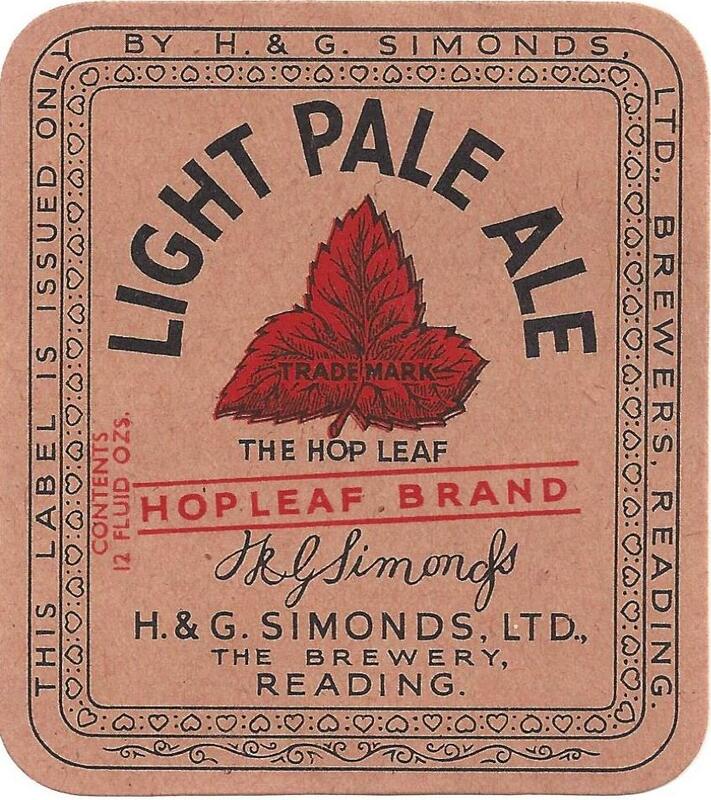 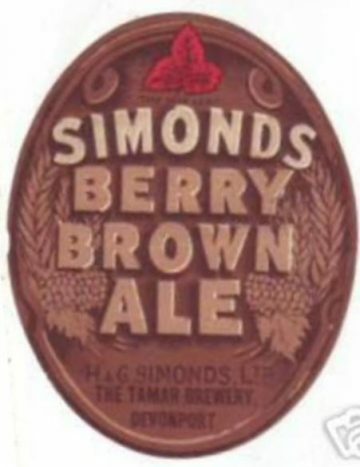 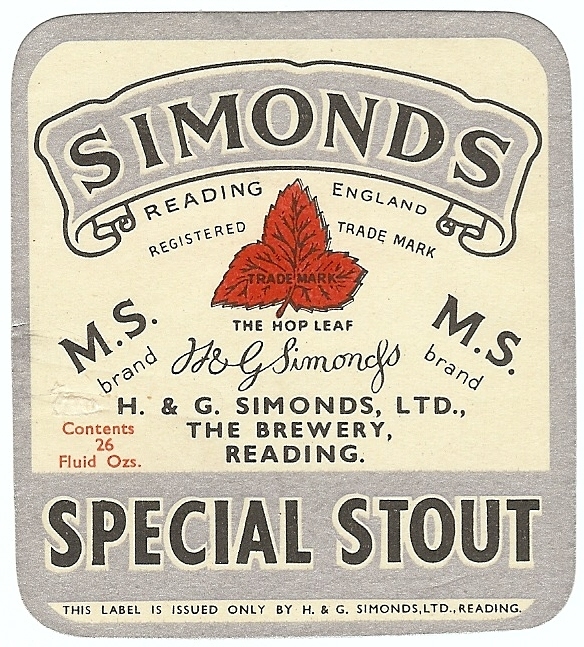 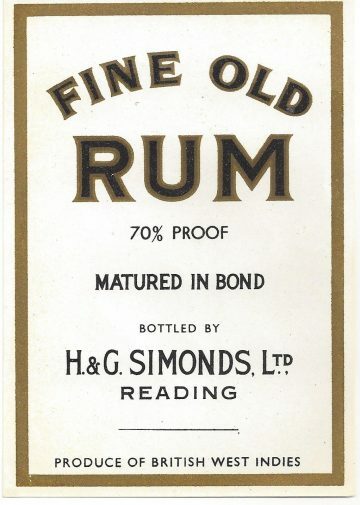 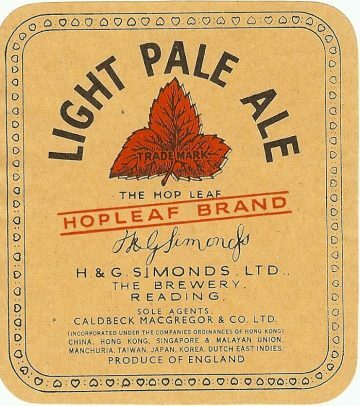 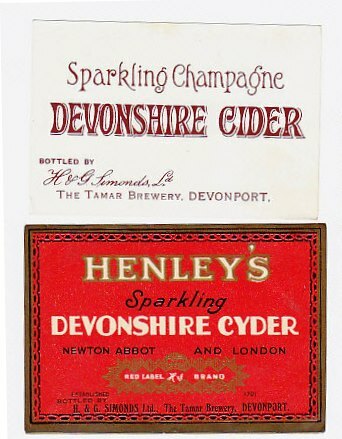 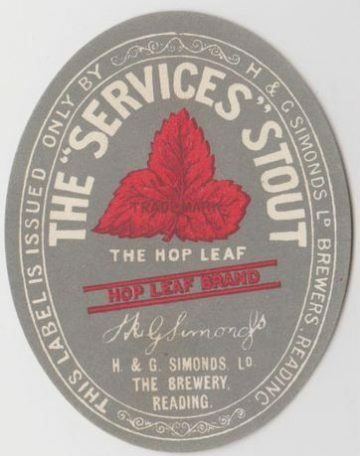 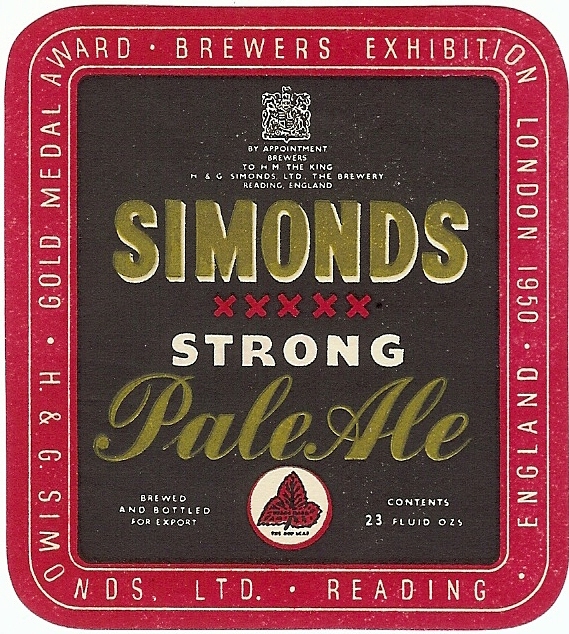 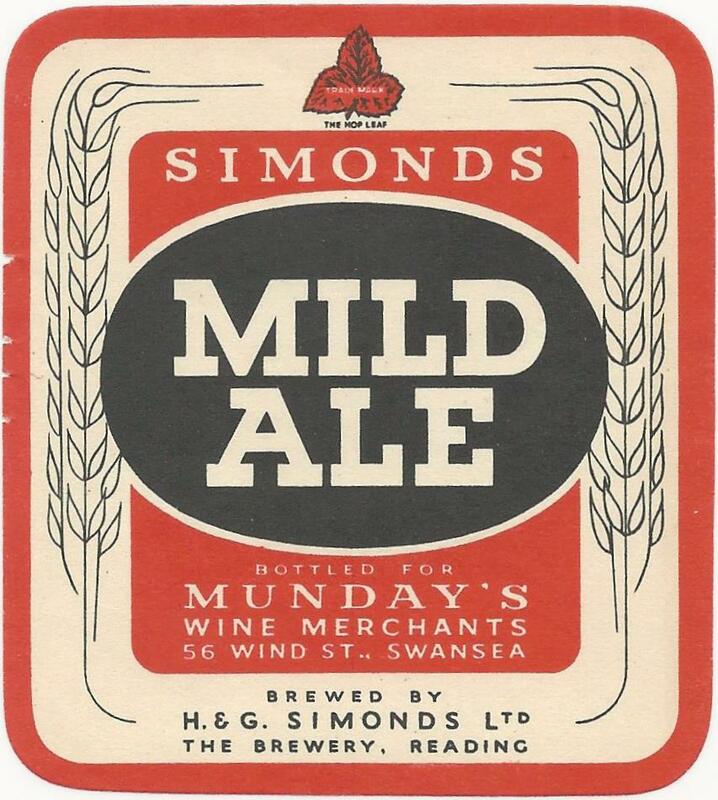 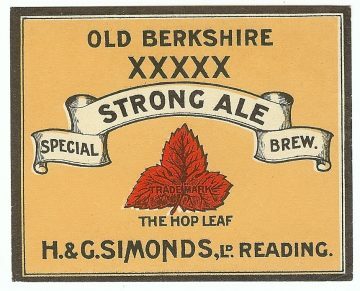 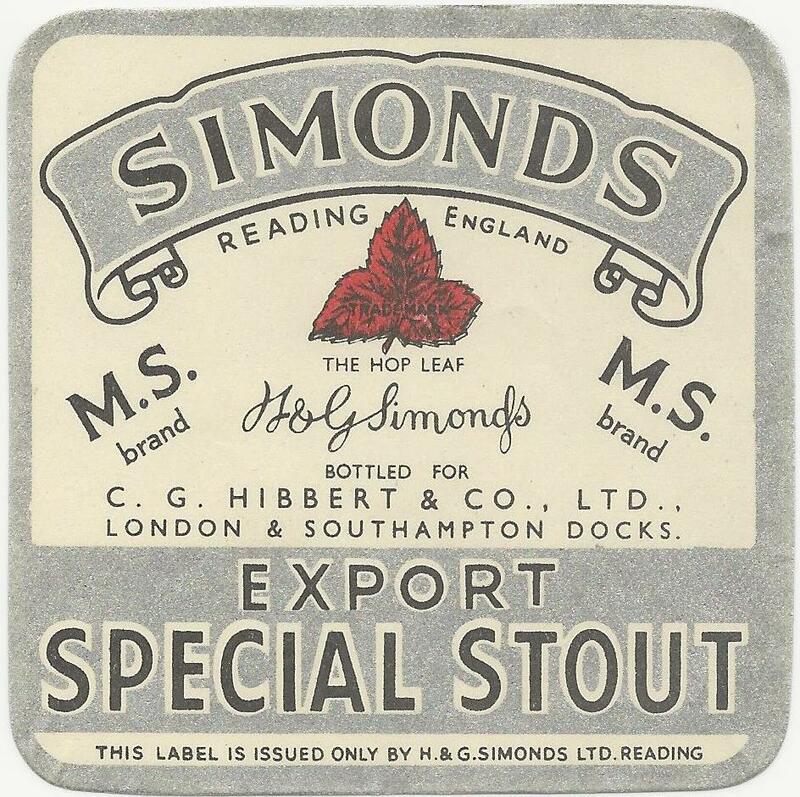 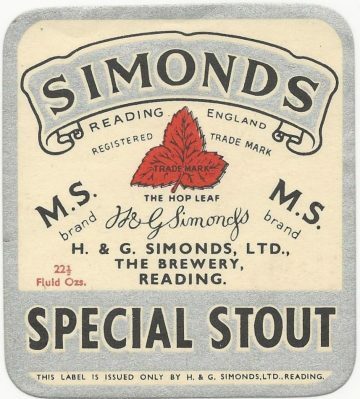 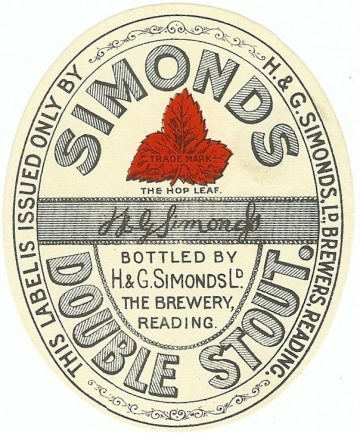 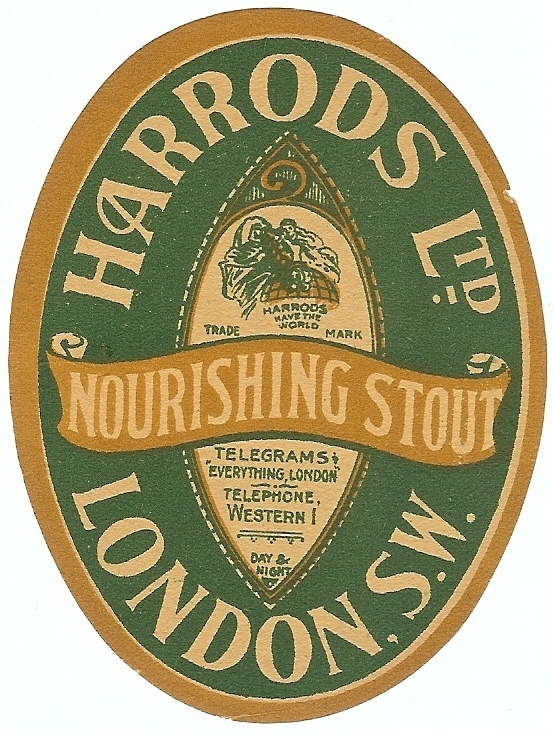 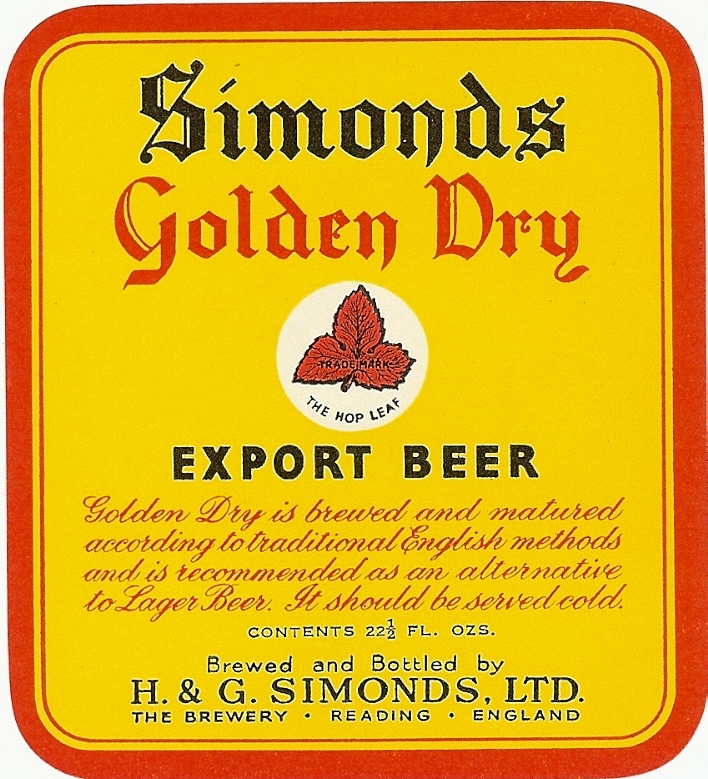 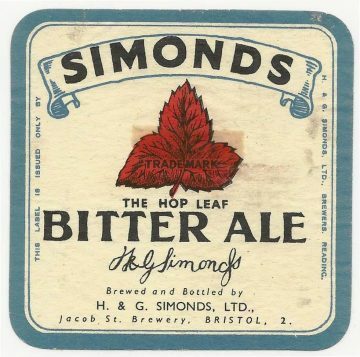 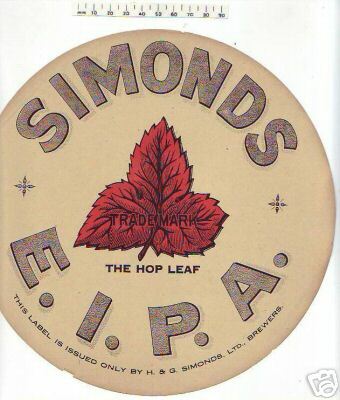 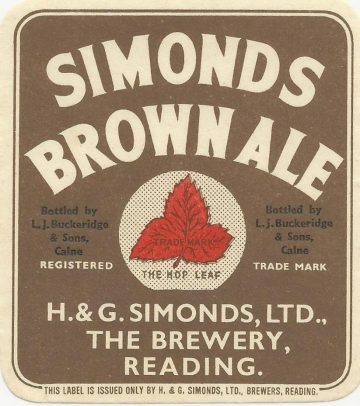 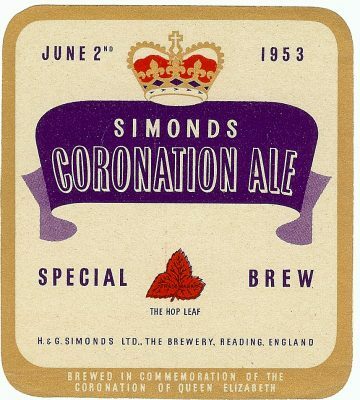 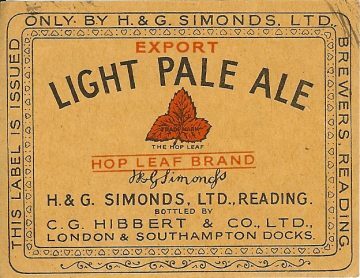 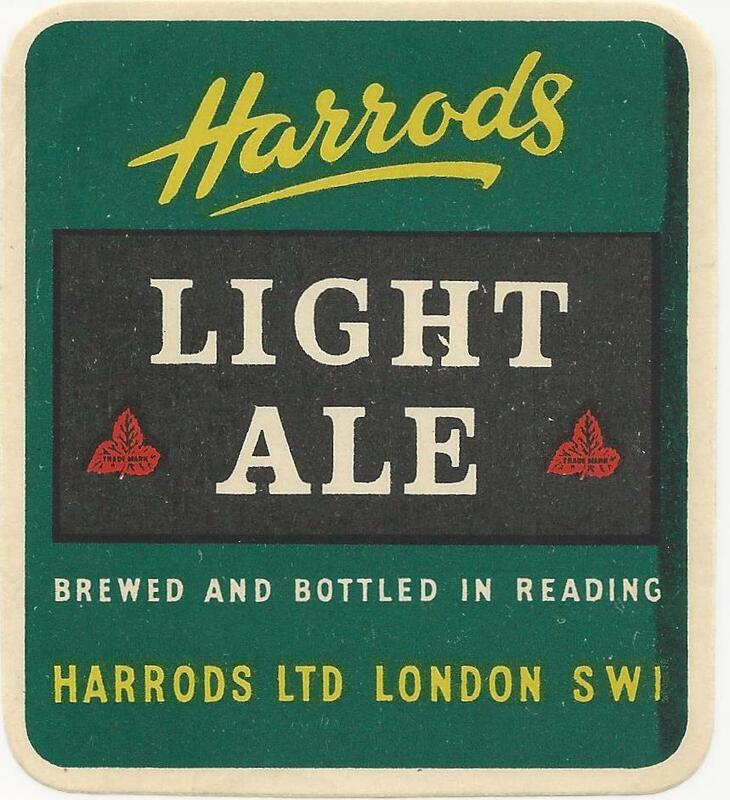 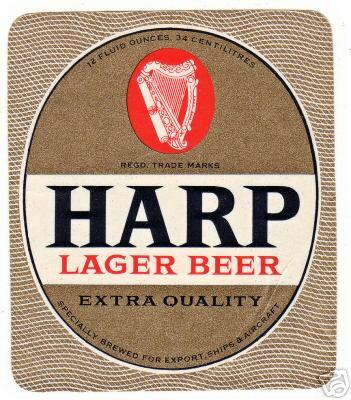 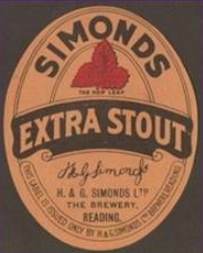 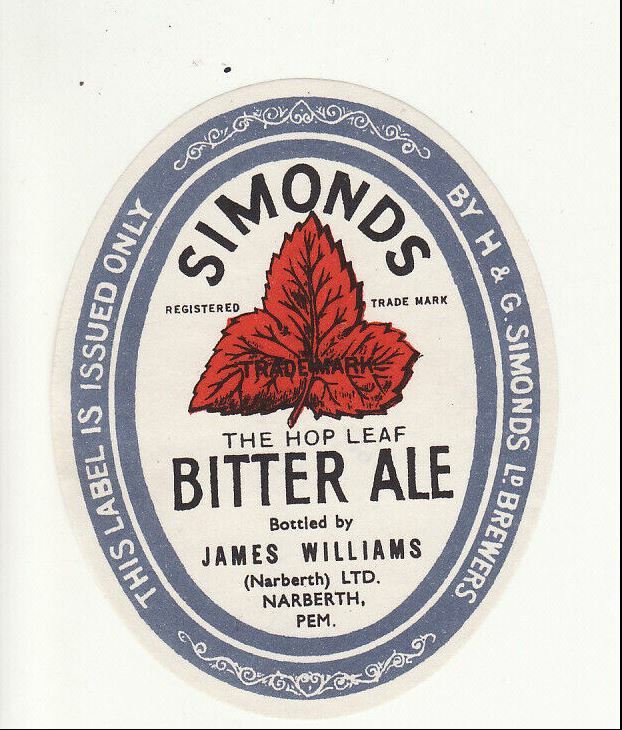 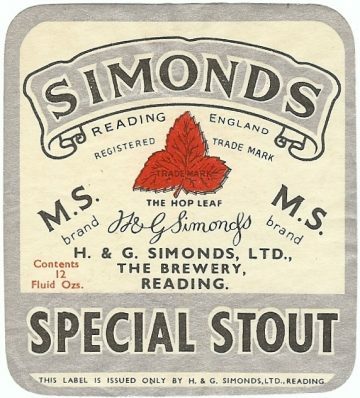 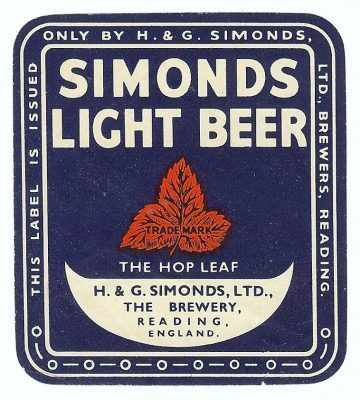 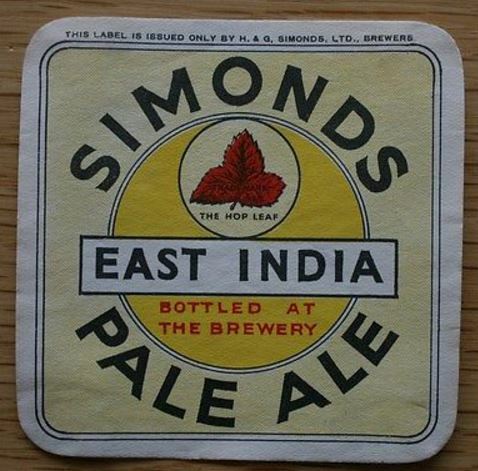 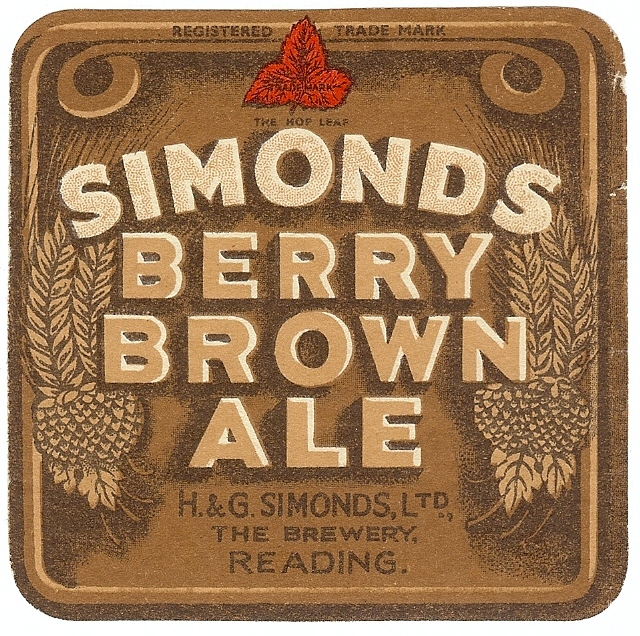 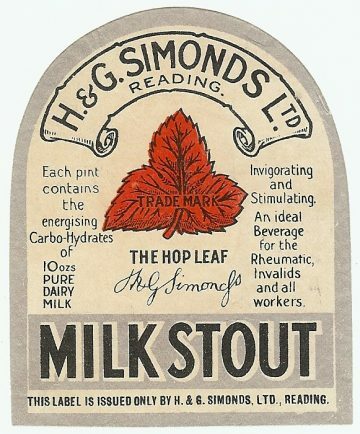 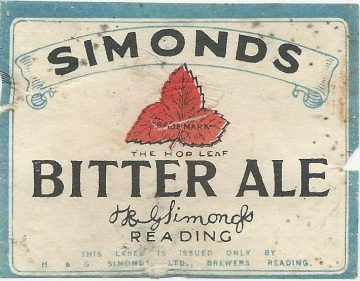 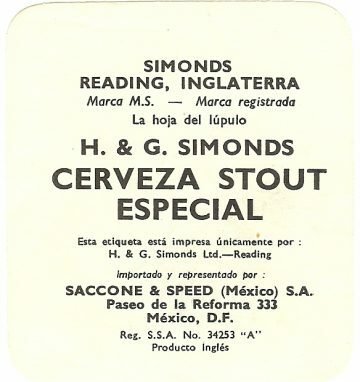 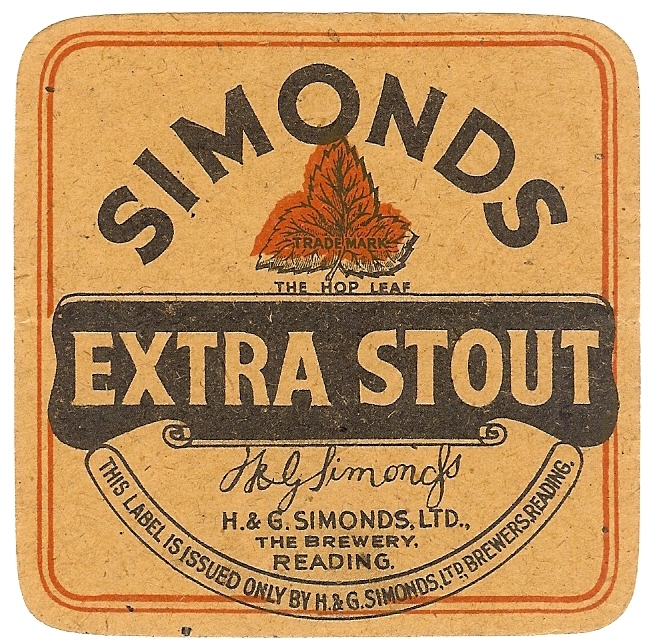 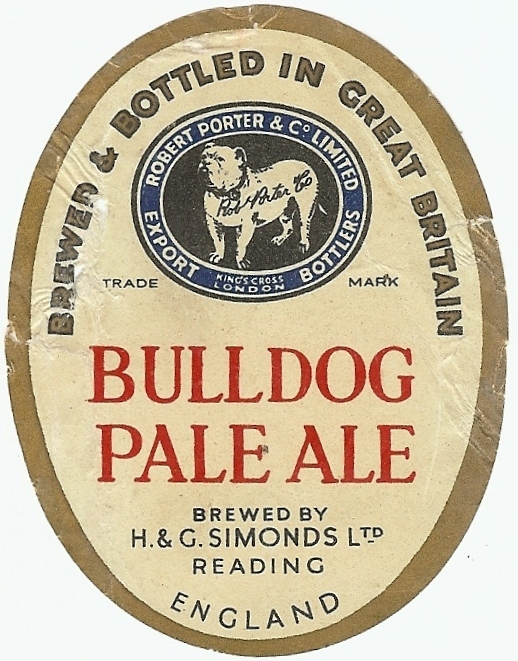 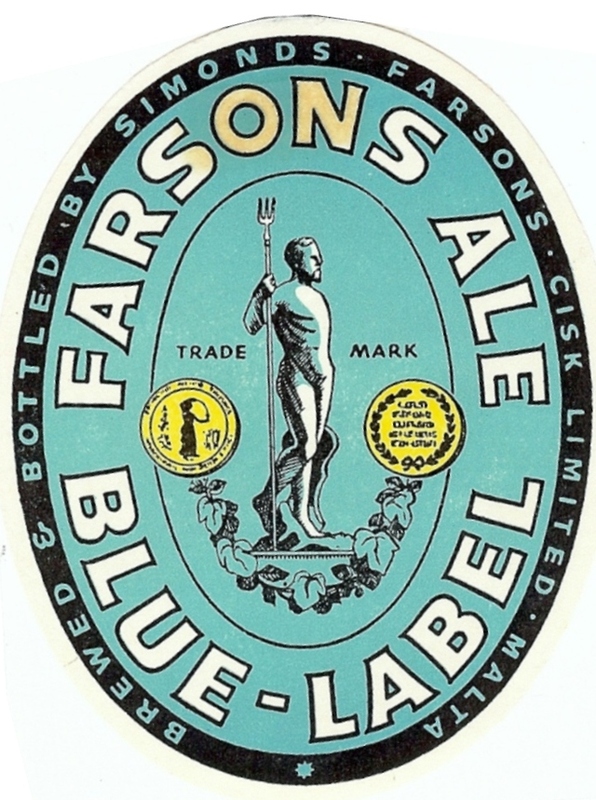 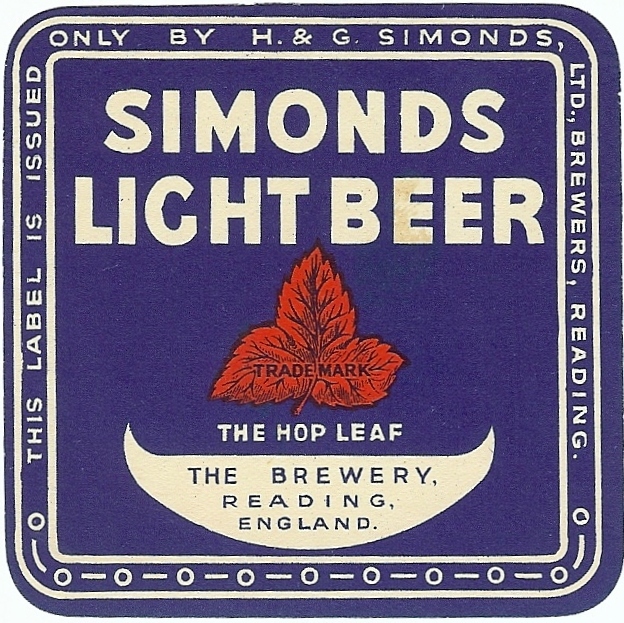 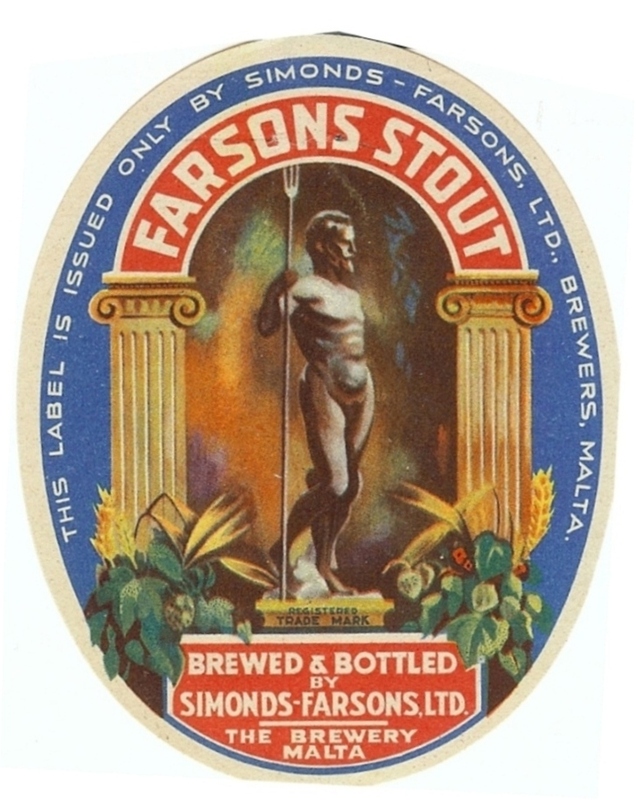 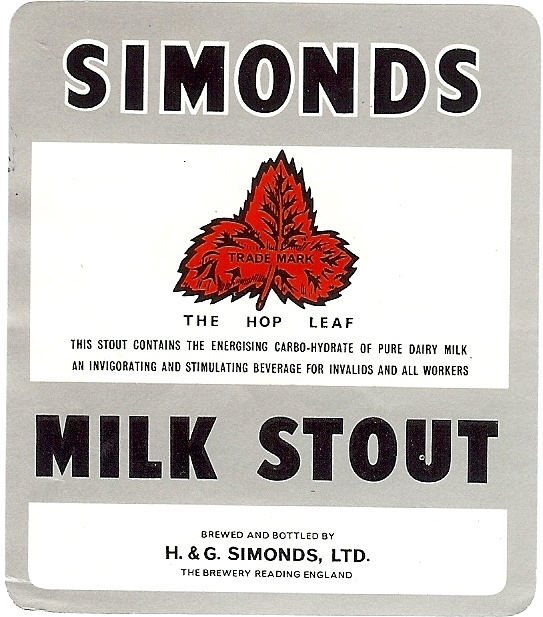 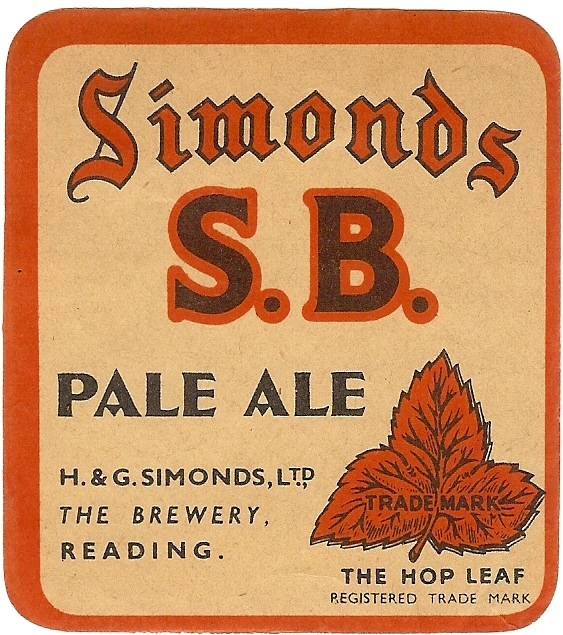 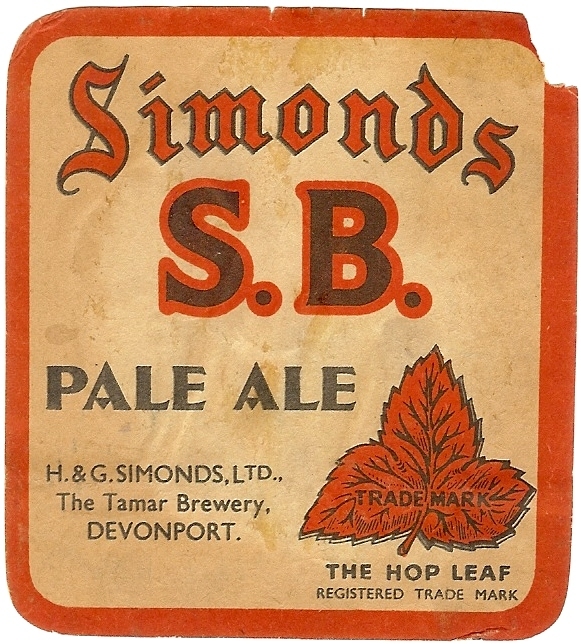 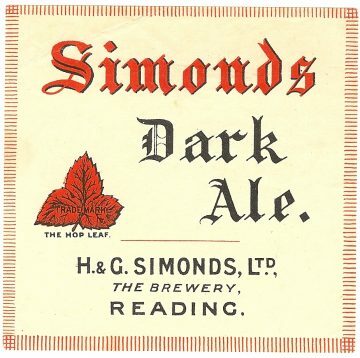 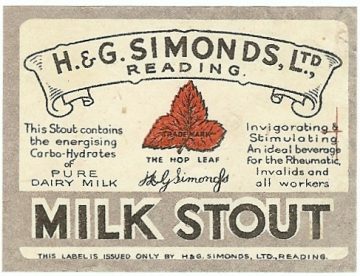 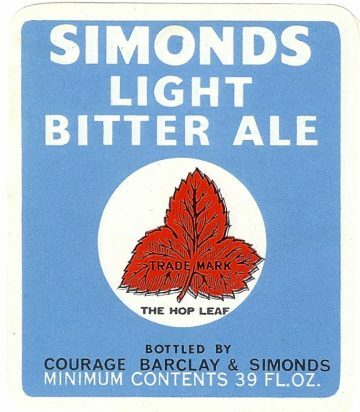 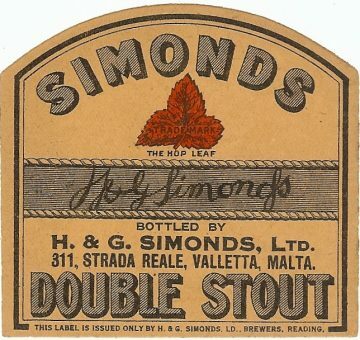 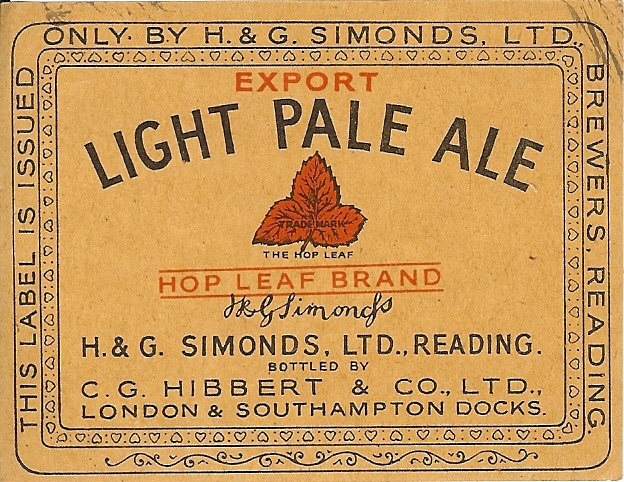 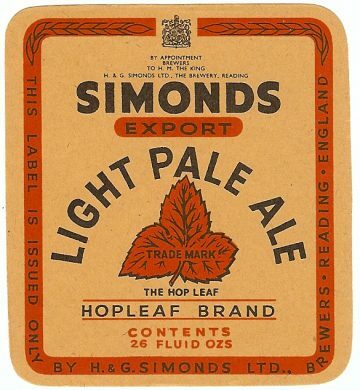 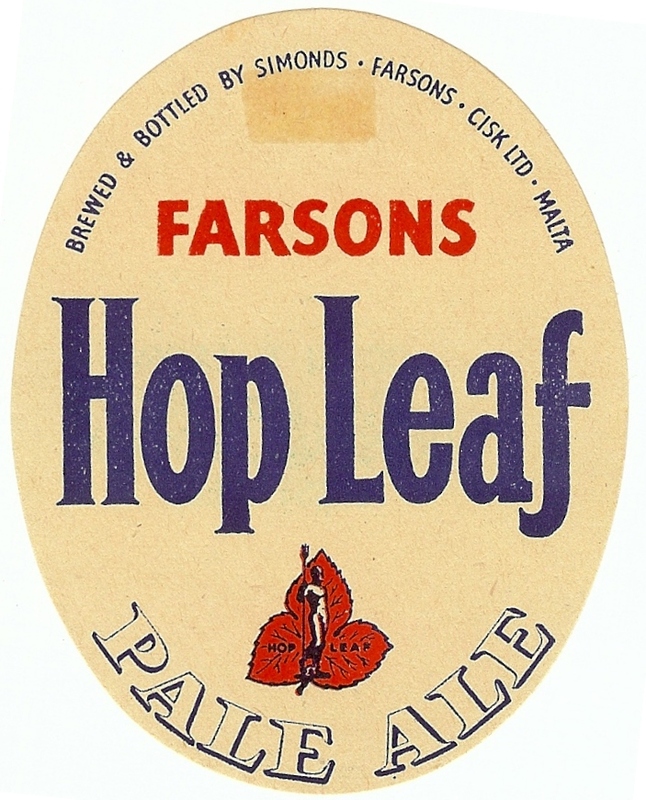 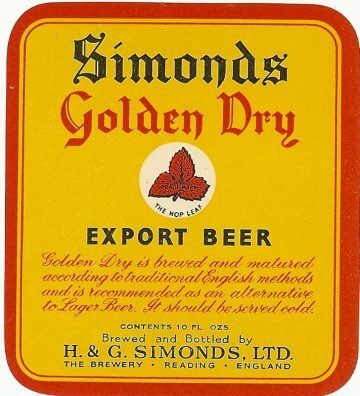 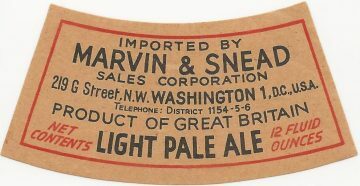 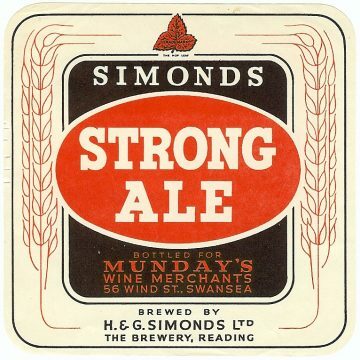 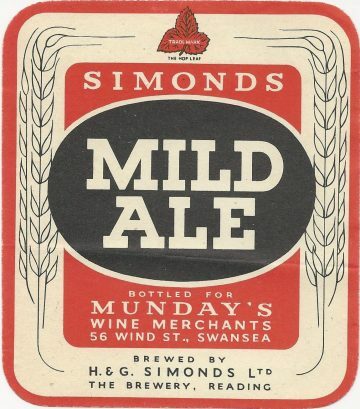 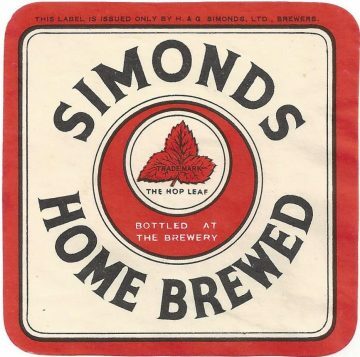 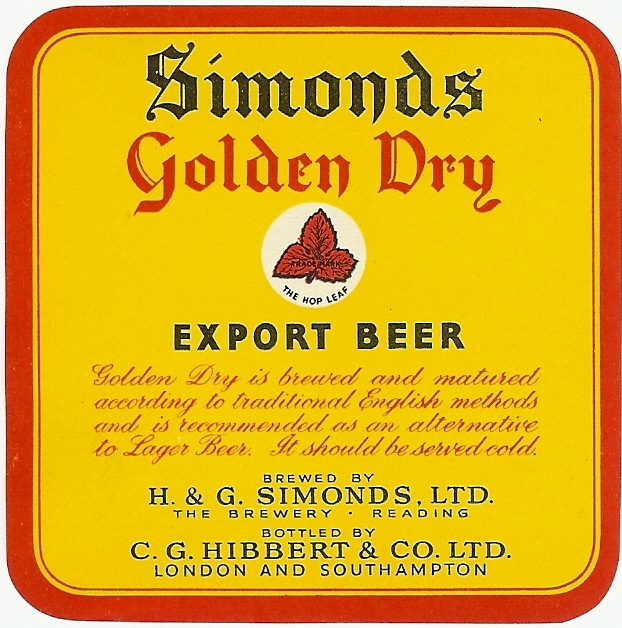 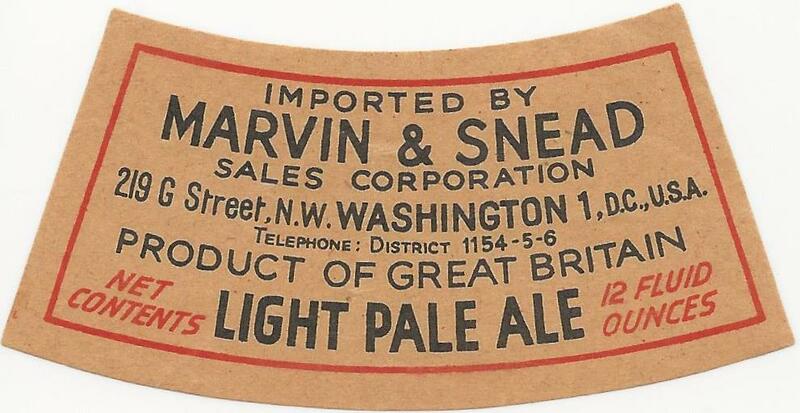 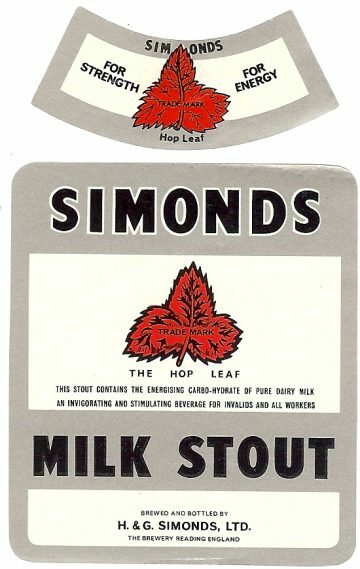 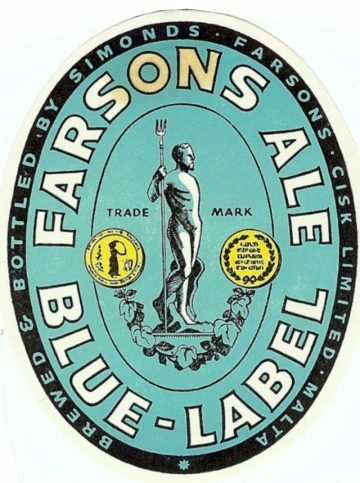 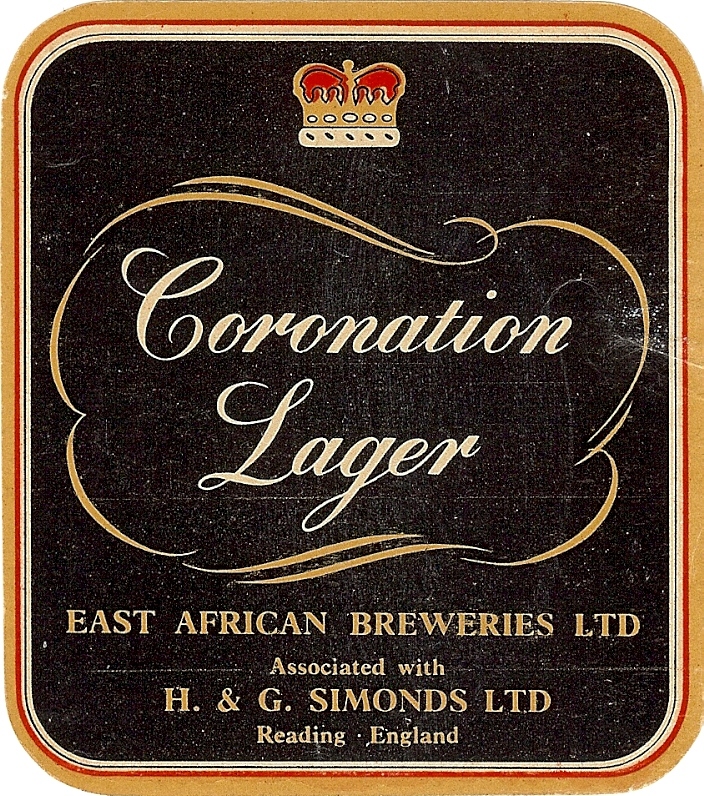 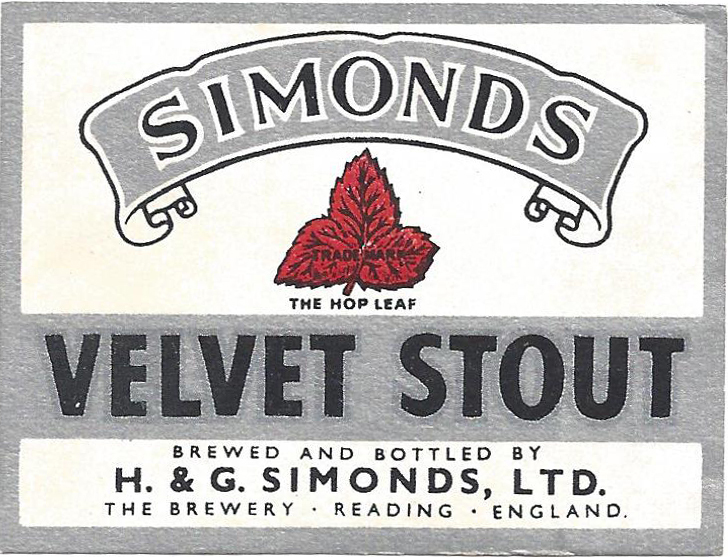 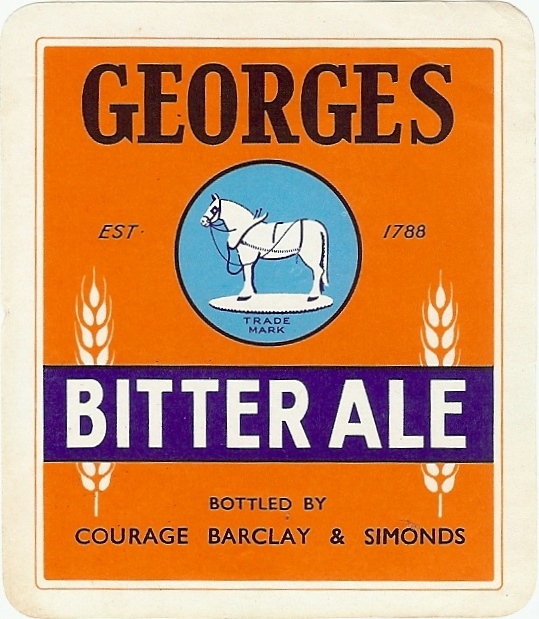 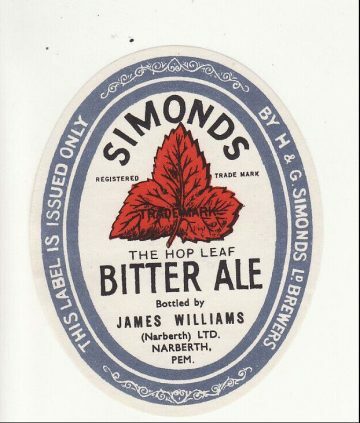 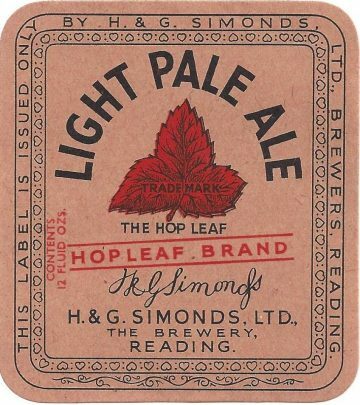 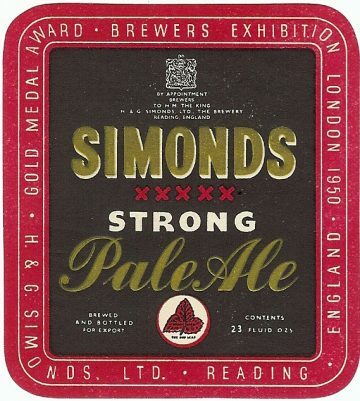 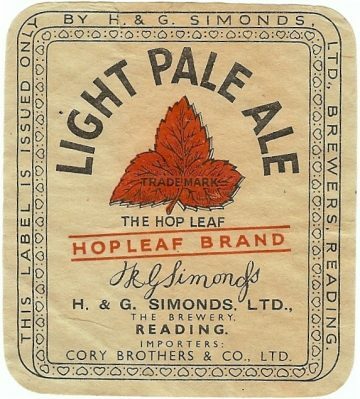 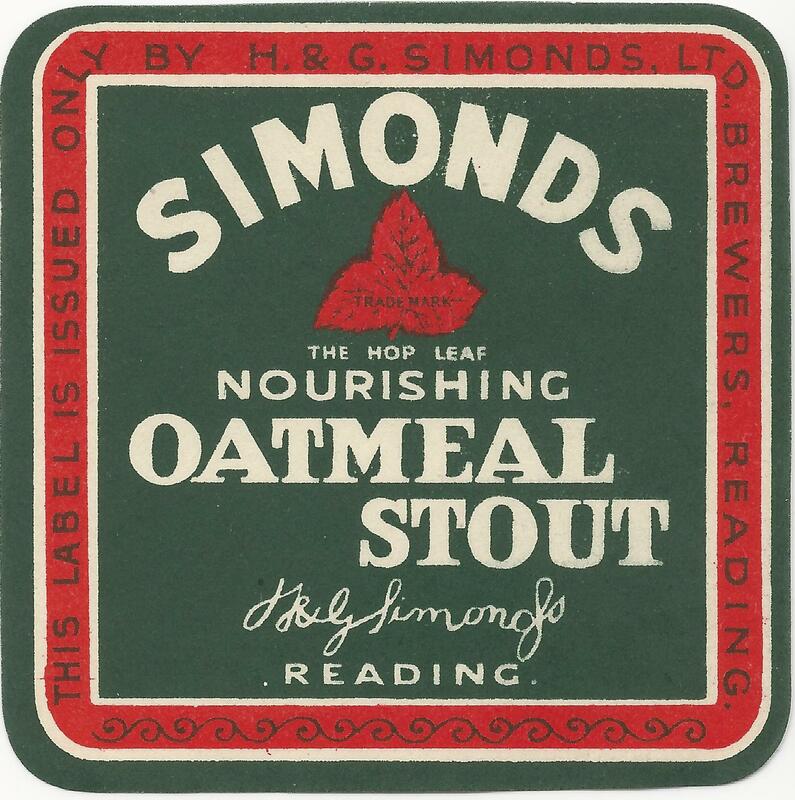 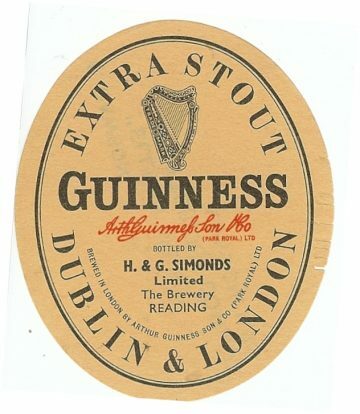 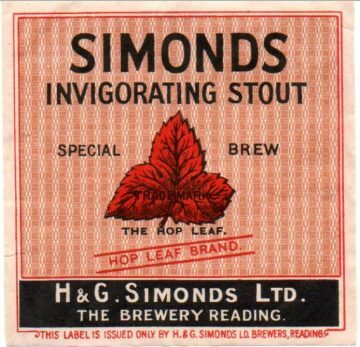 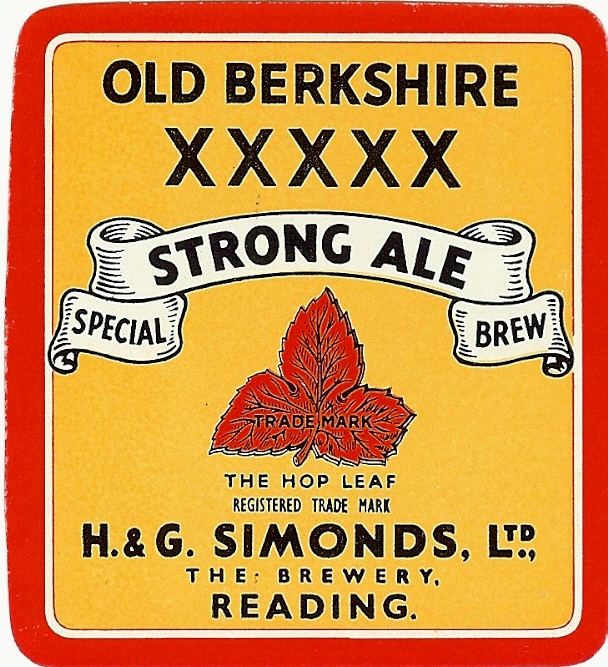 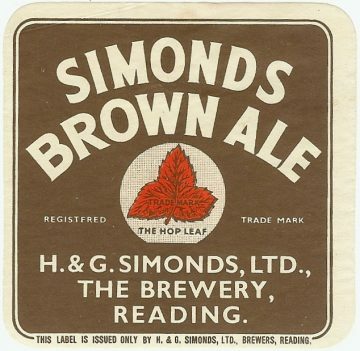 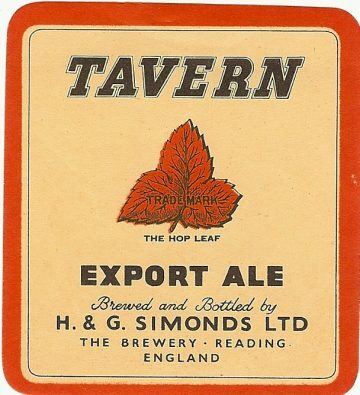 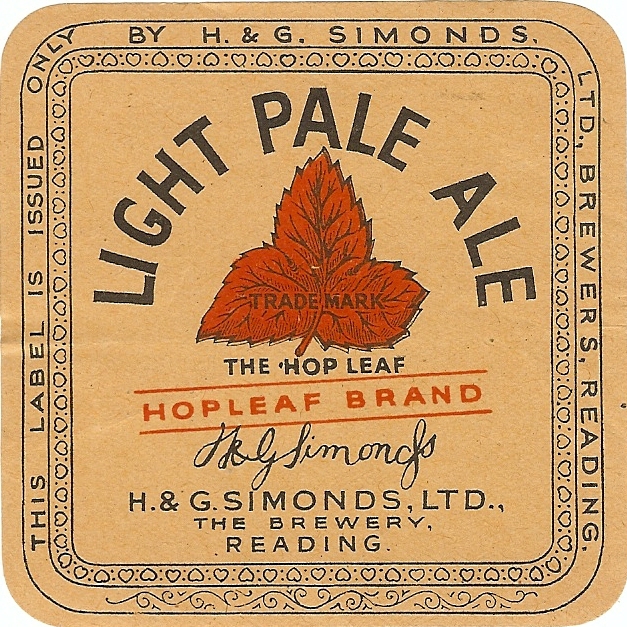 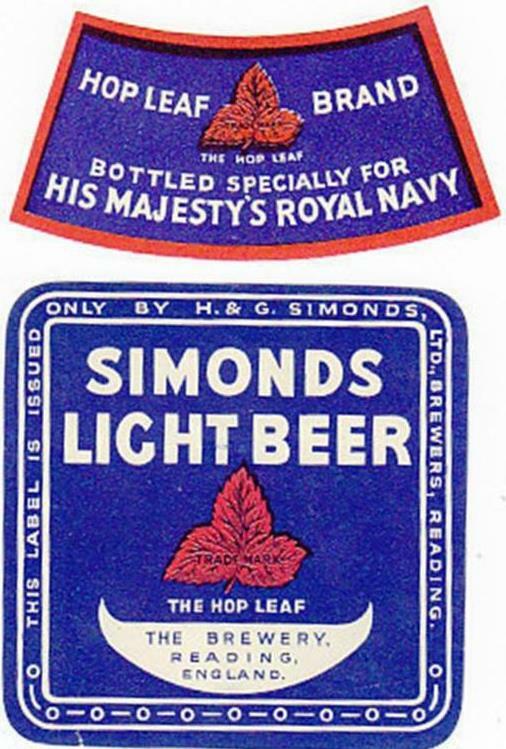 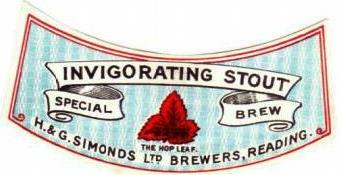 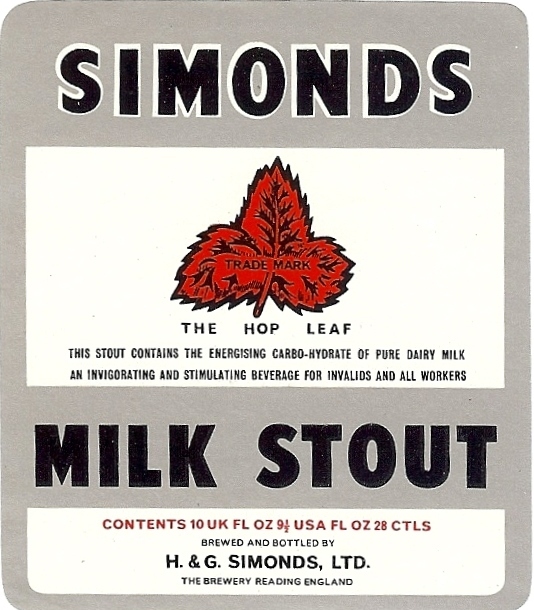 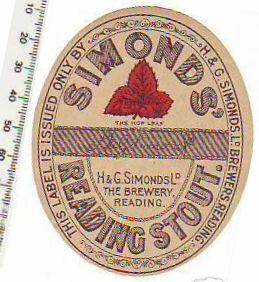 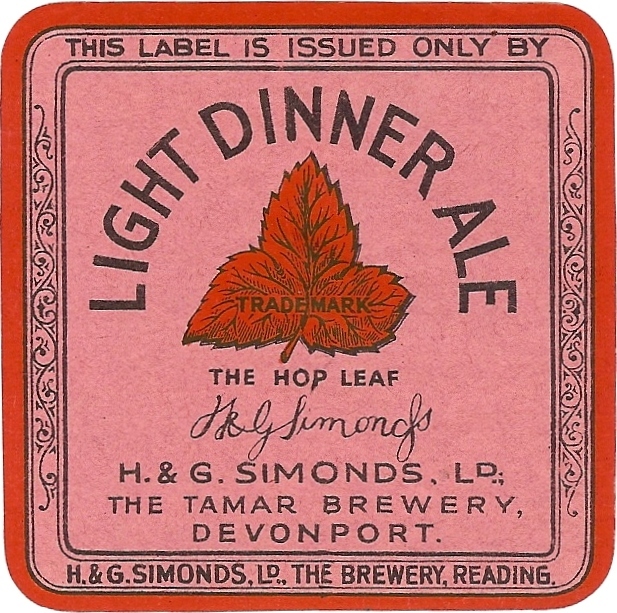 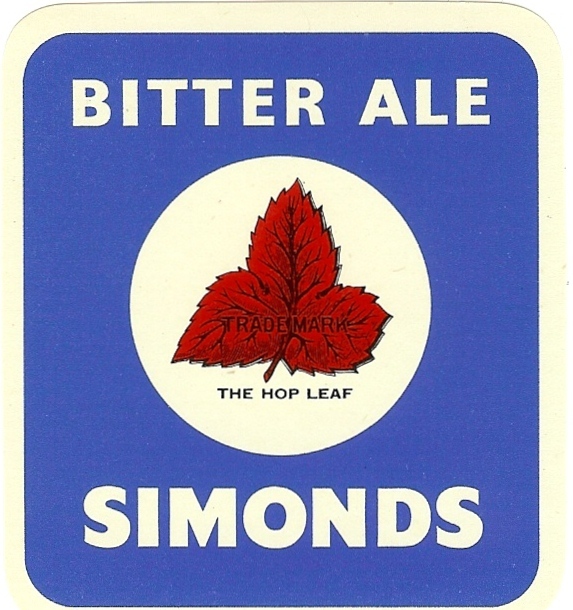 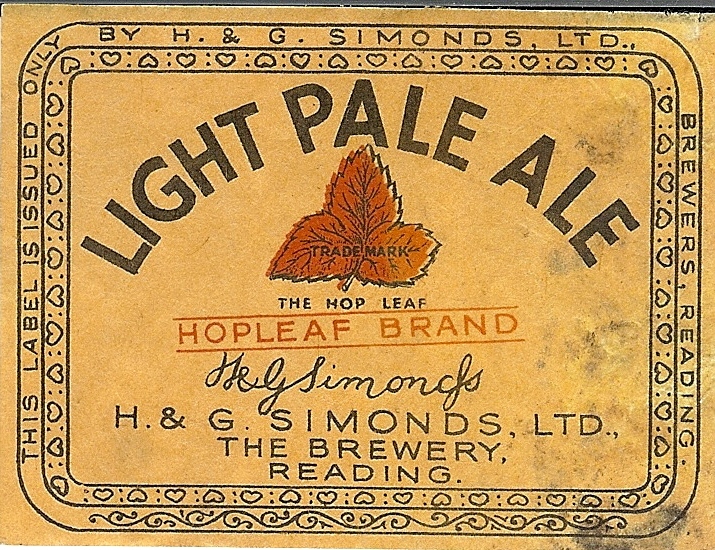 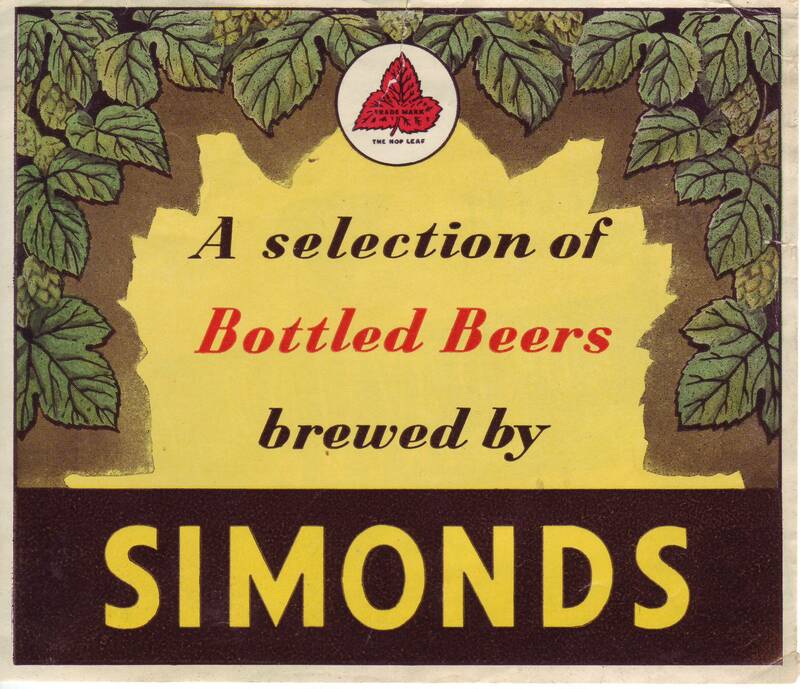 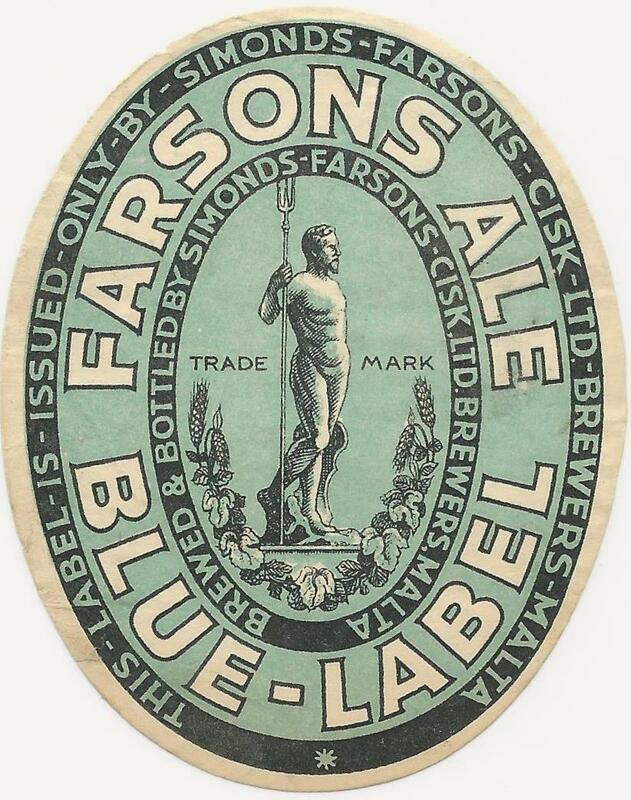 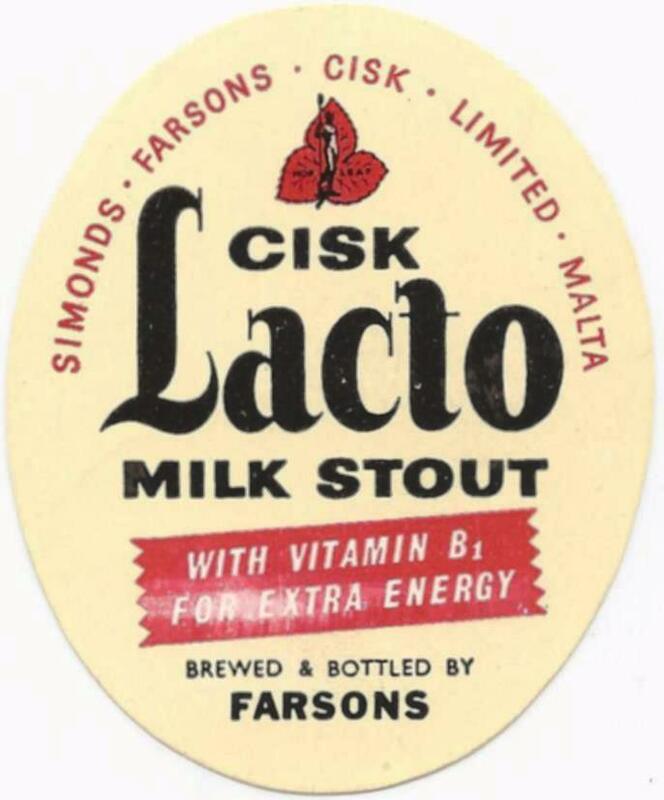 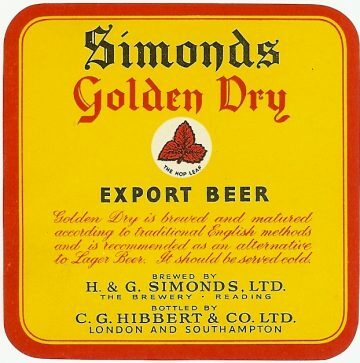 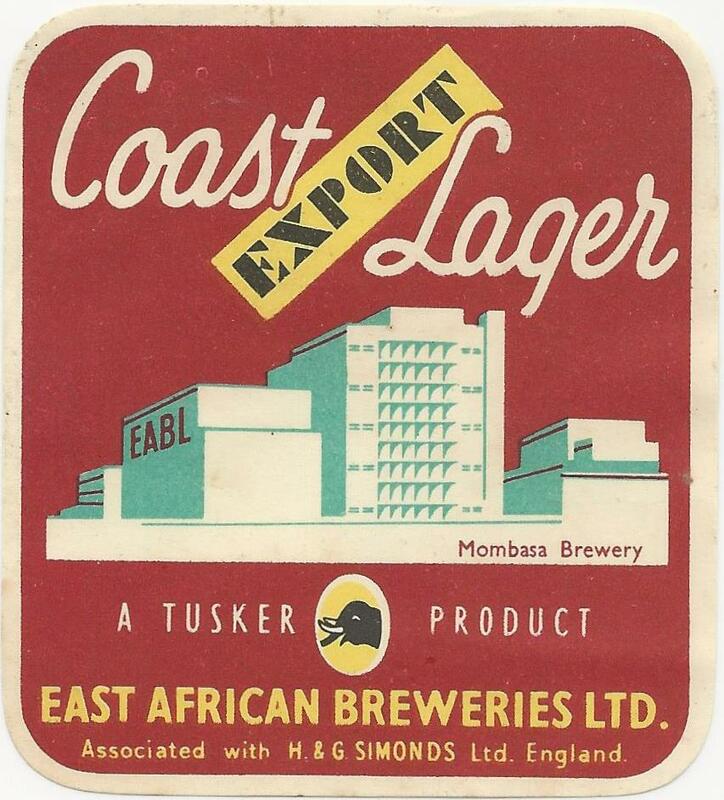 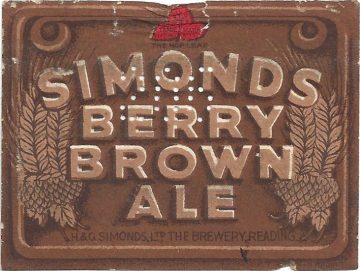 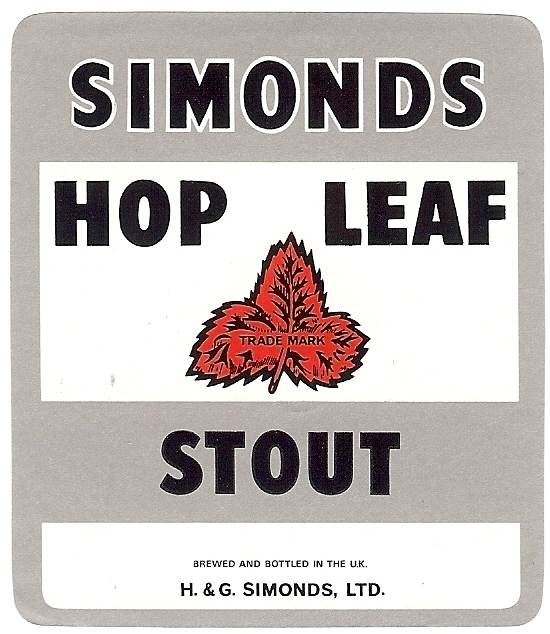 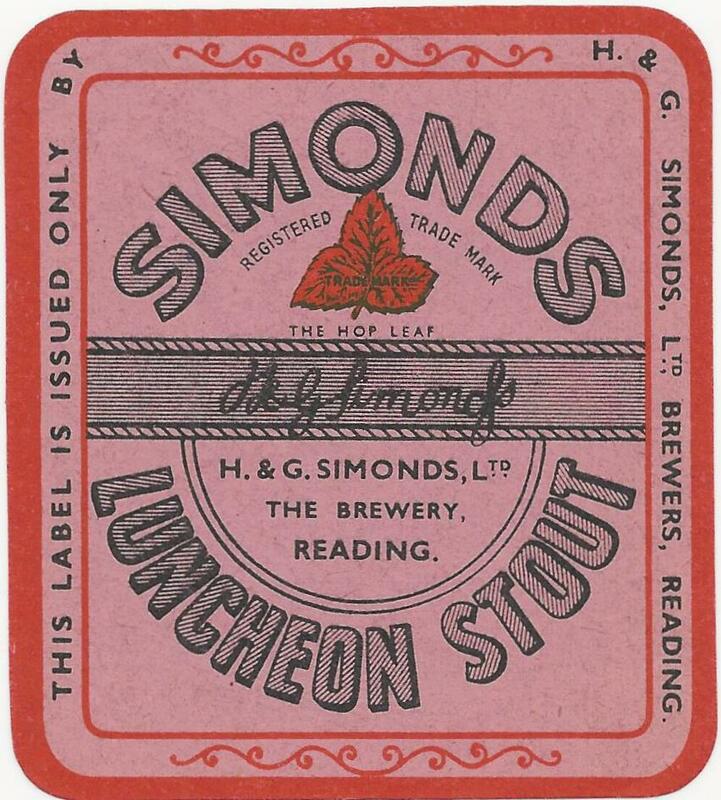 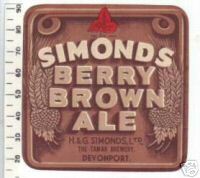 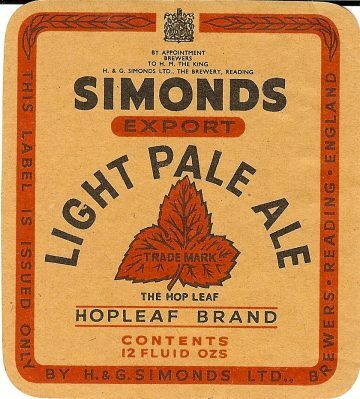 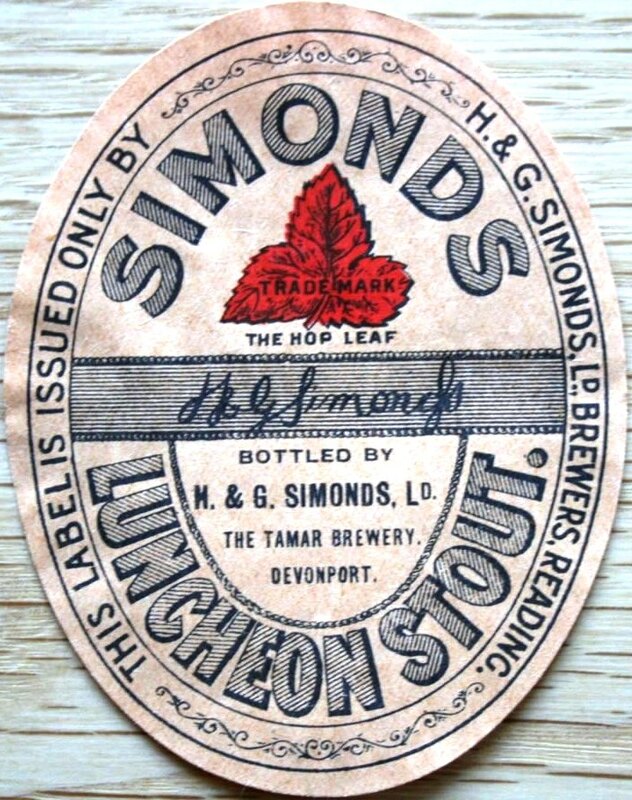 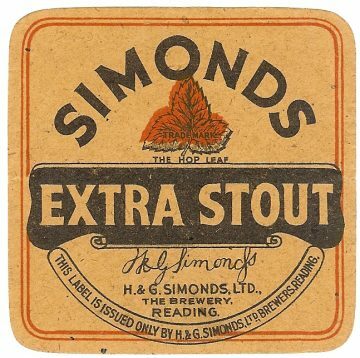 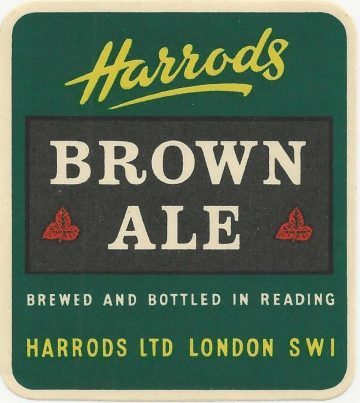 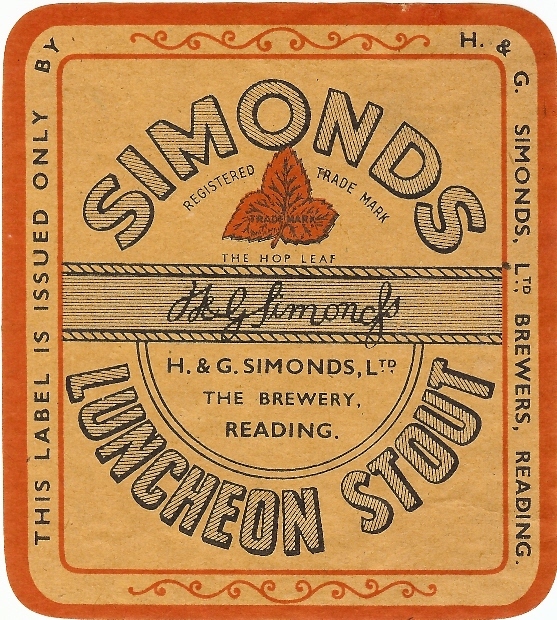 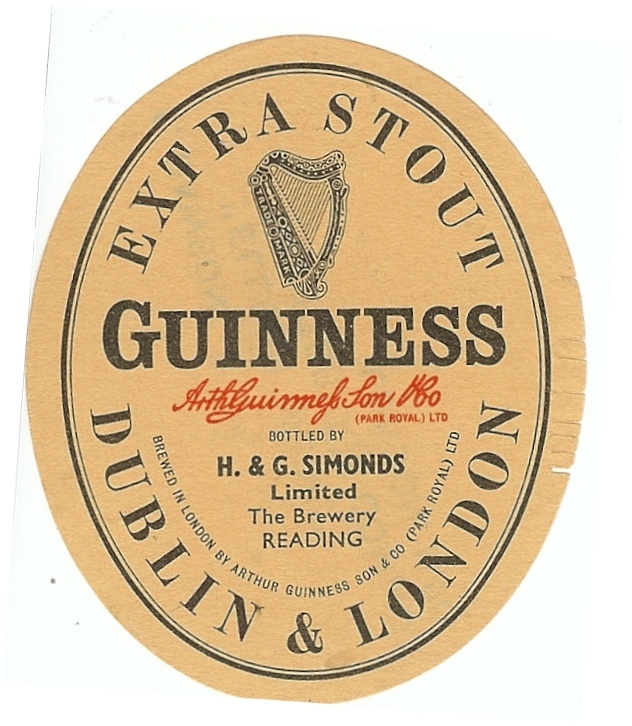 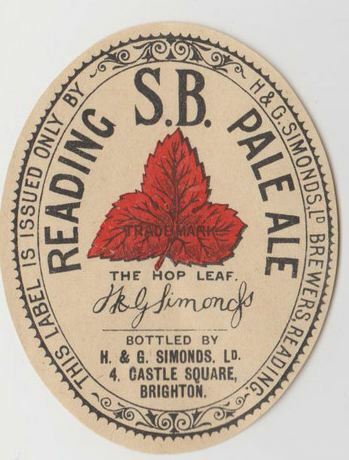 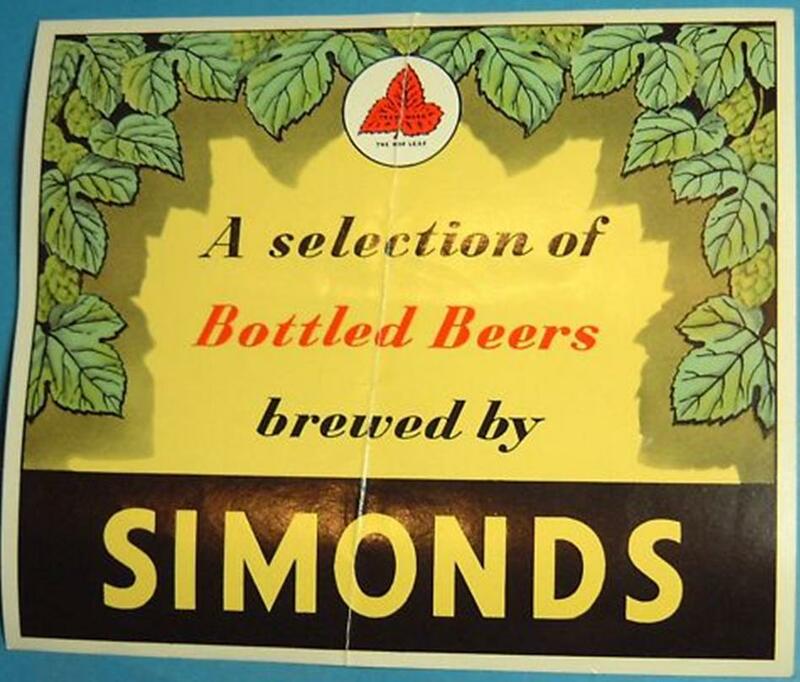 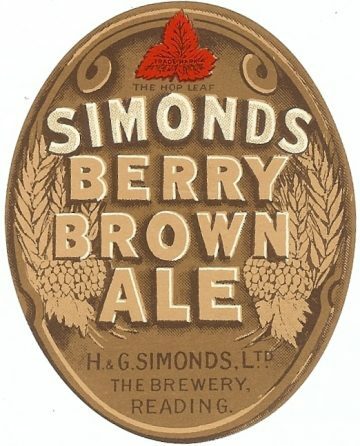 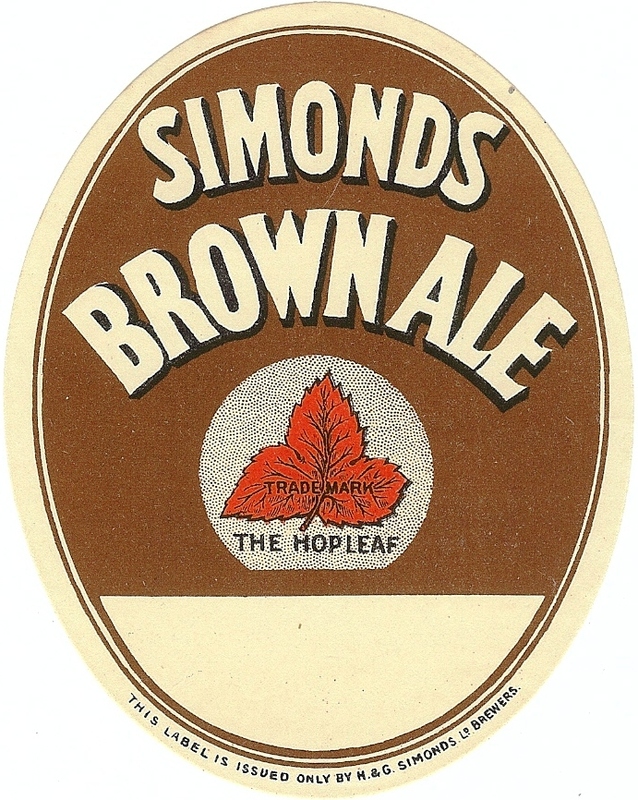 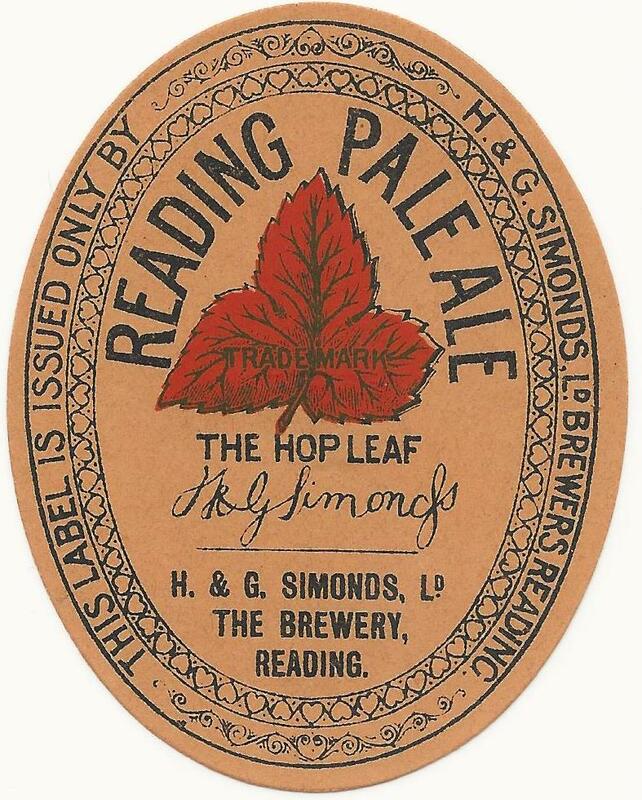 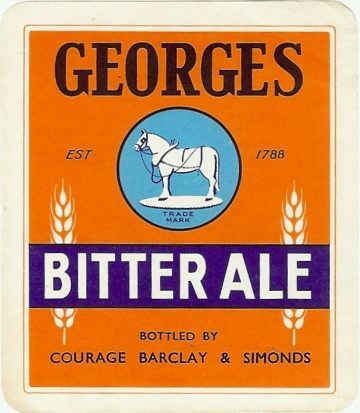 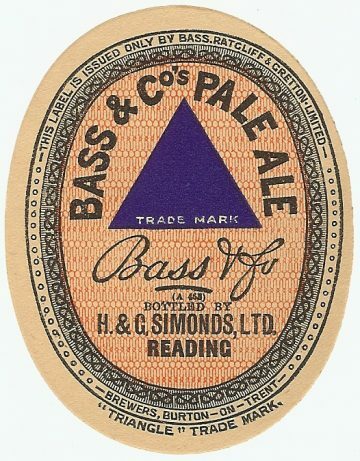 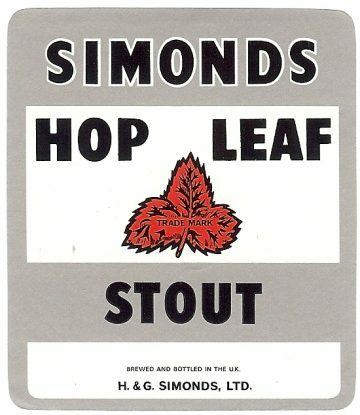 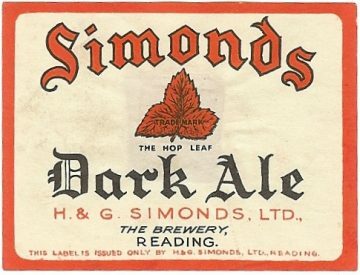 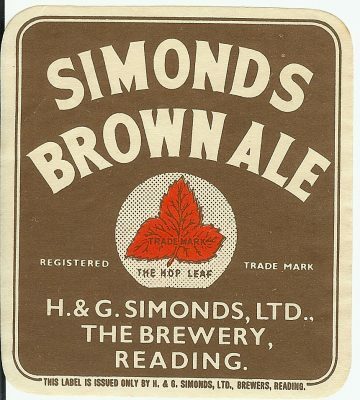 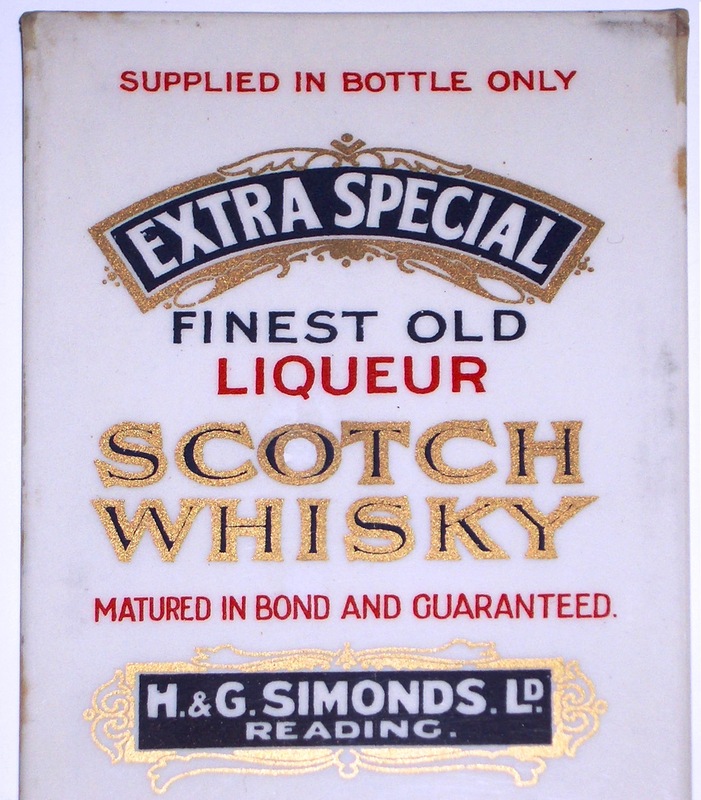 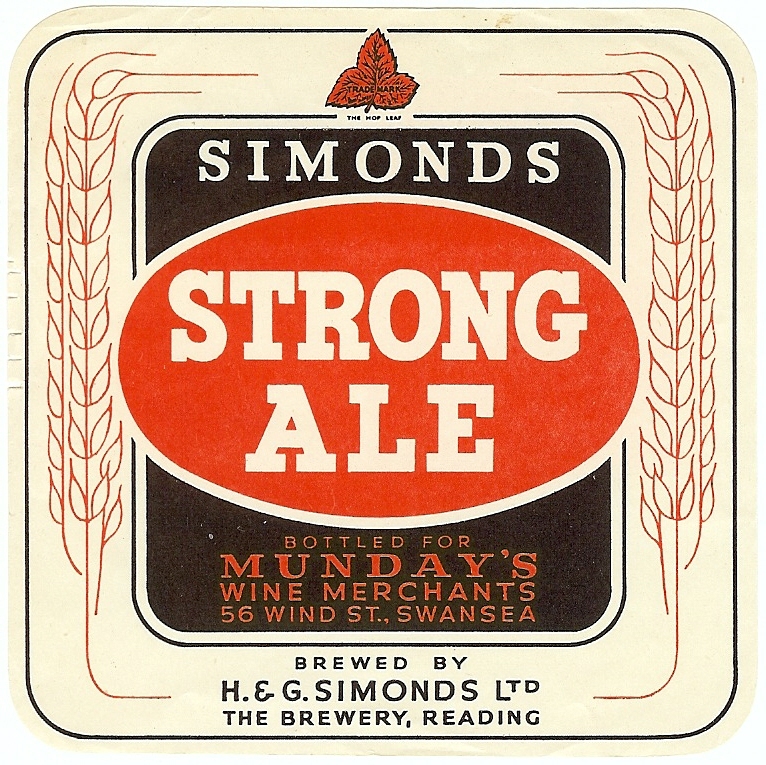 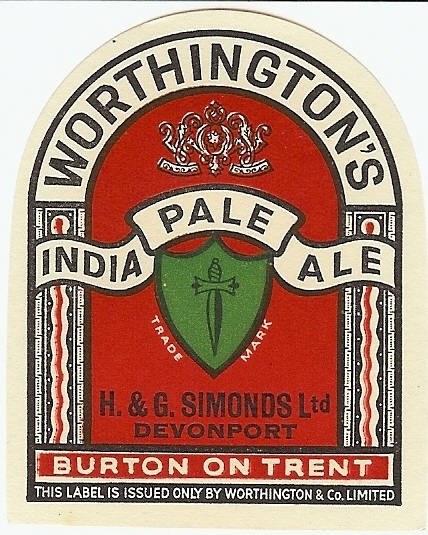 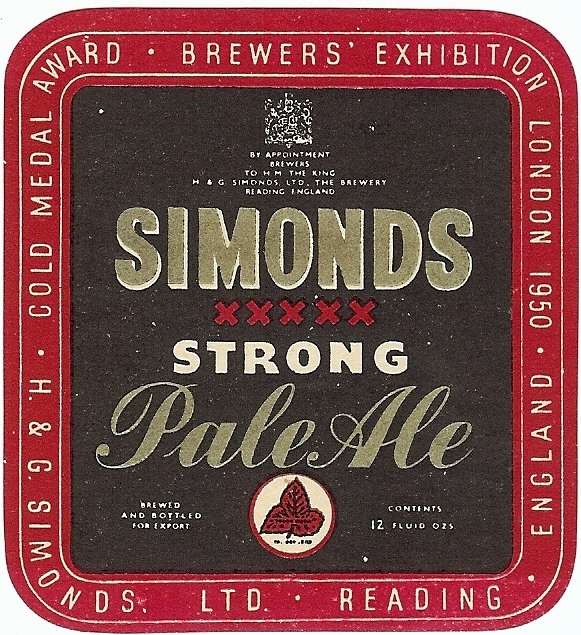 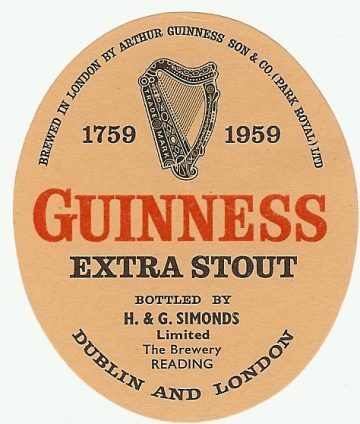 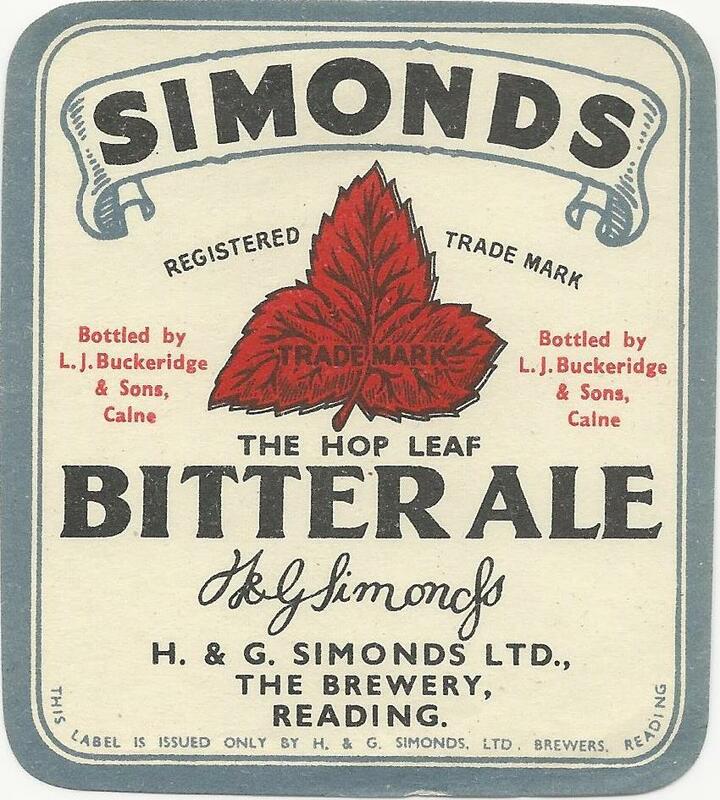 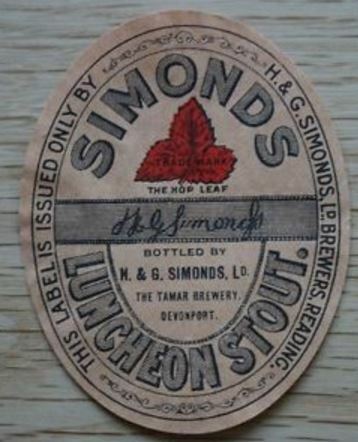 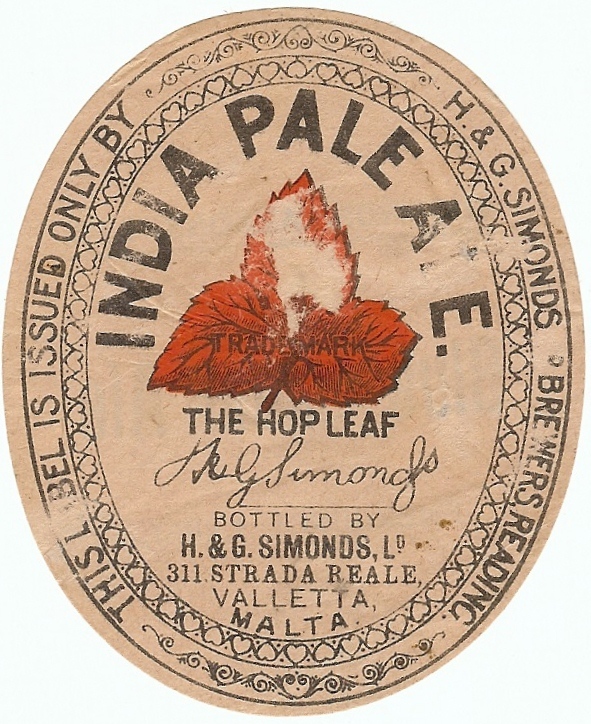 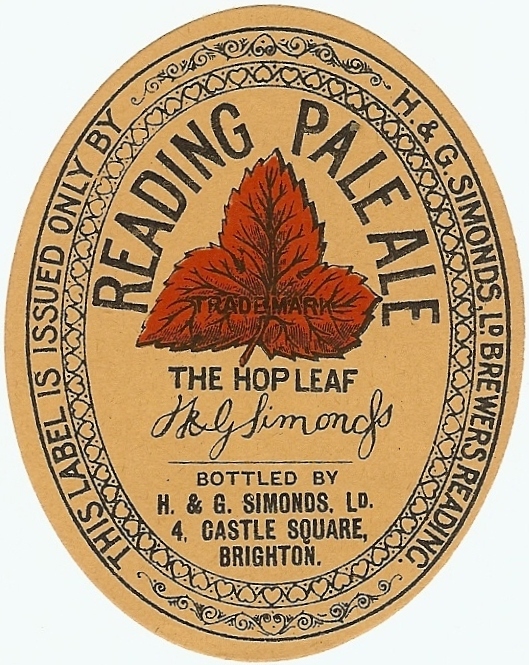 Simonds were prolific designers and producers of labels, it seems perhaps even more so than other brewers. 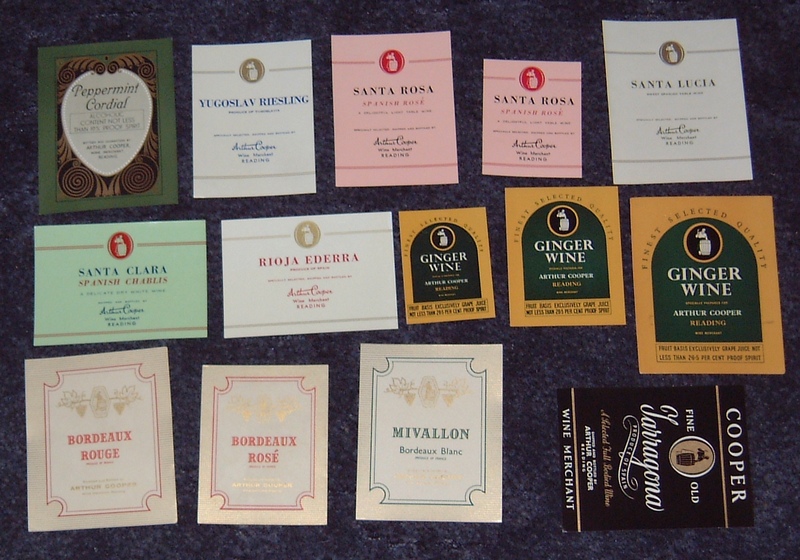 This collection has taken decades to assemble and over time I would like to better categorise and date them. 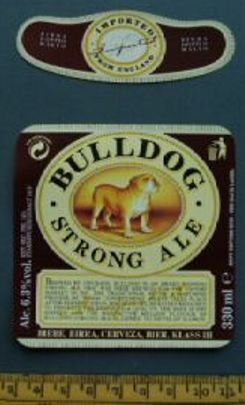 Any Labologist with the skills to help – please do make contact! 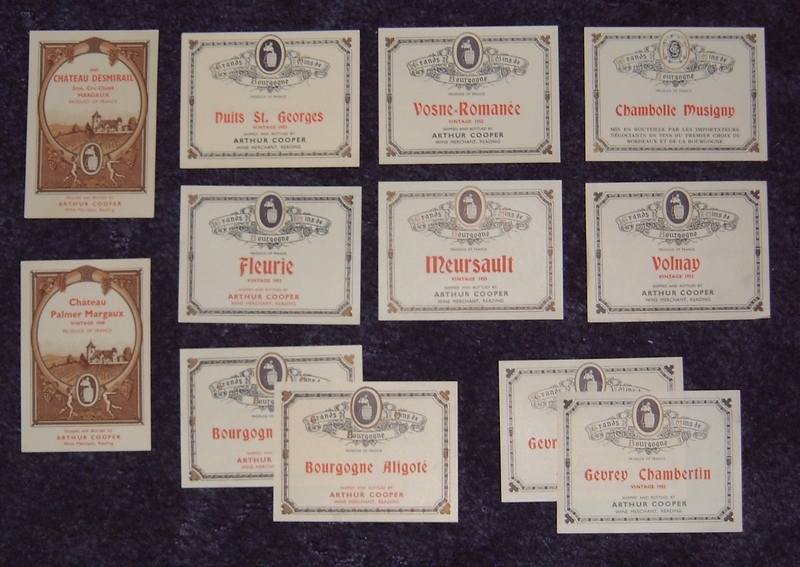 These are in my collection. 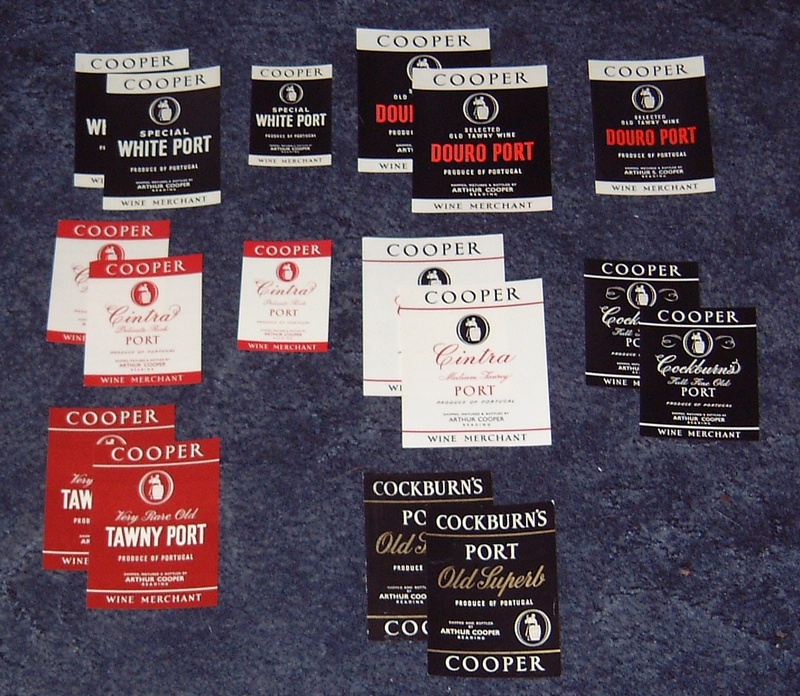 No apologies for any apparent duplication but some will also be minor variants or have different finishes.